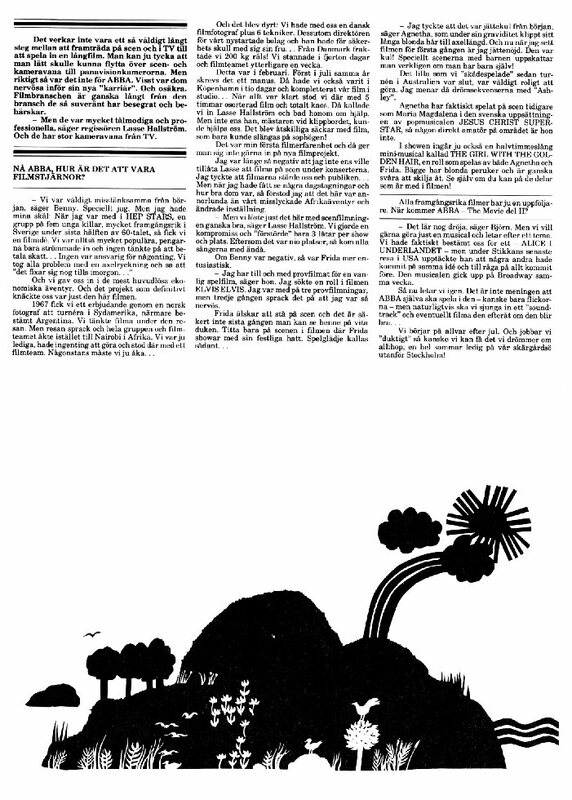 A new and bright idea. 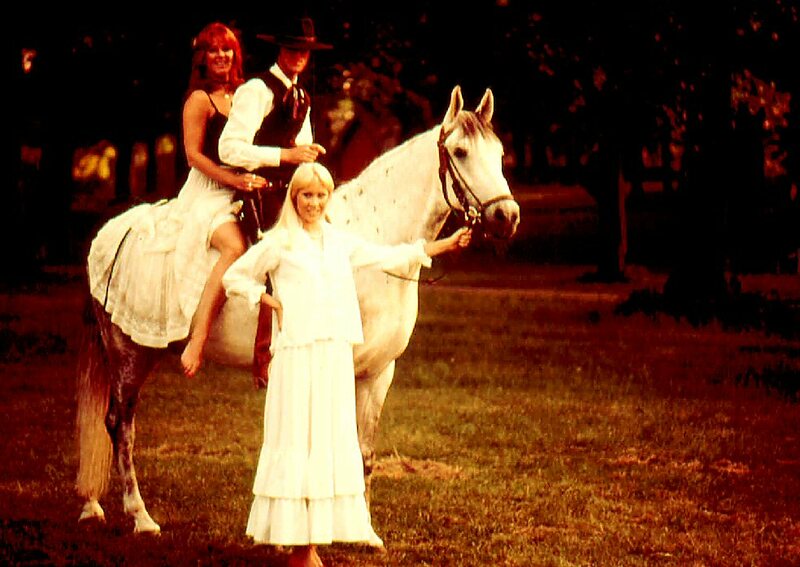 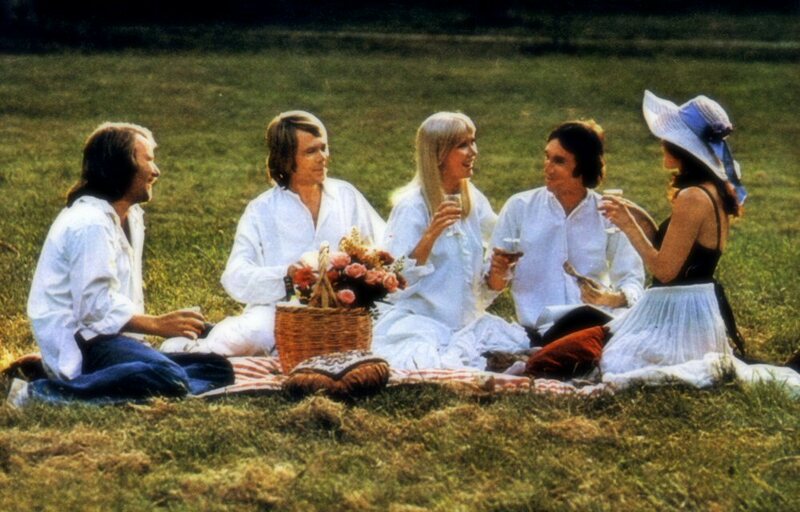 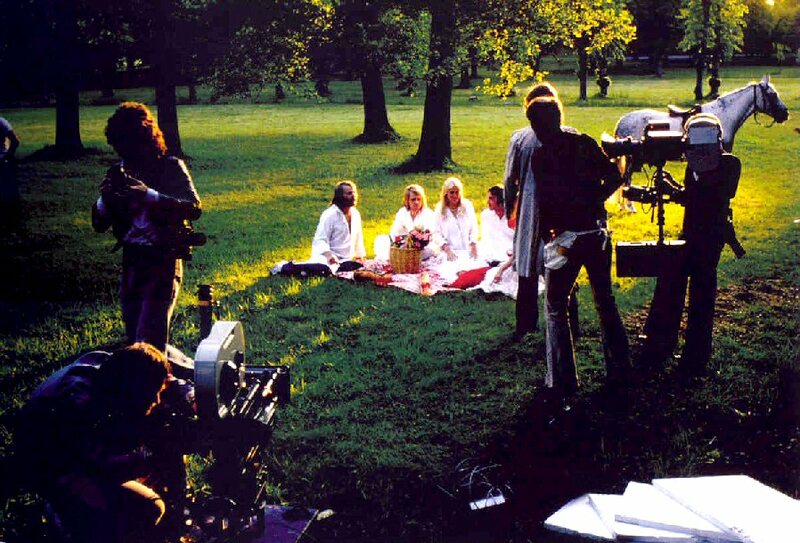 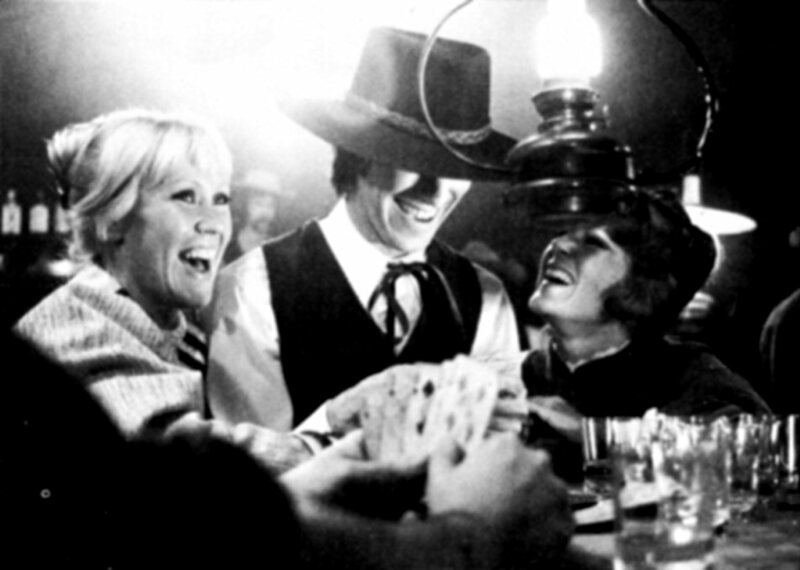 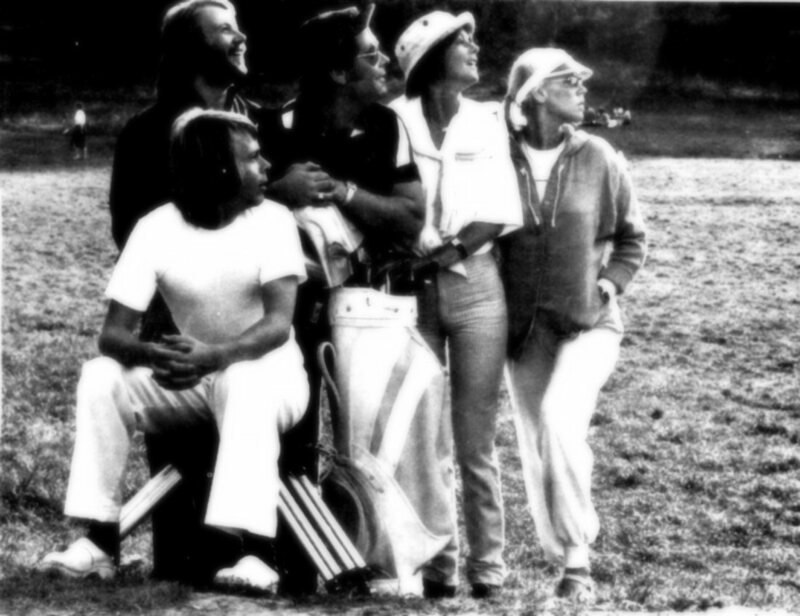 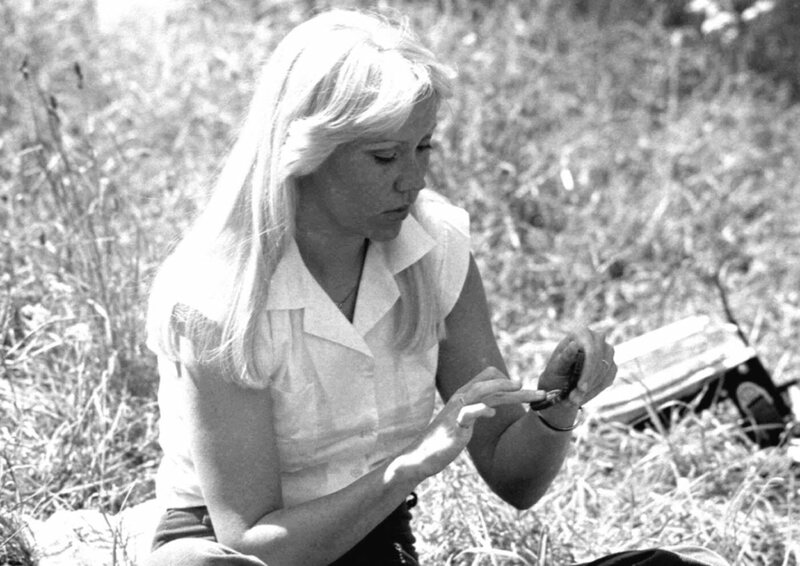 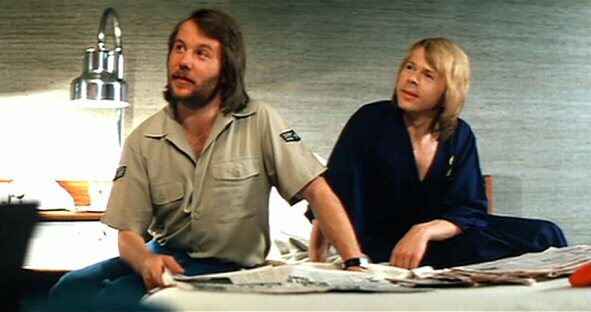 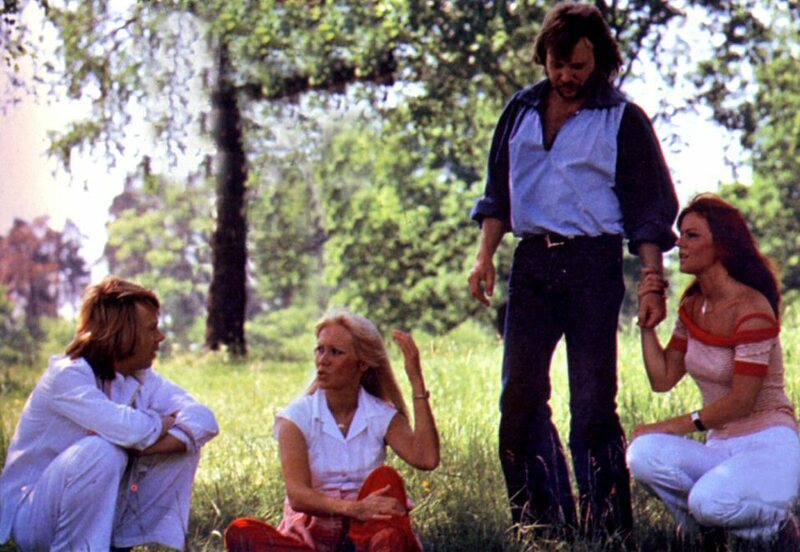 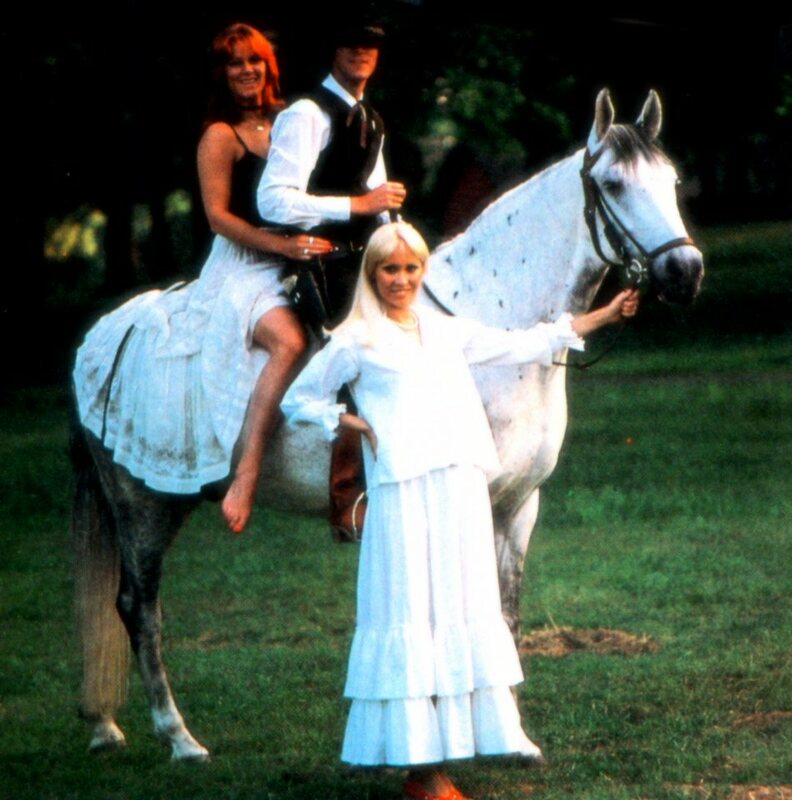 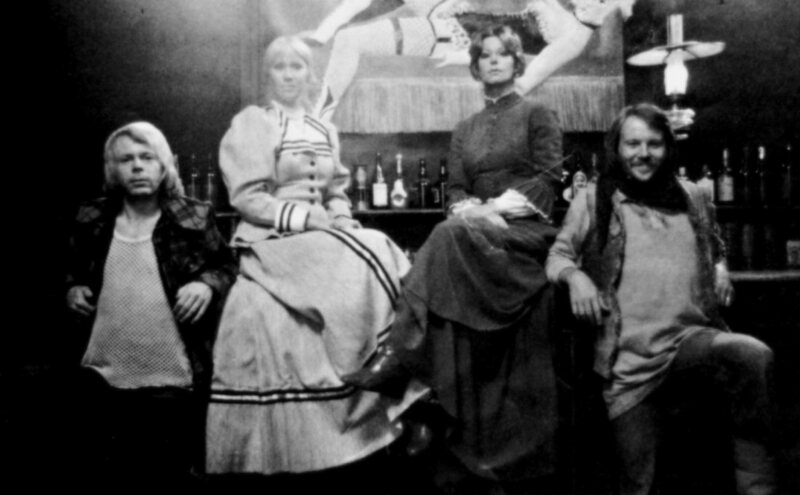 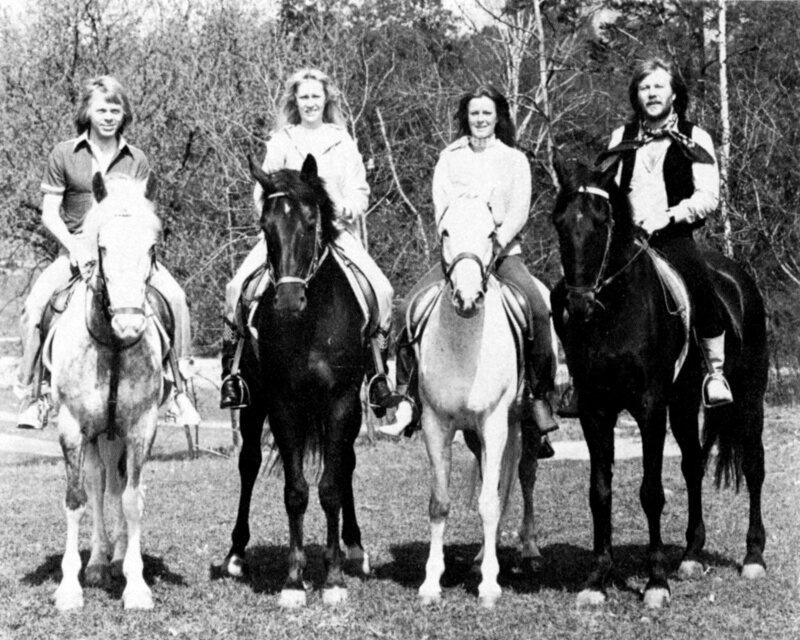 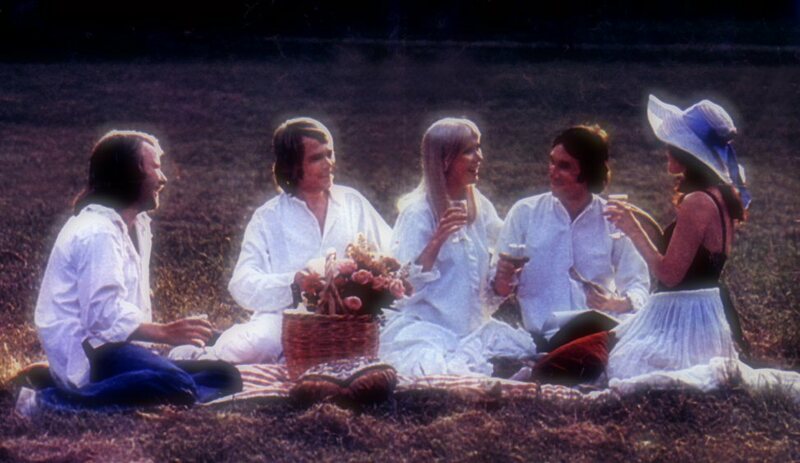 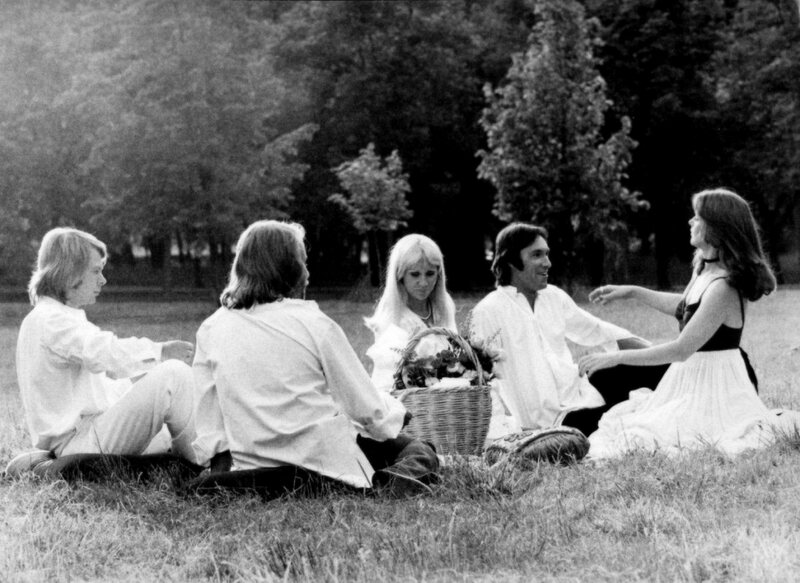 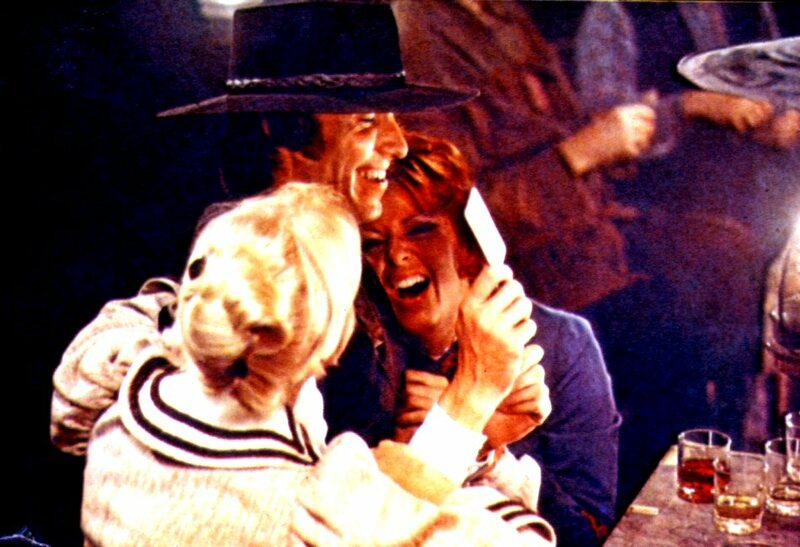 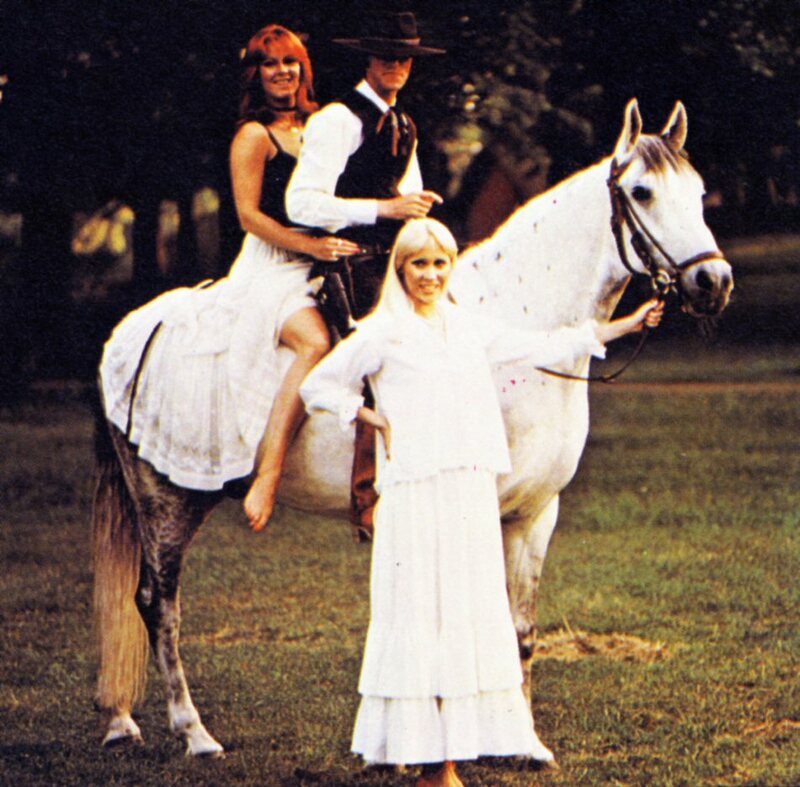 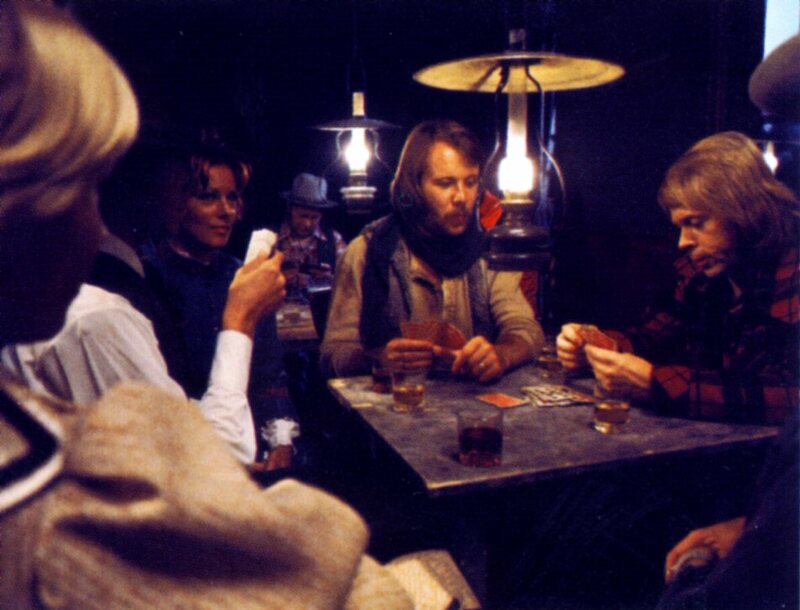 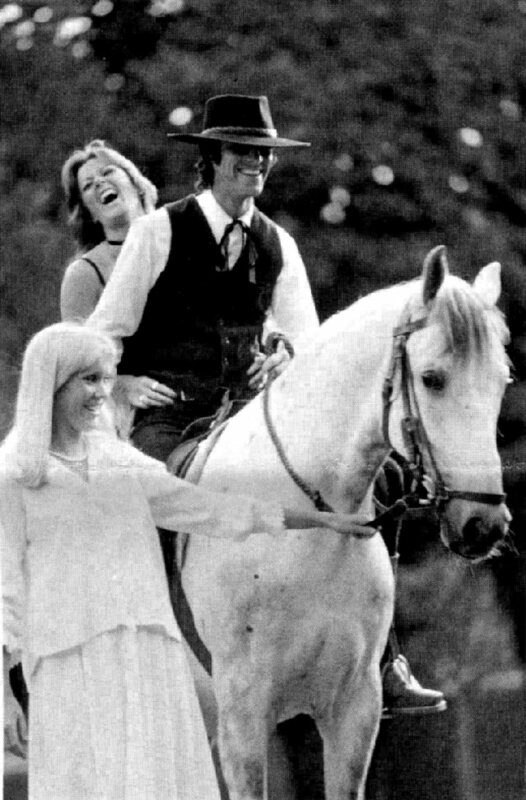 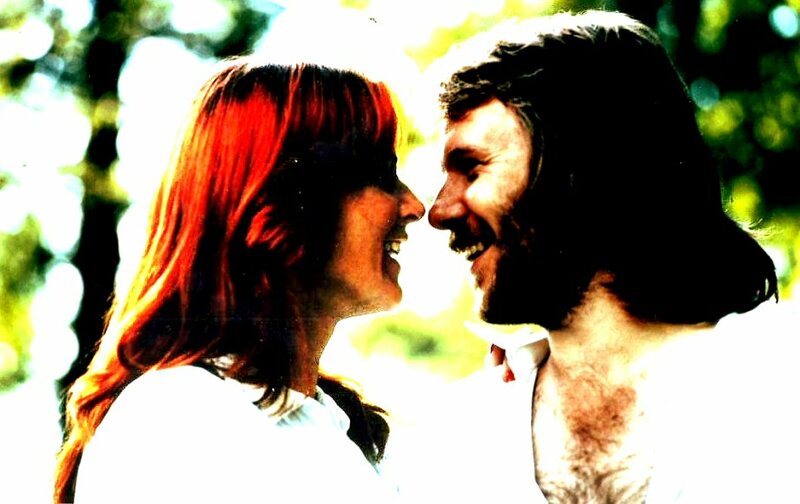 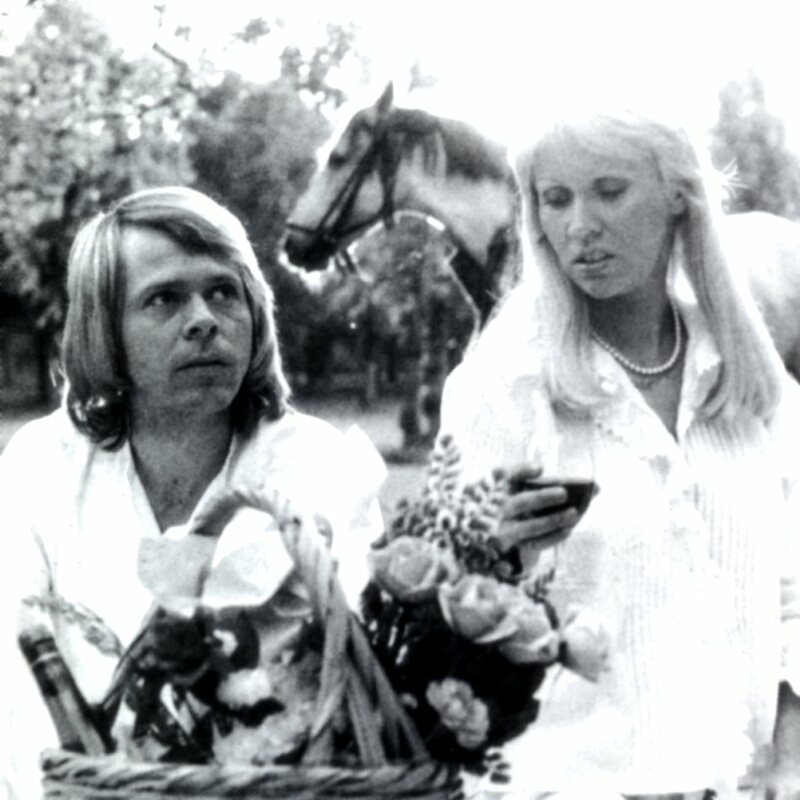 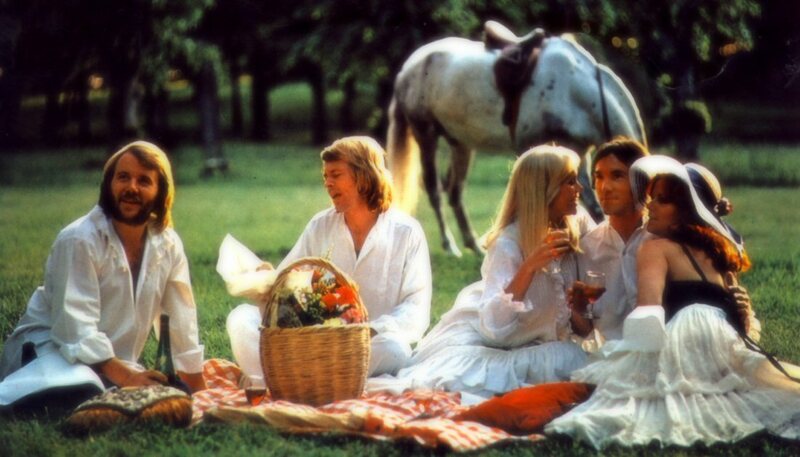 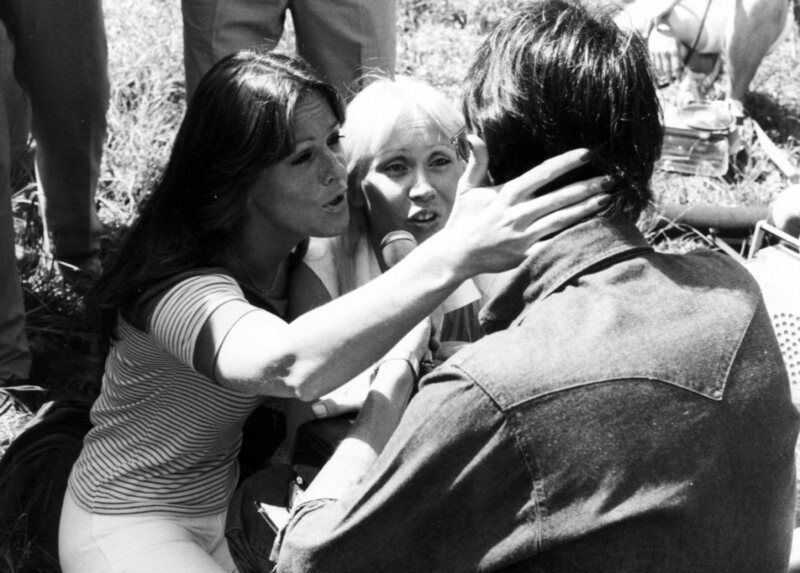 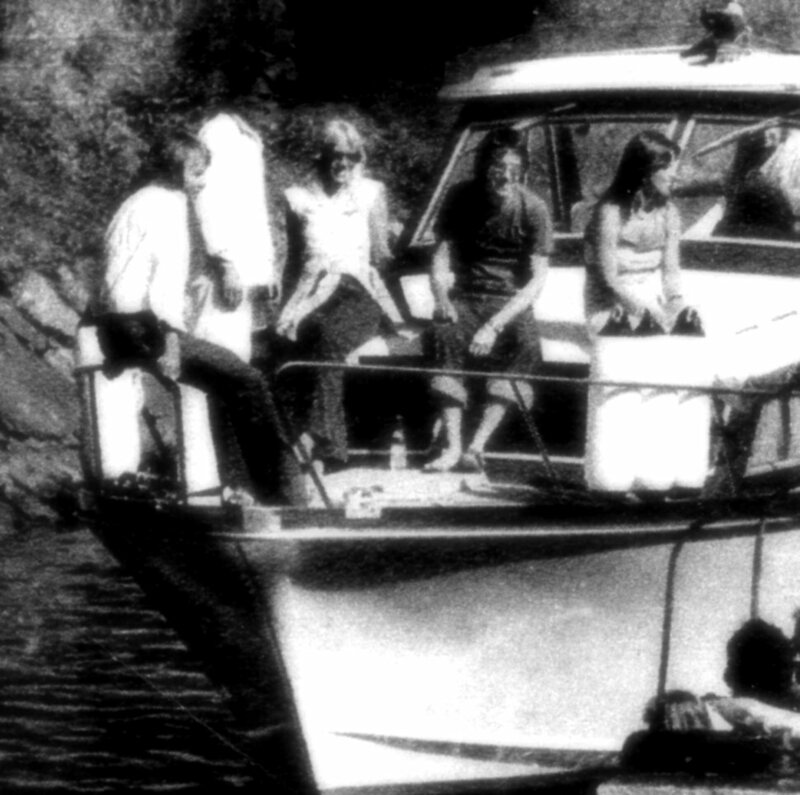 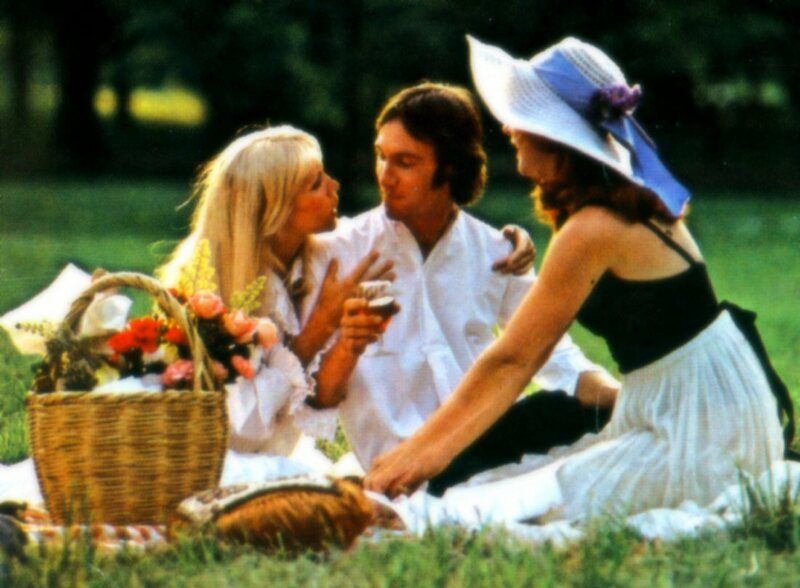 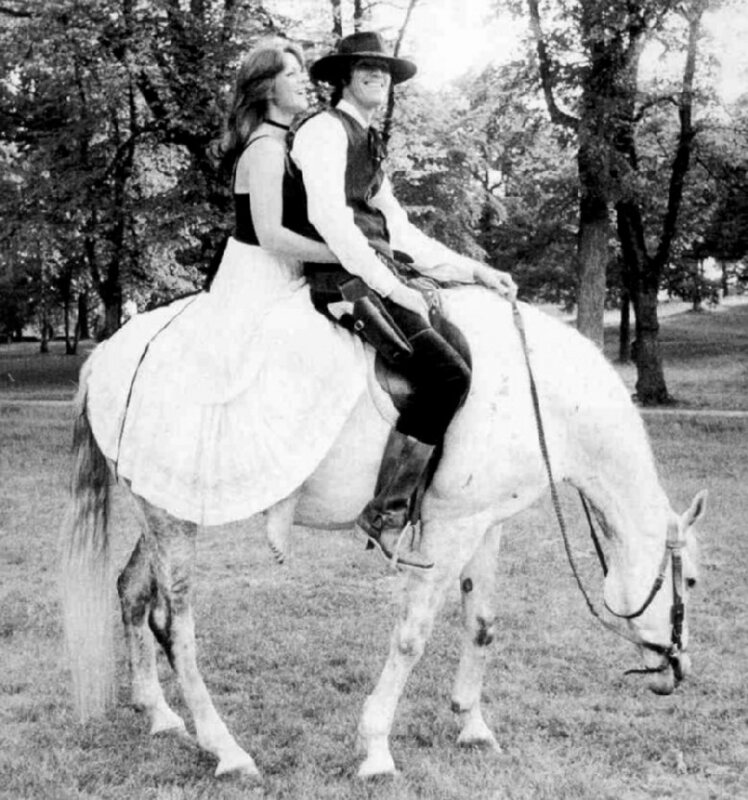 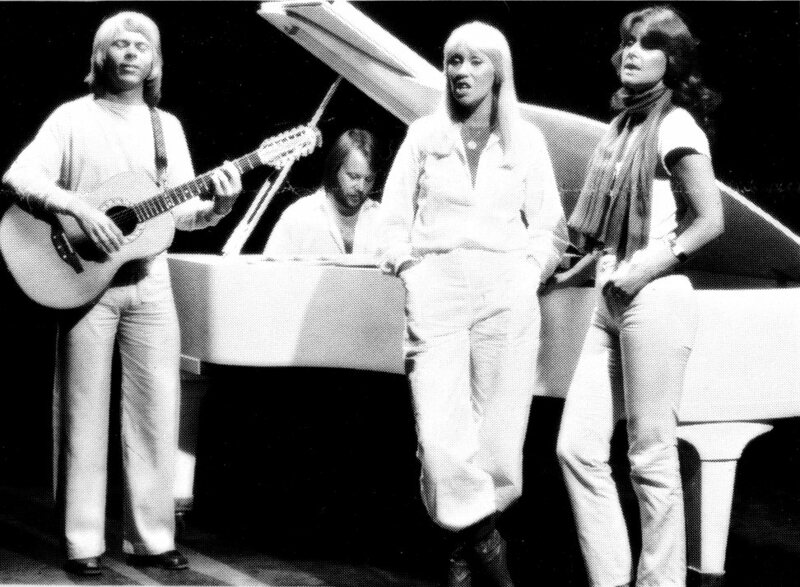 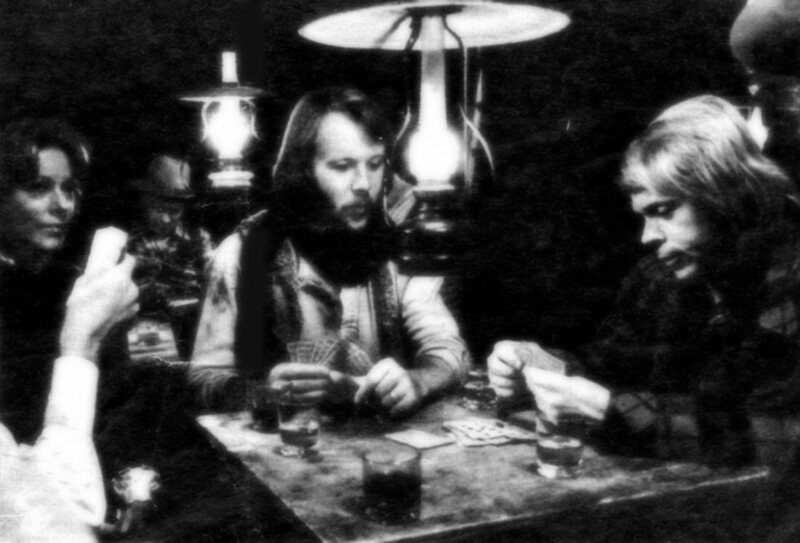 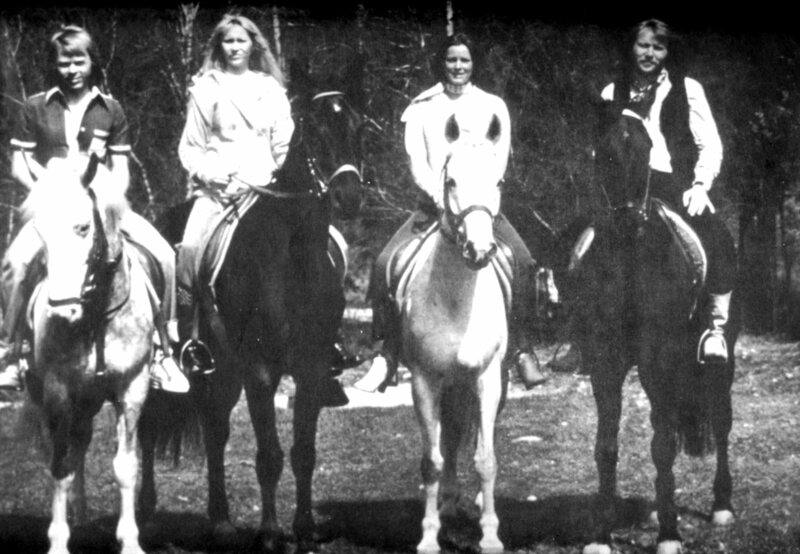 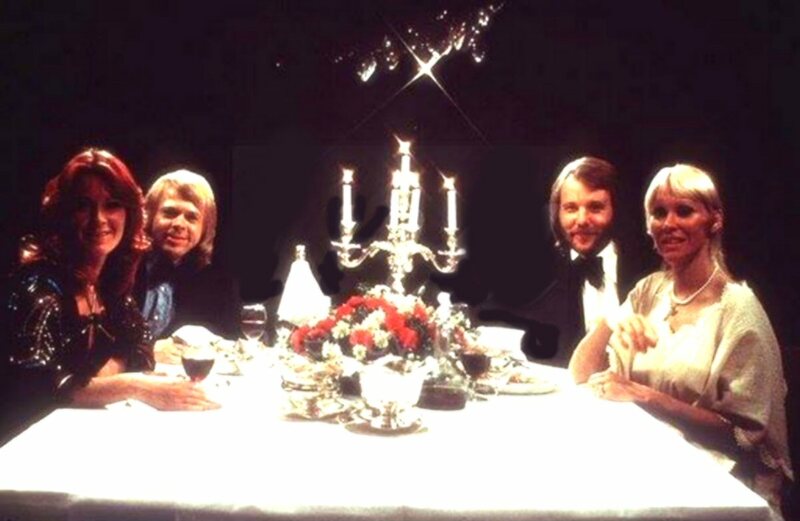 ABBA used their Australian connection to set the film up. 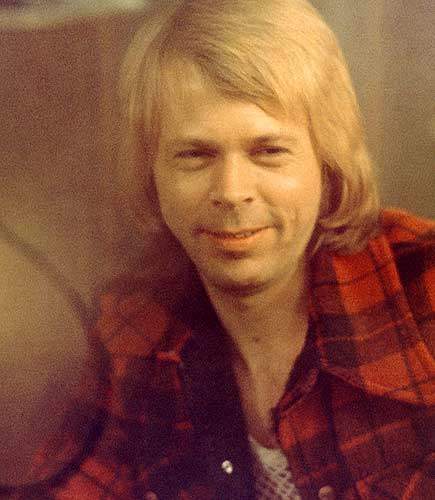 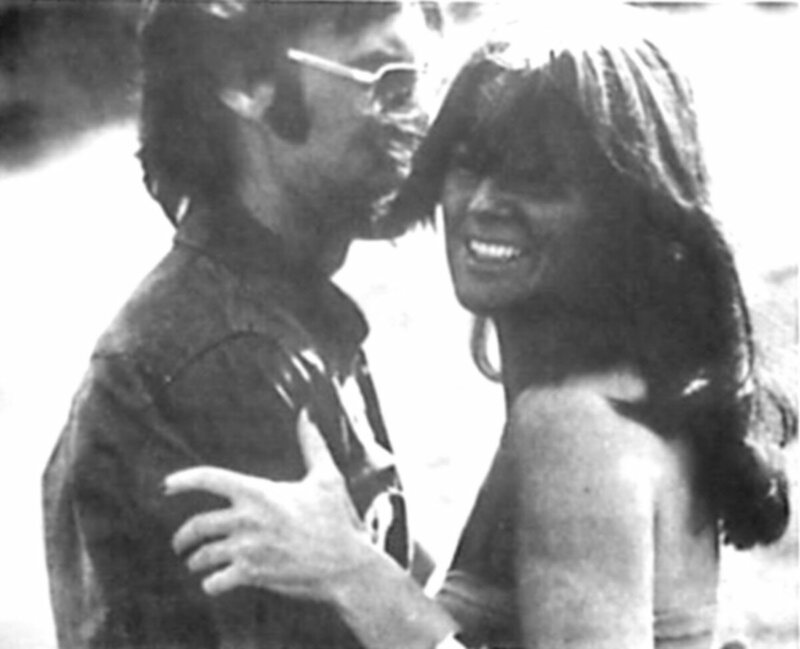 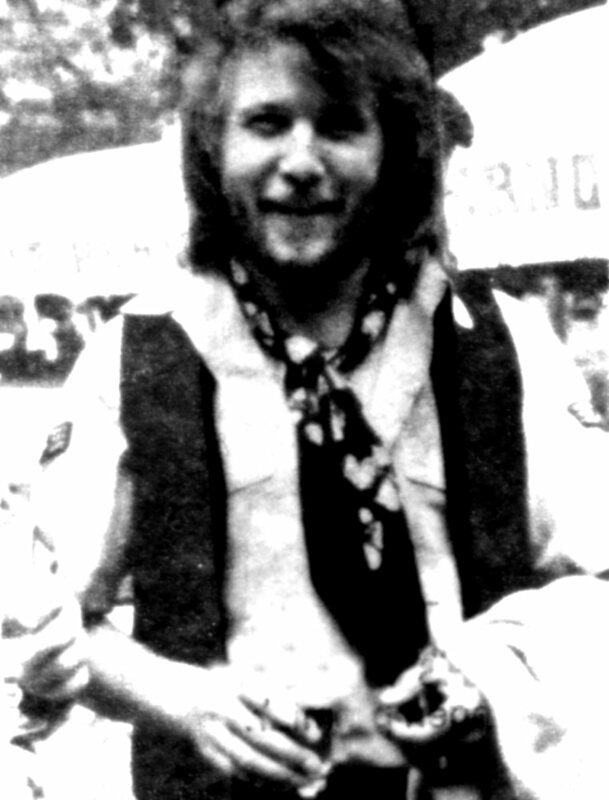 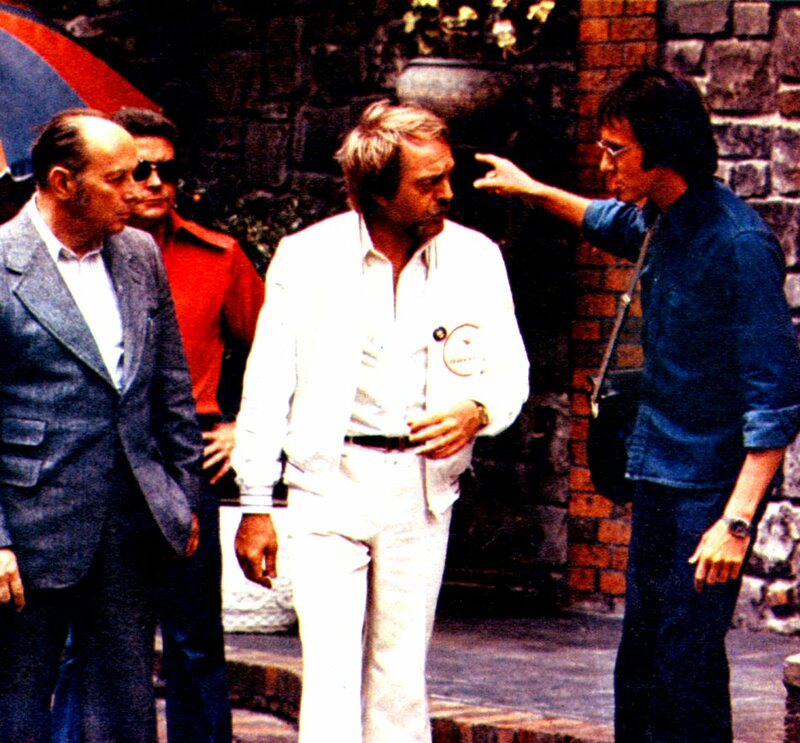 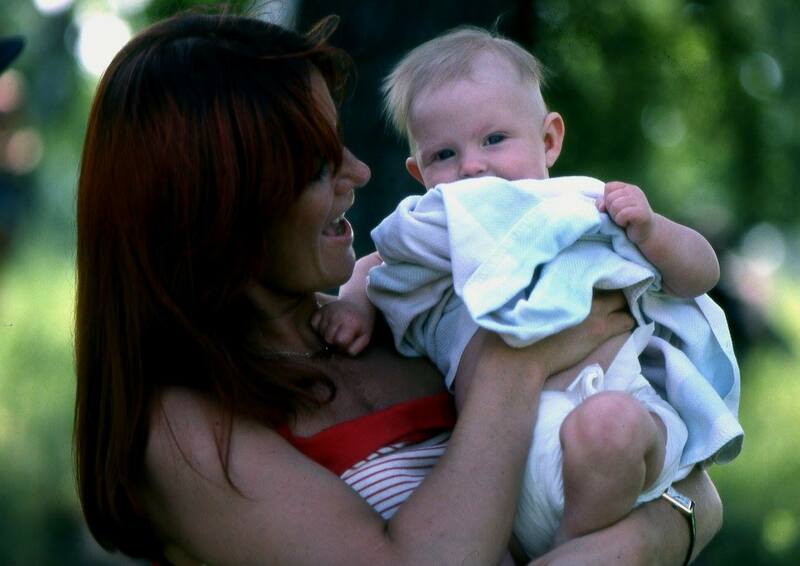 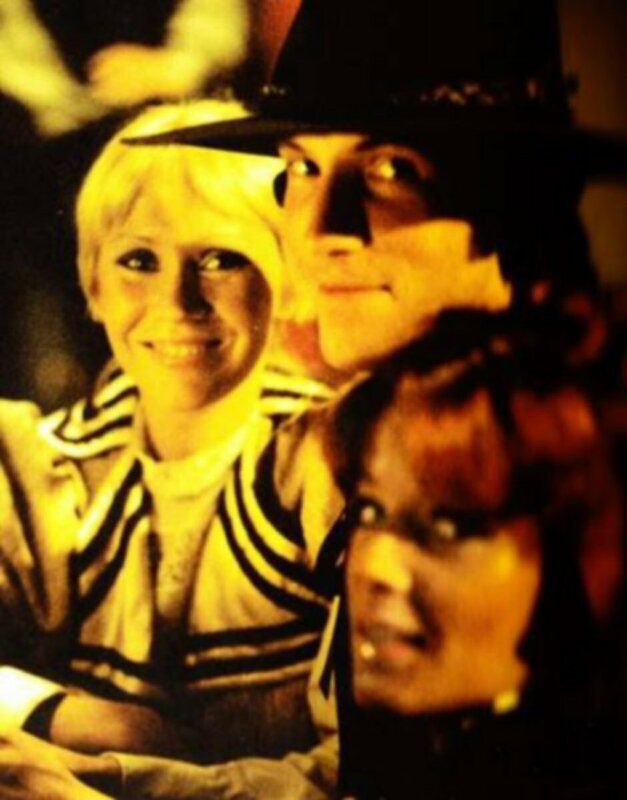 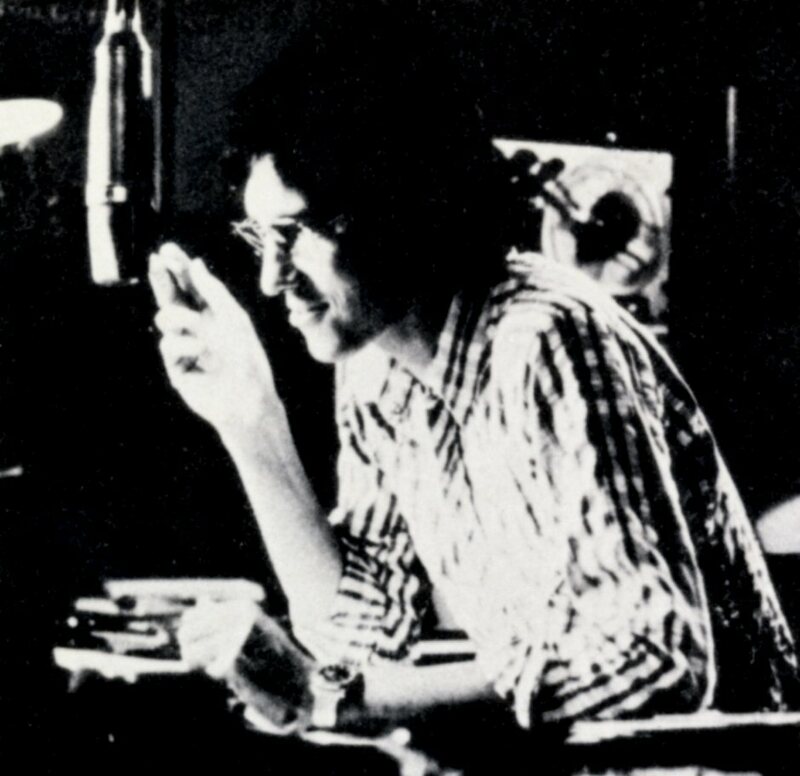 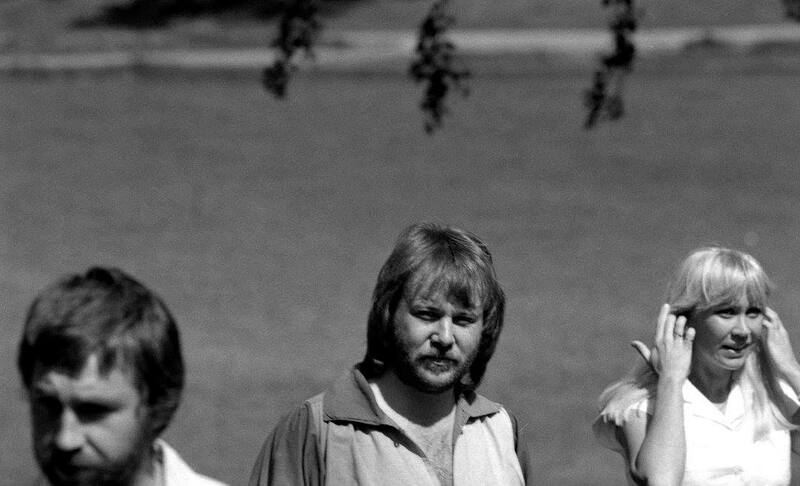 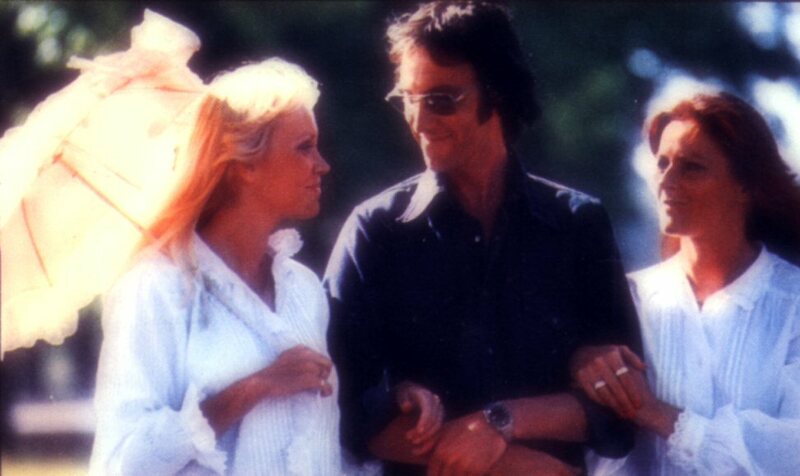 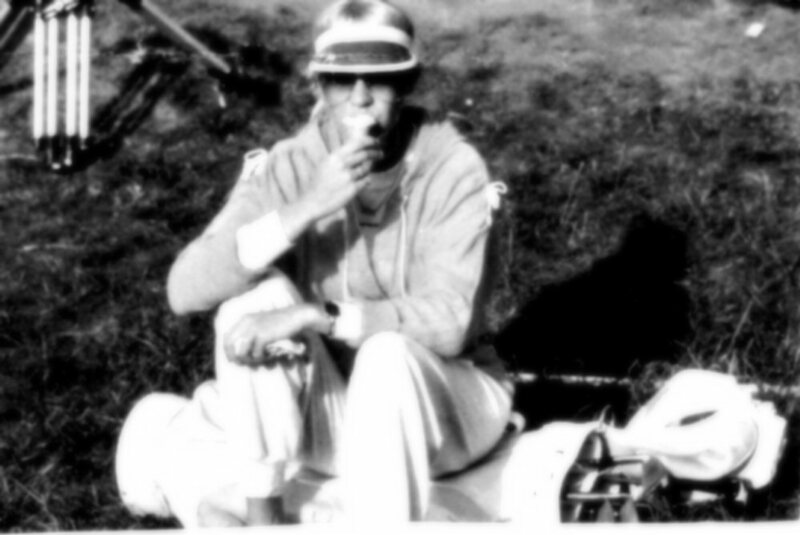 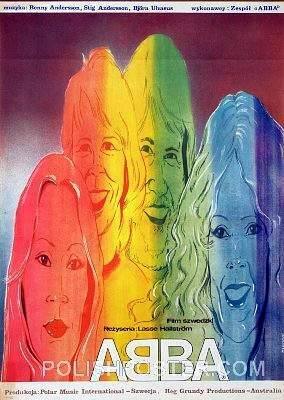 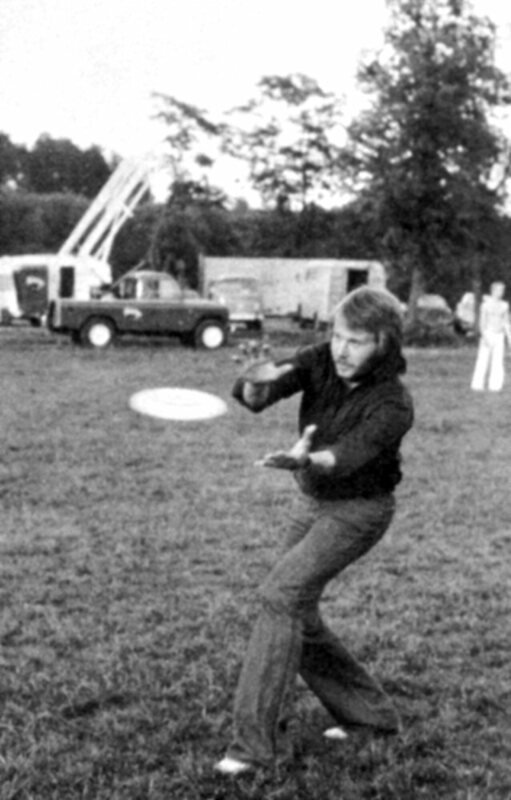 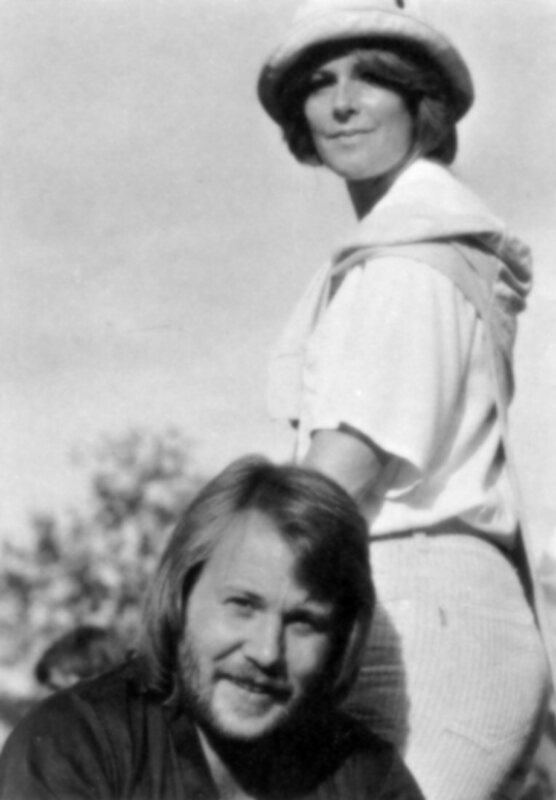 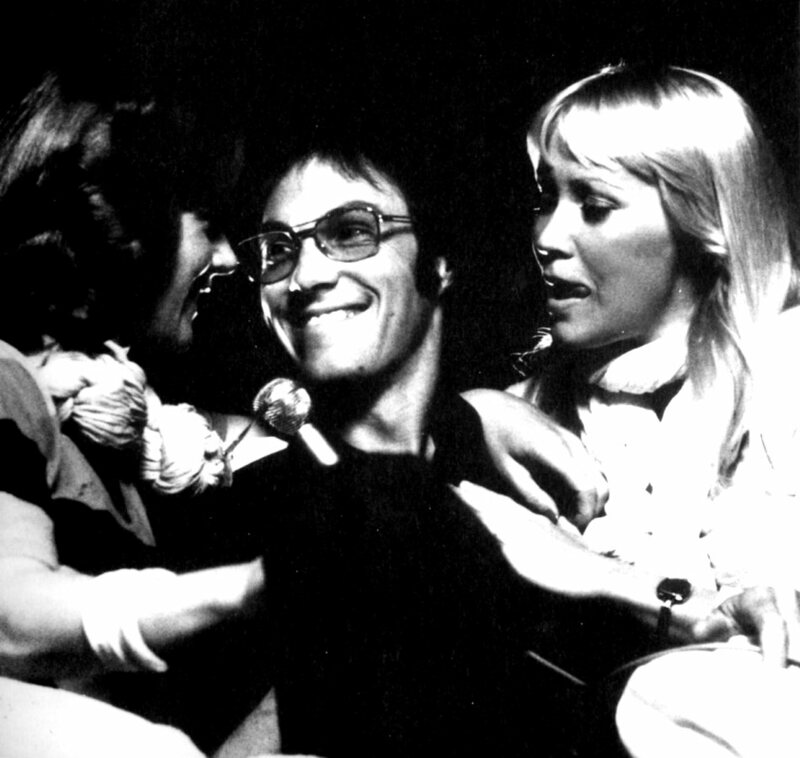 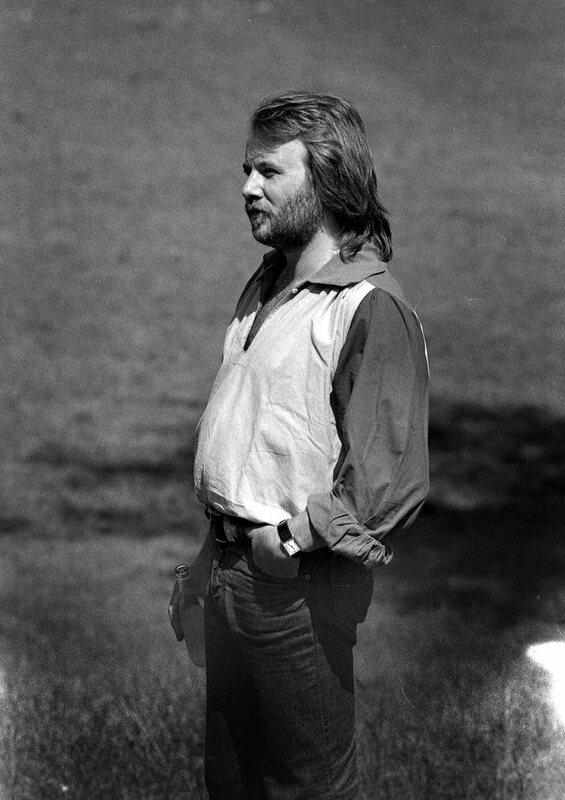 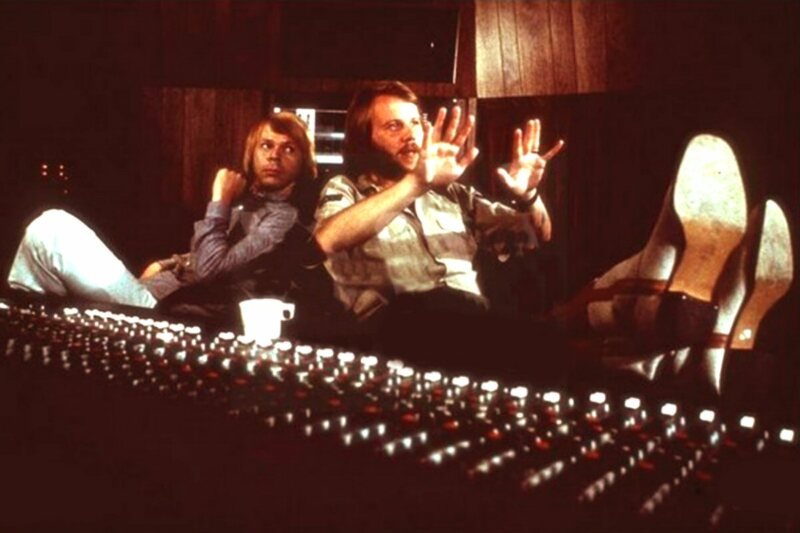 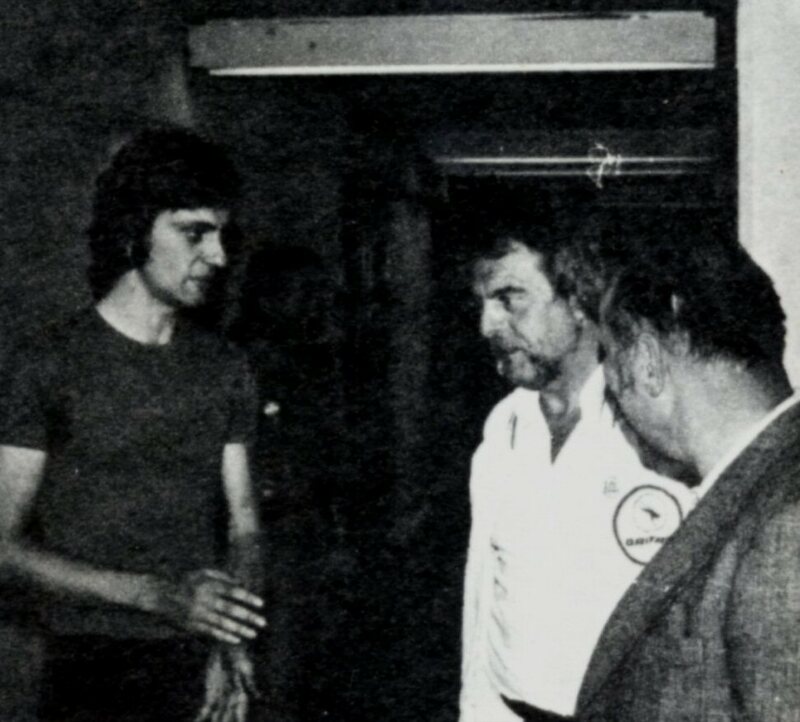 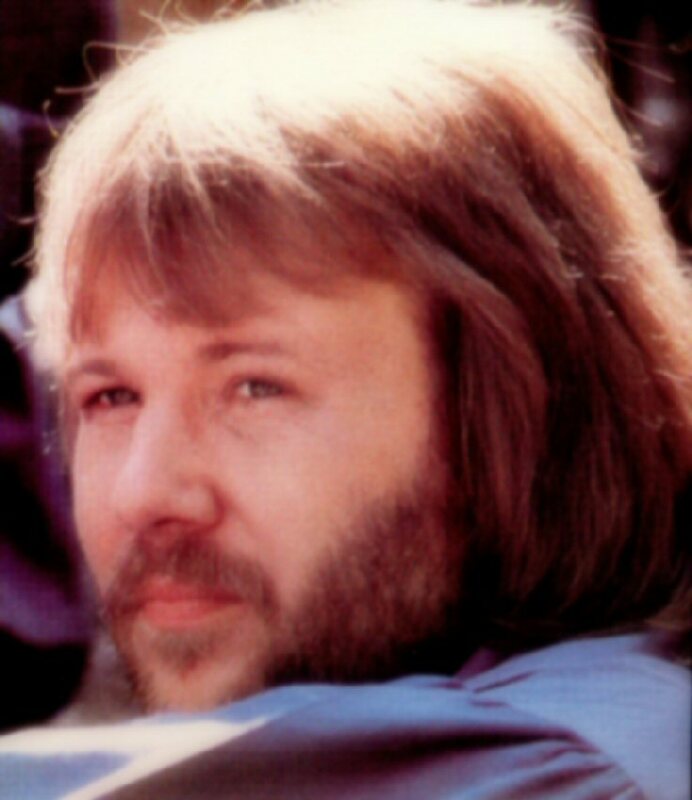 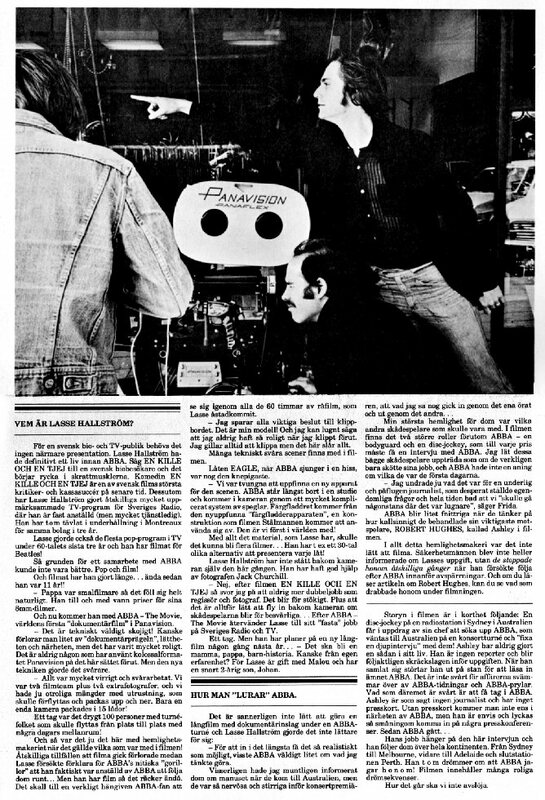 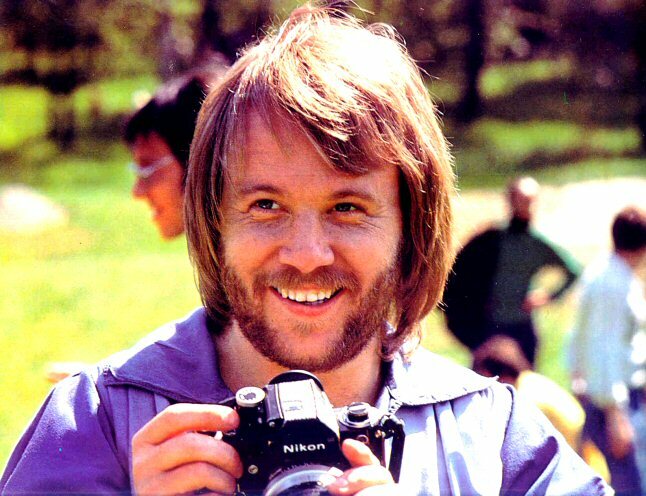 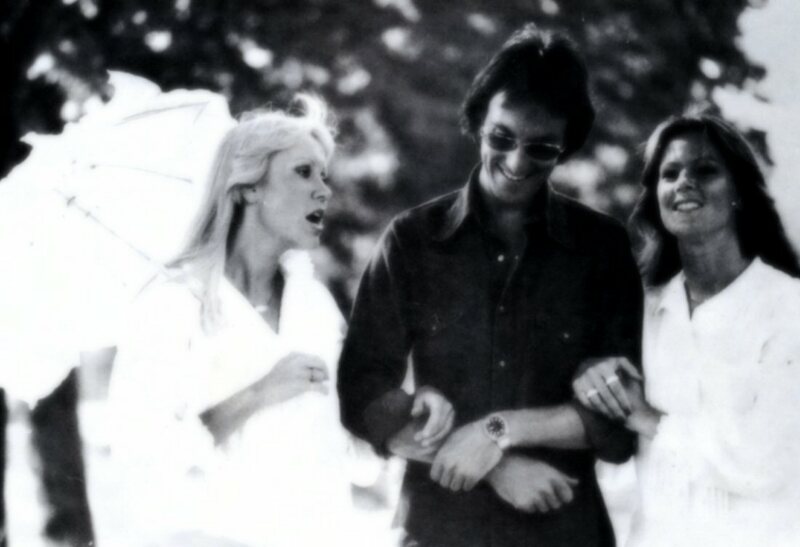 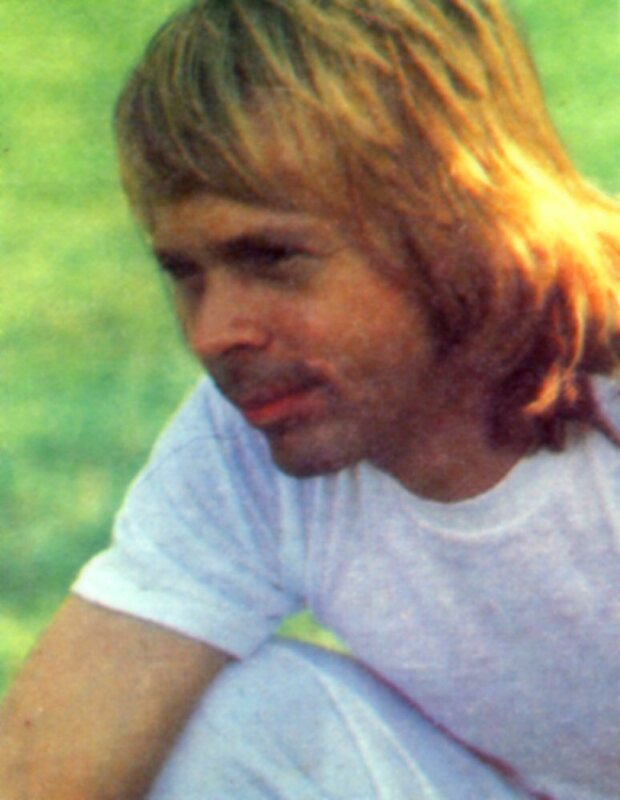 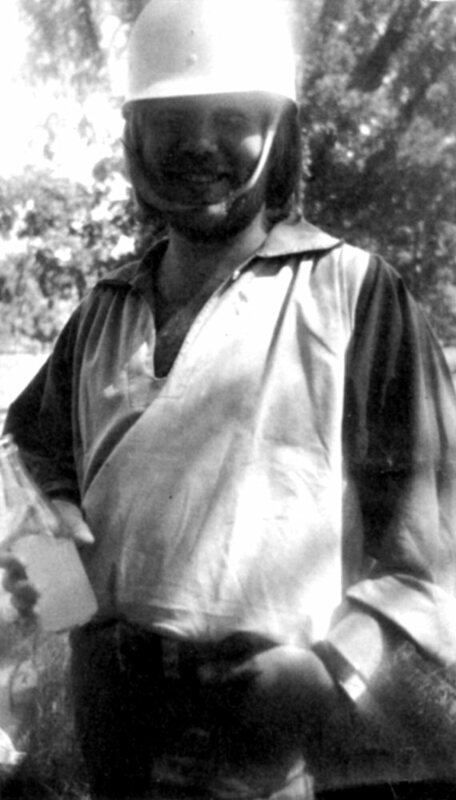 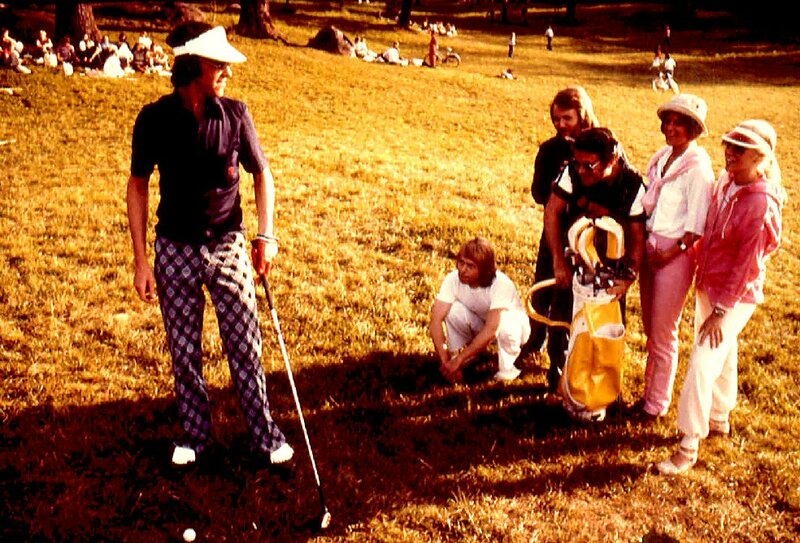 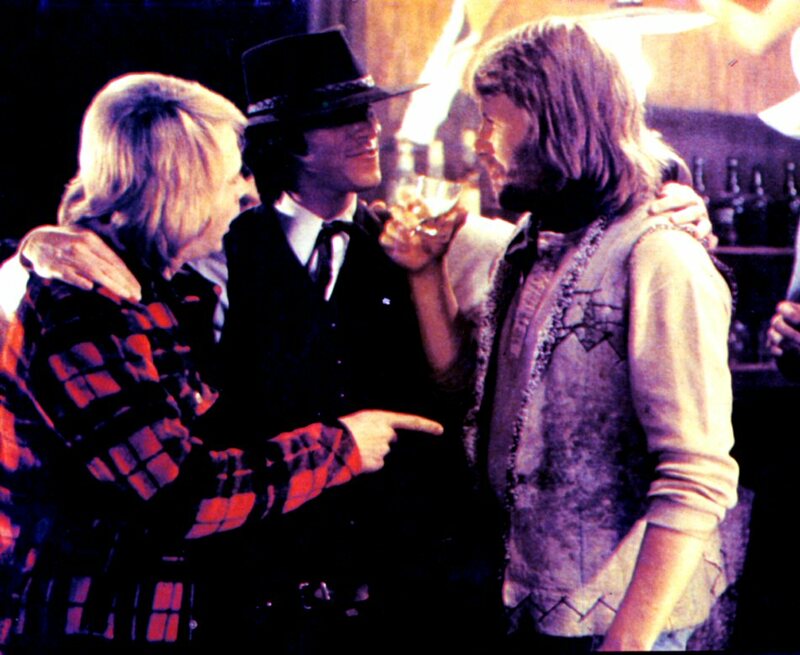 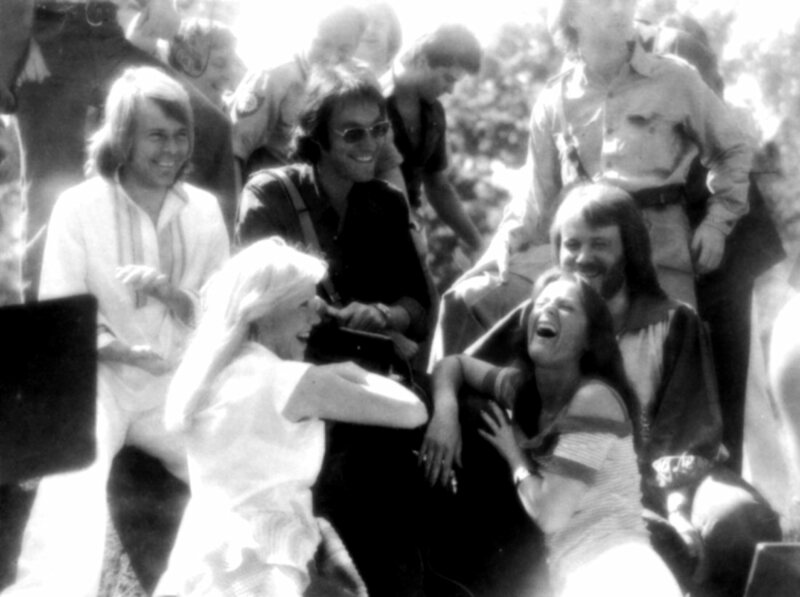 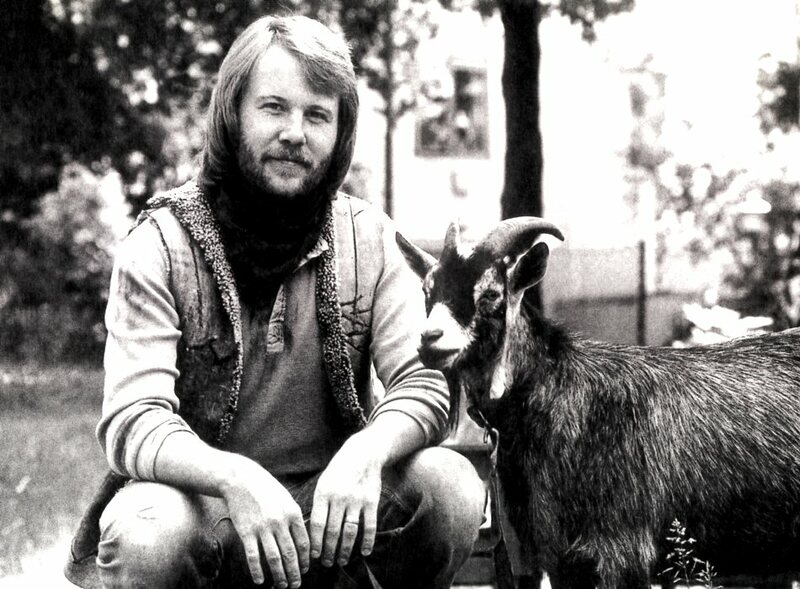 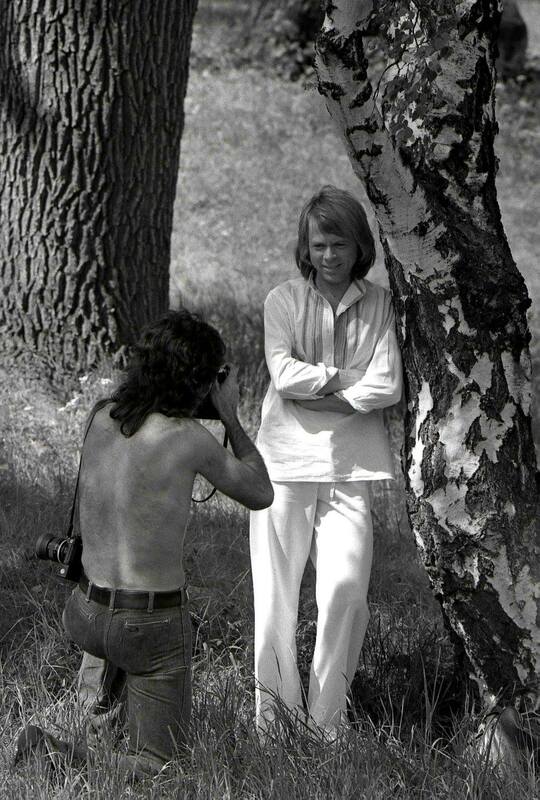 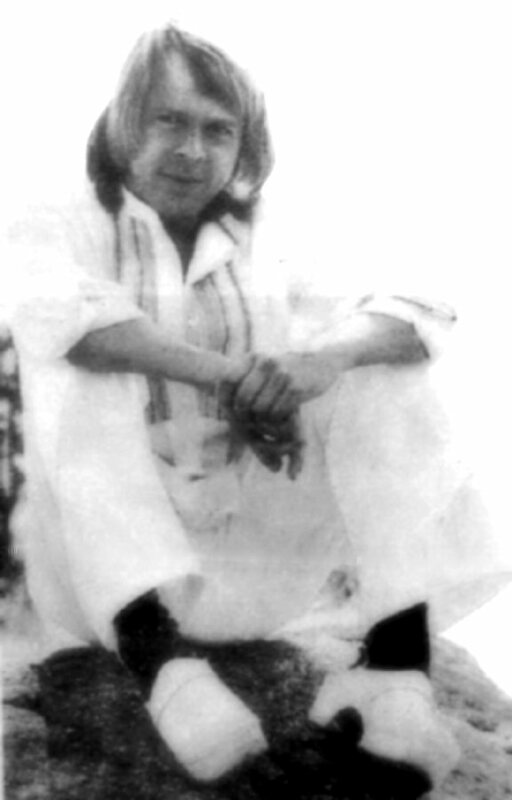 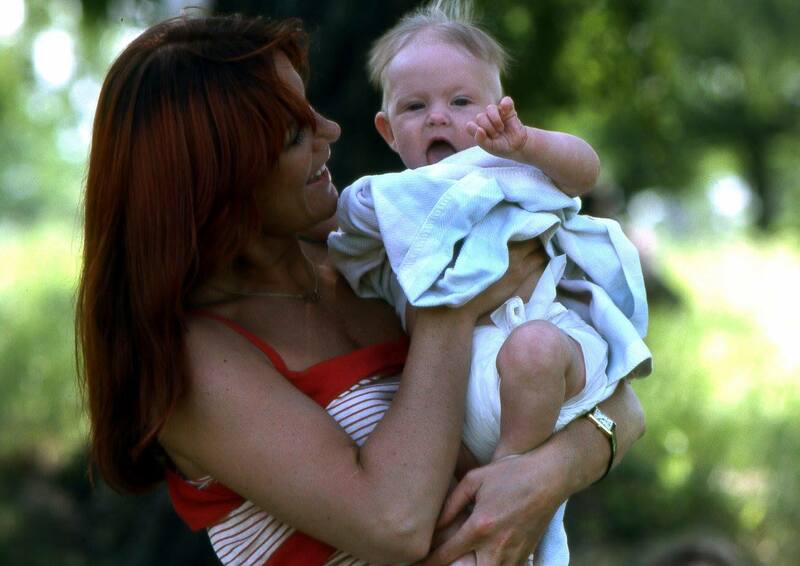 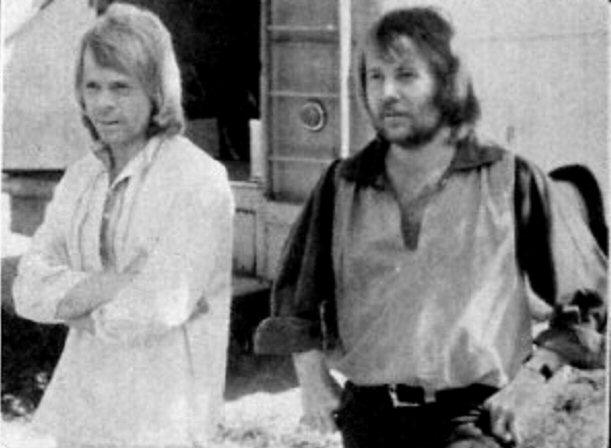 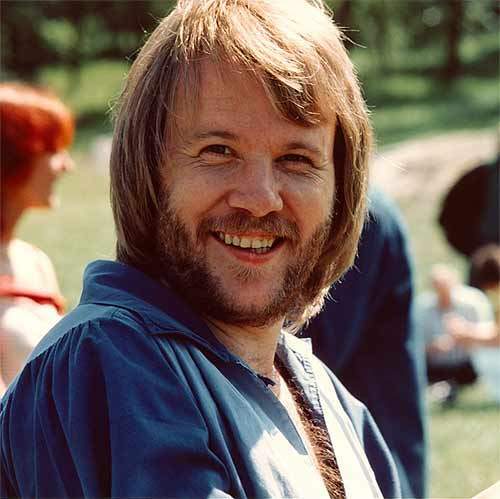 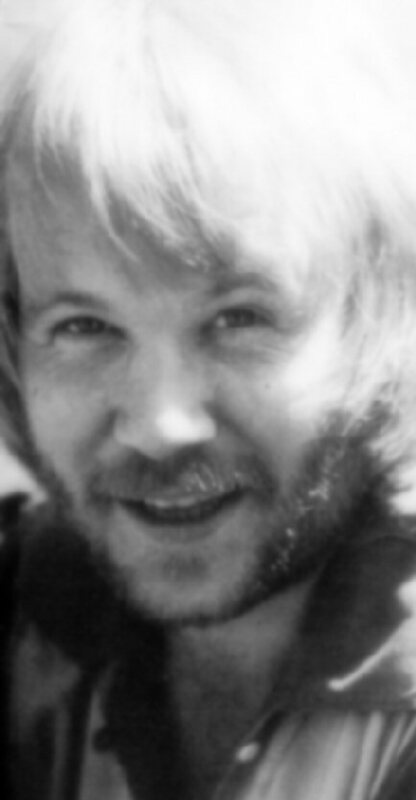 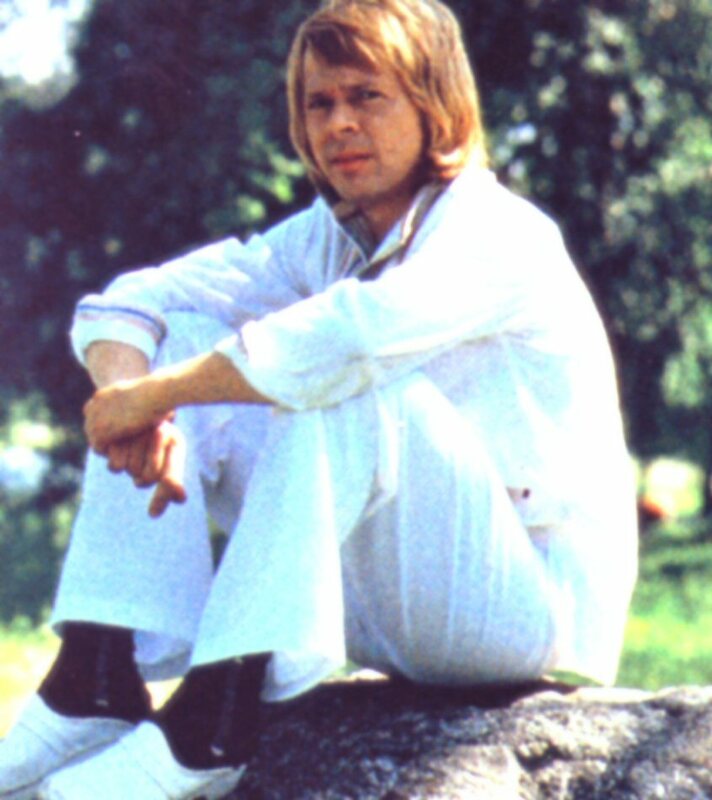 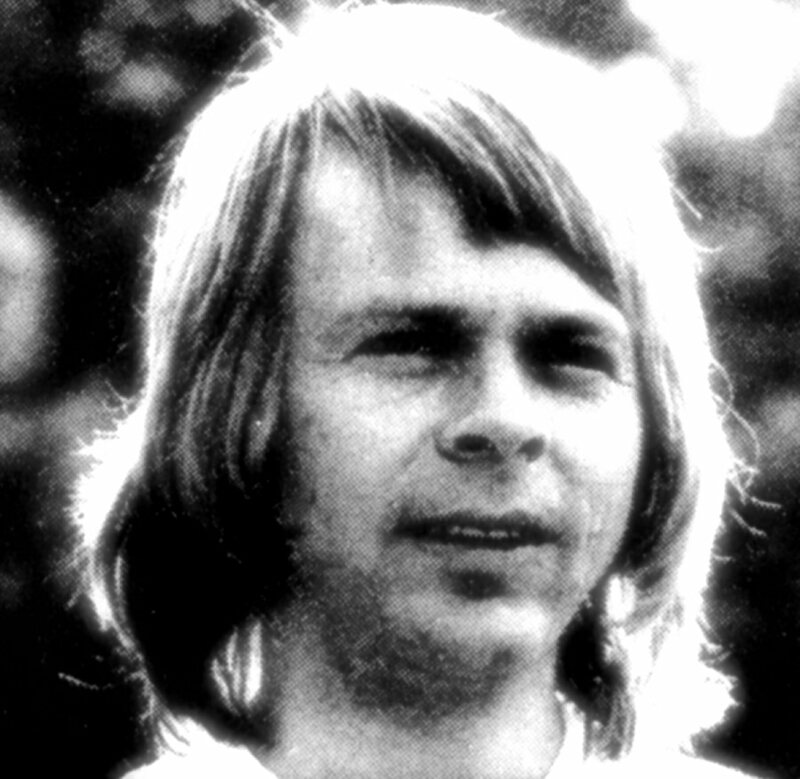 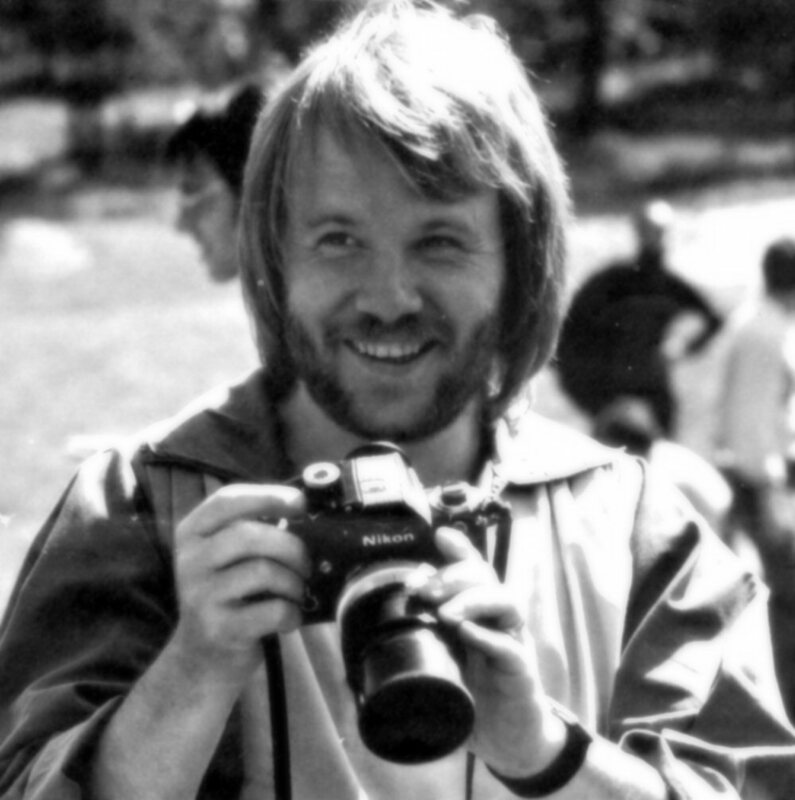 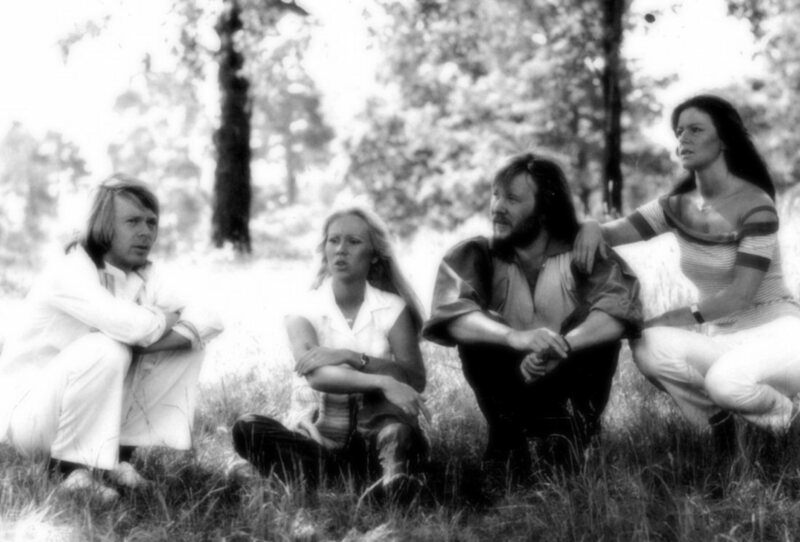 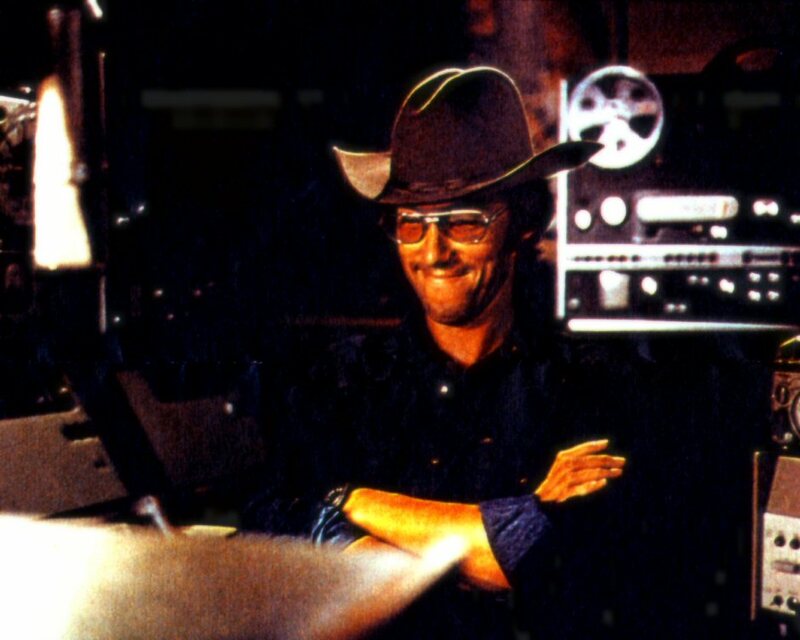 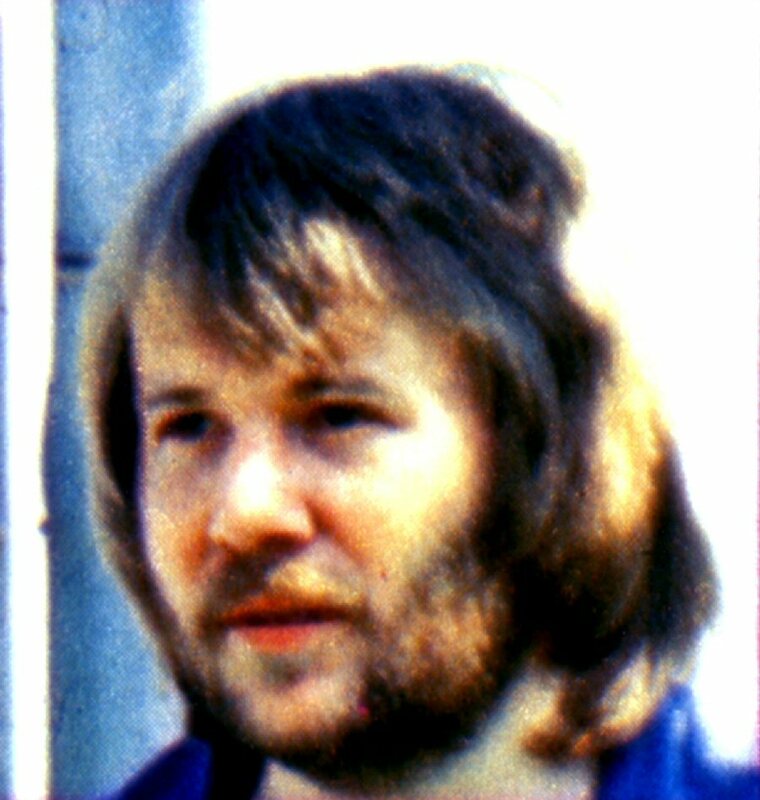 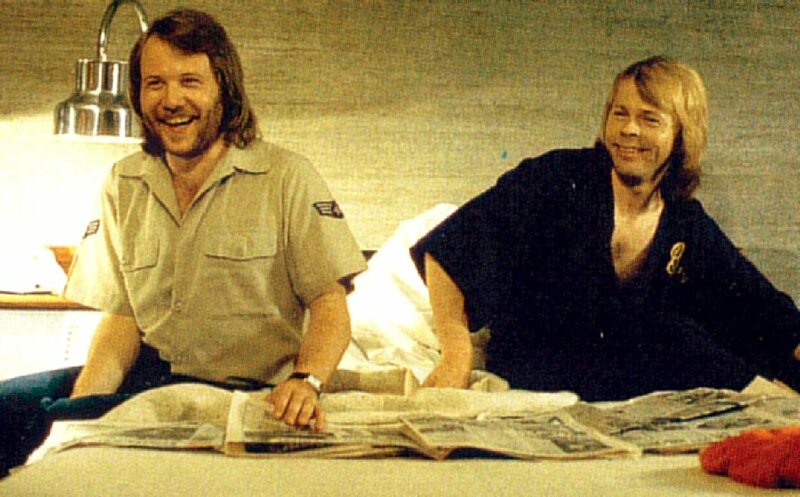 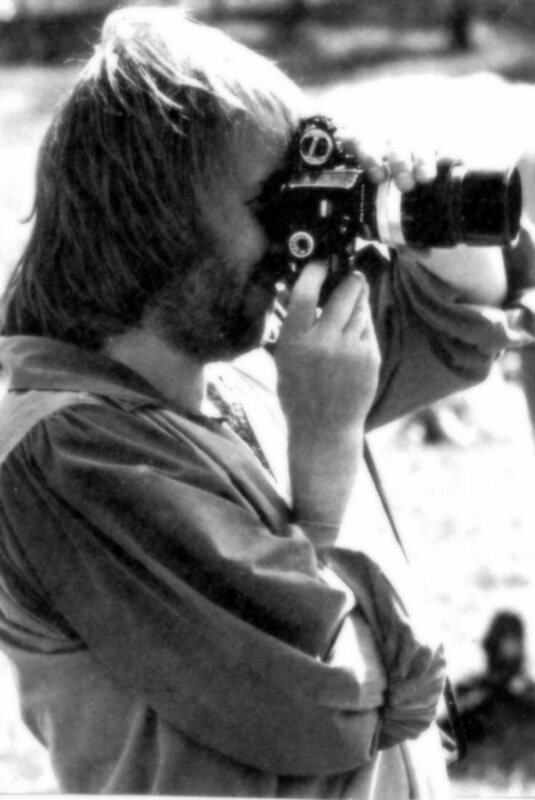 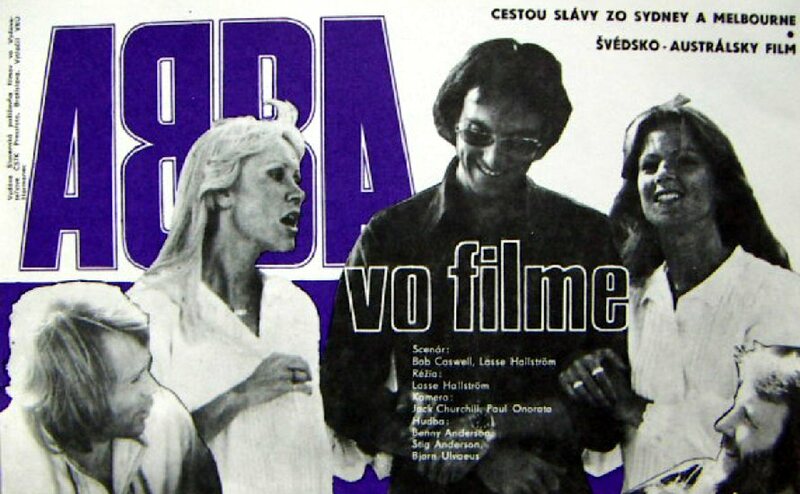 During the 1977 tour there, the leading Swedish film director Lasse Hallström was called out to make "ABBA The Movie". 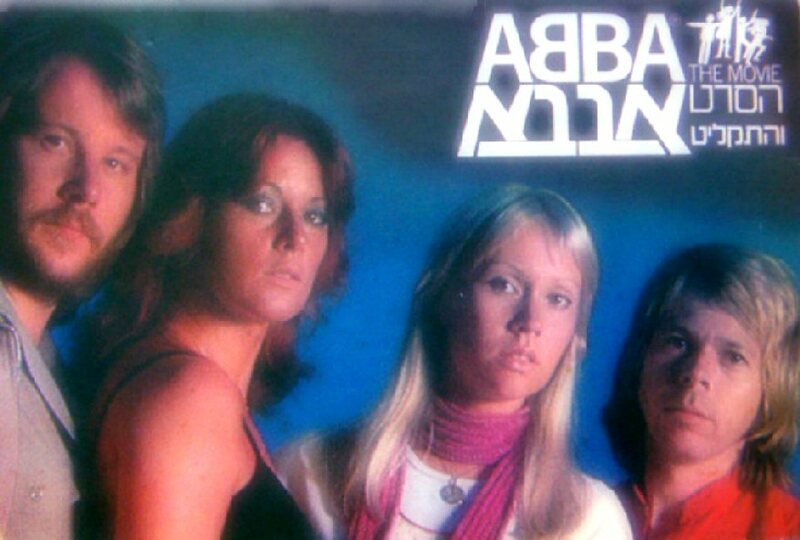 Tied in with their new LP release "ABBA The Album" it was a perfect marketing operation. 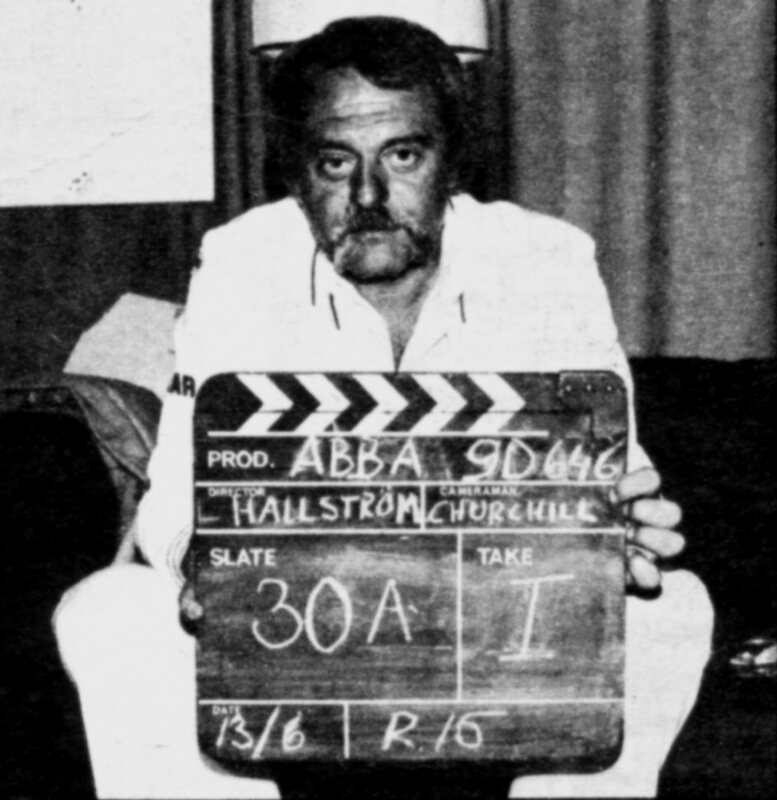 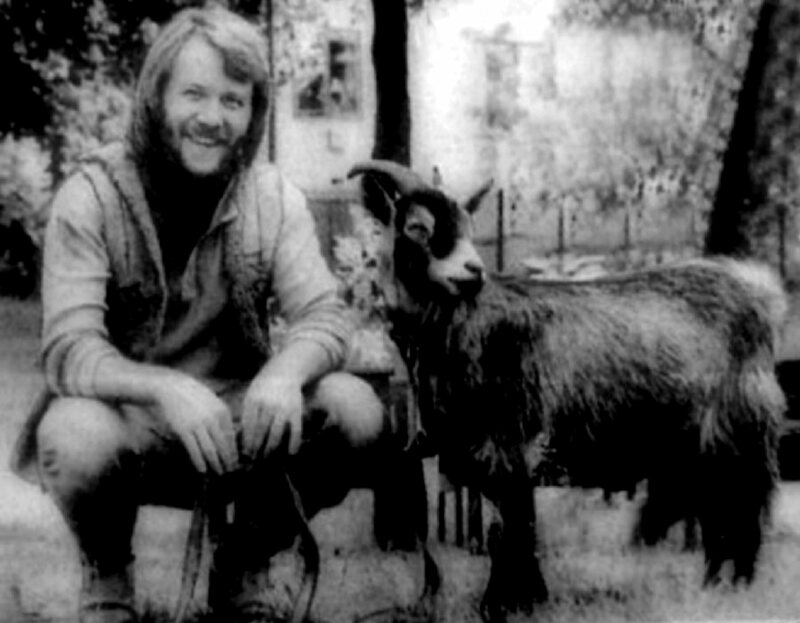 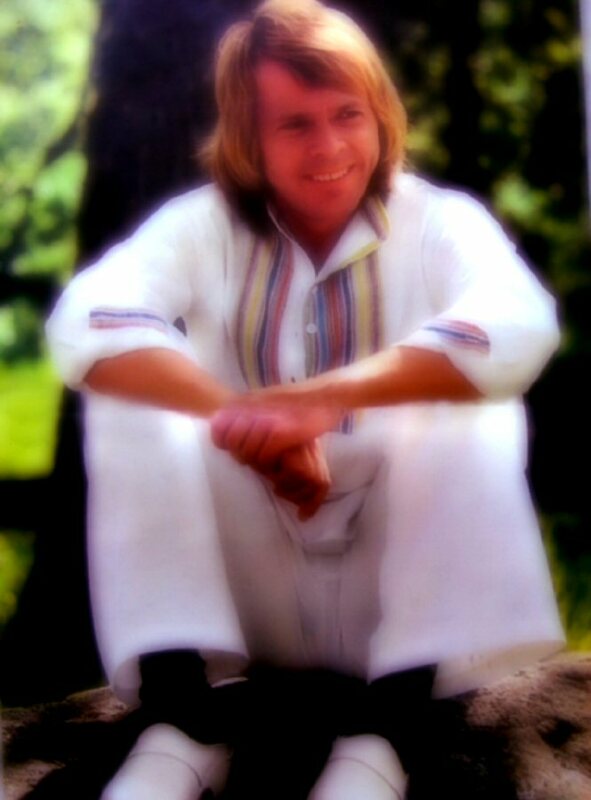 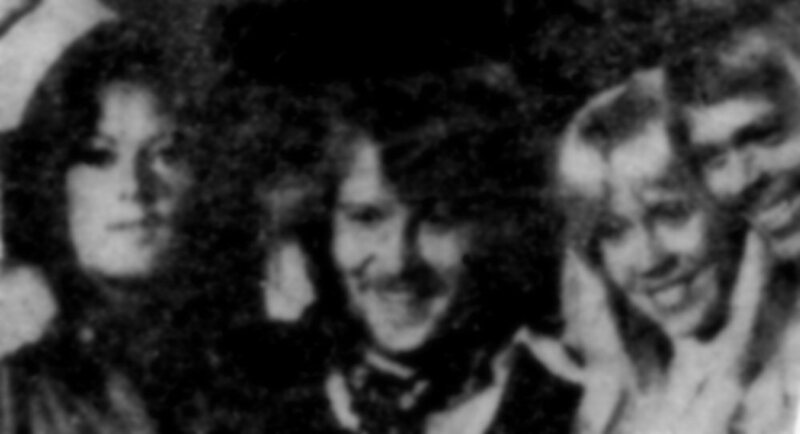 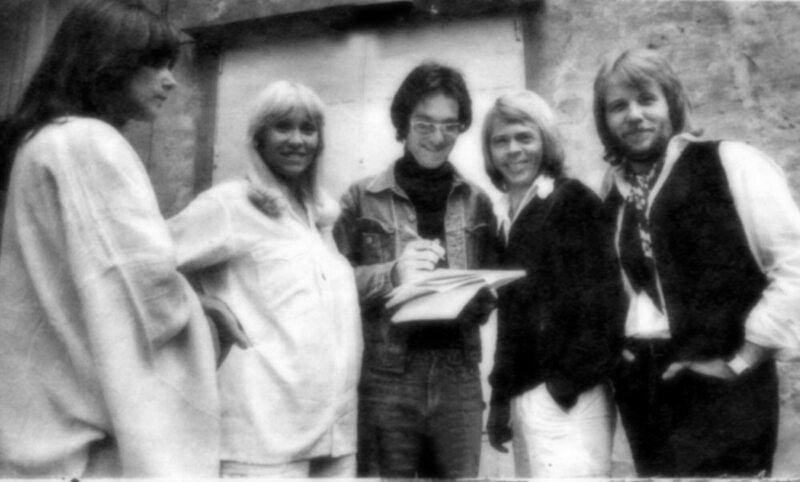 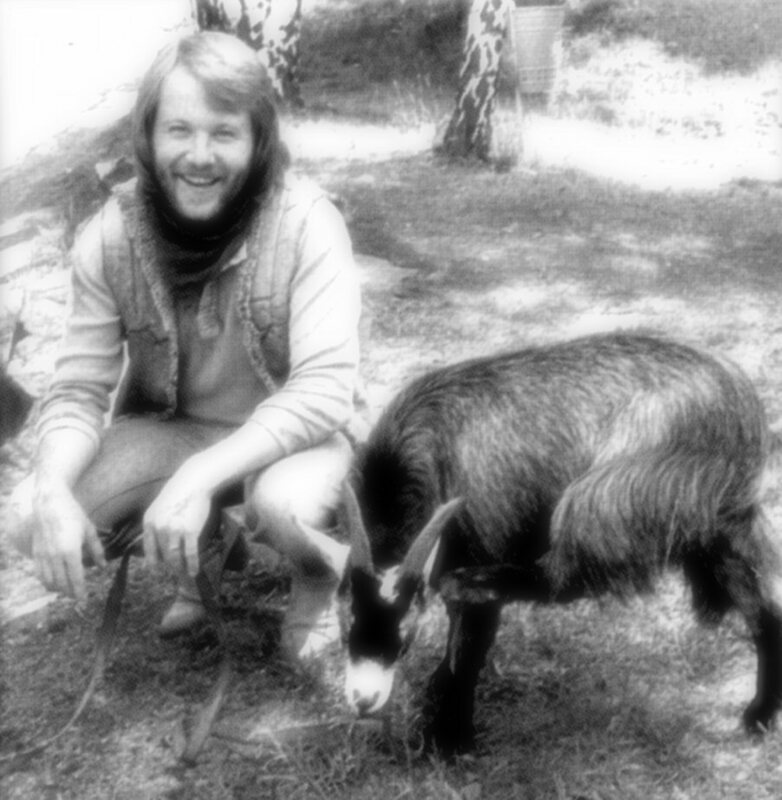 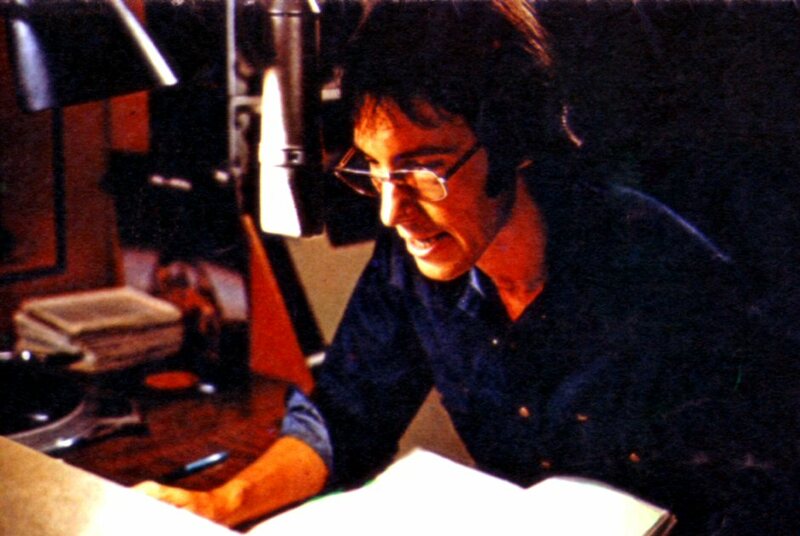 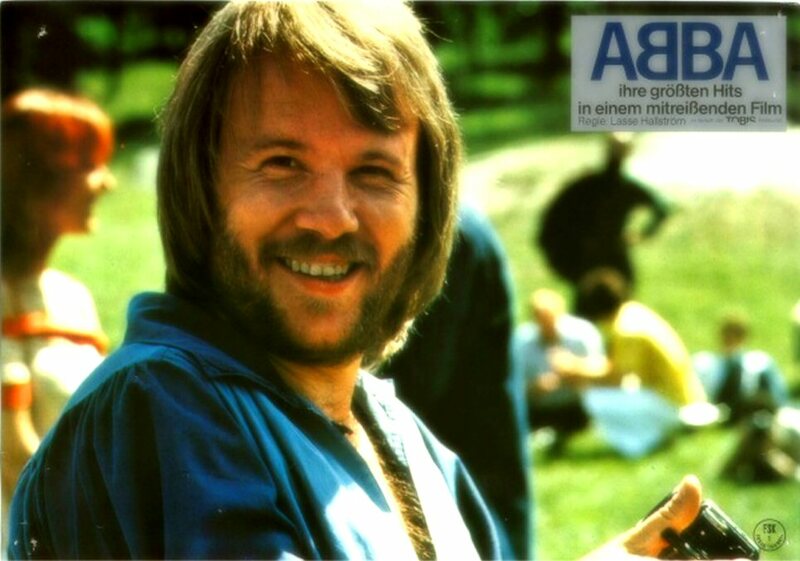 Lasse Hallström with ABBA The Movie in his hands. 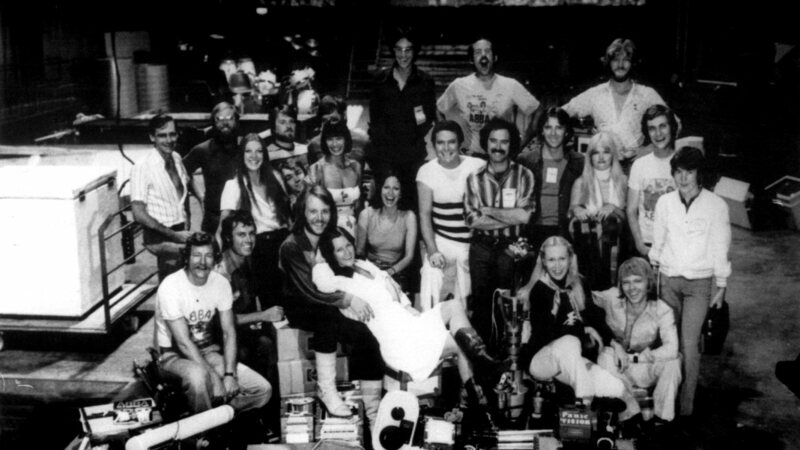 A disc jockey called Ashley is assigned to follow the group around on the sell-out tour in Australia. 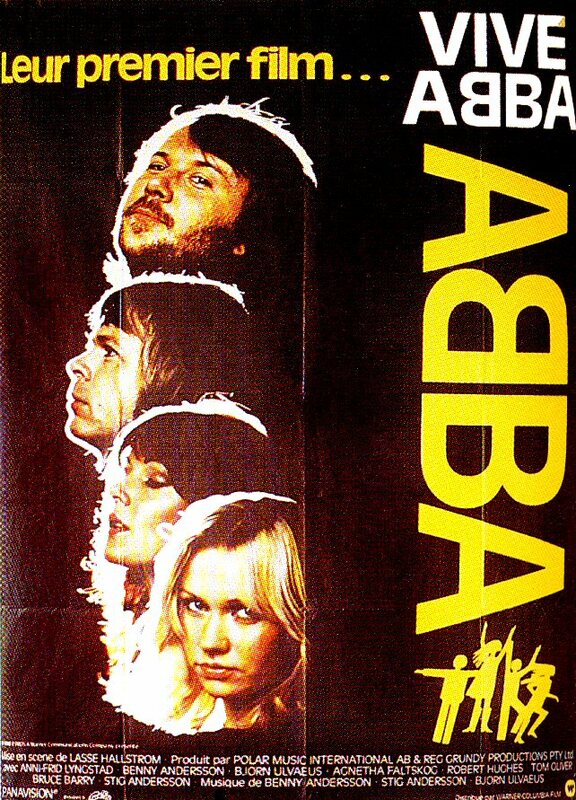 Ashely hopes to get an "exclusive gut-level dialog" with ABBA for his radio station, but the likeable, inexperienced fellow is hopelessly out of his depth. 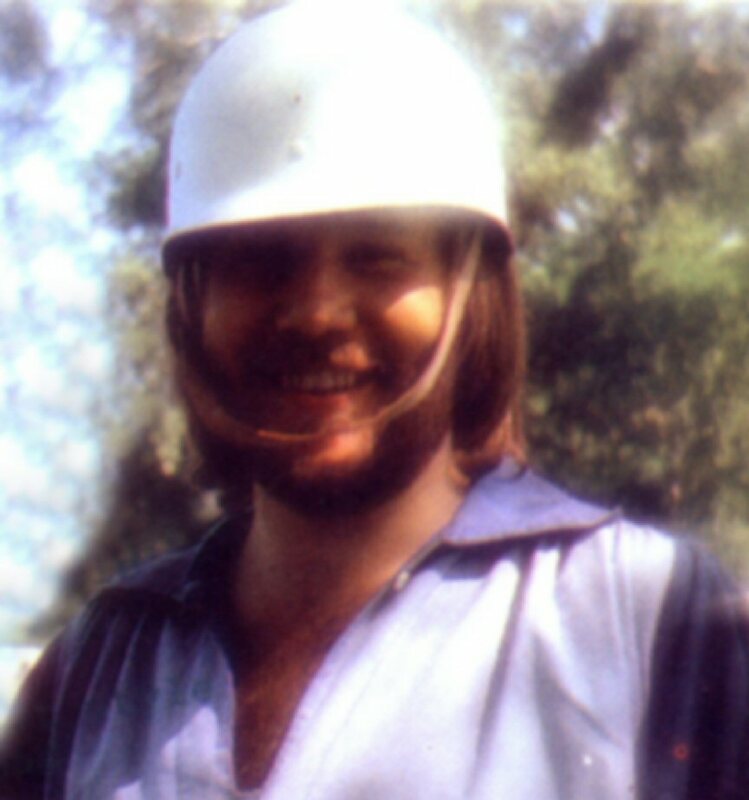 In vain, he chases them from Sydney to Perth, then to Adelaide, before accidentally running into them in Melbourne. 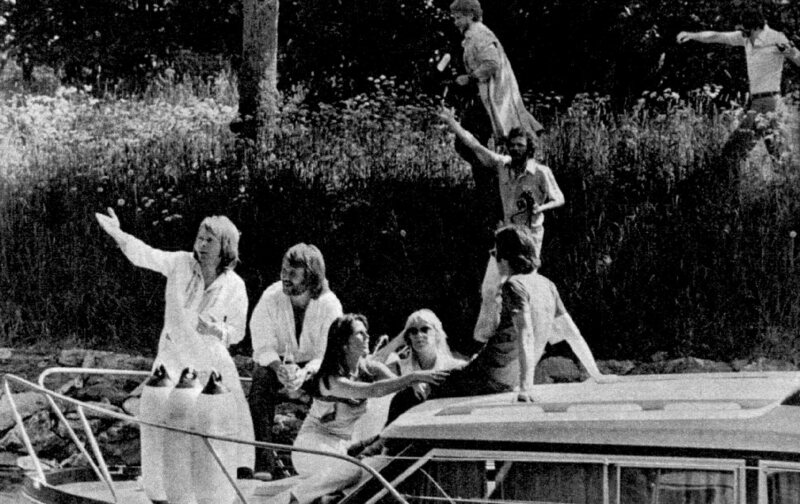 He turns up at the wrong places and is usually one jet flight behind the group. 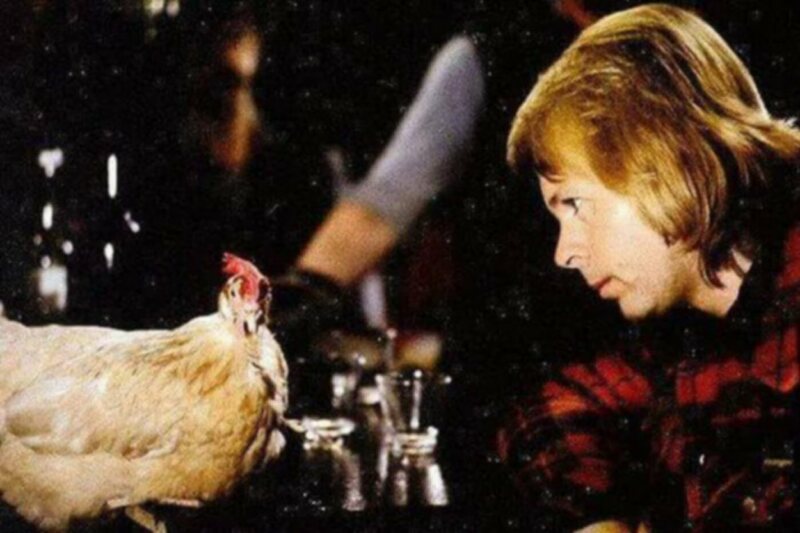 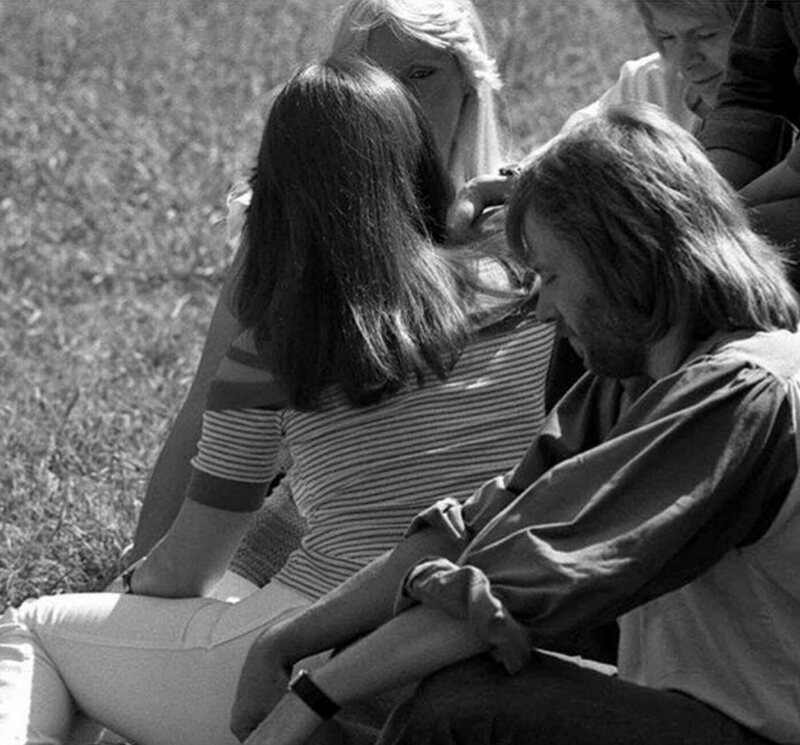 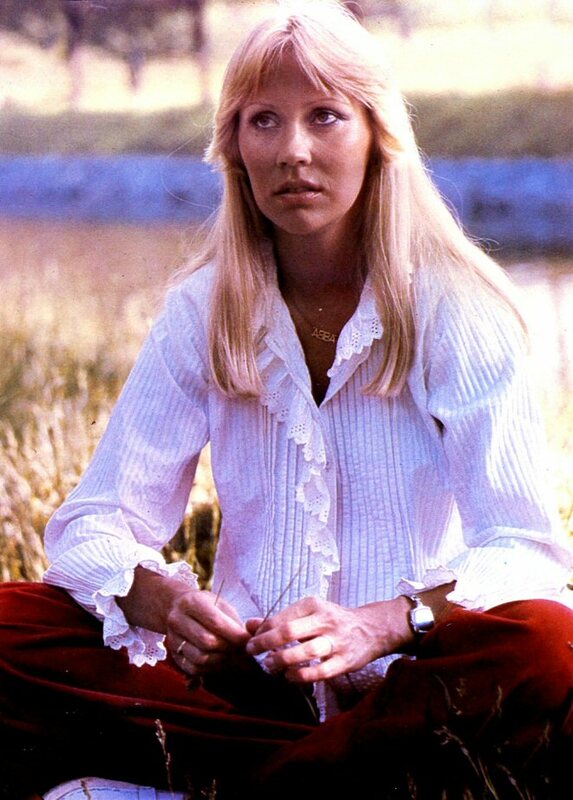 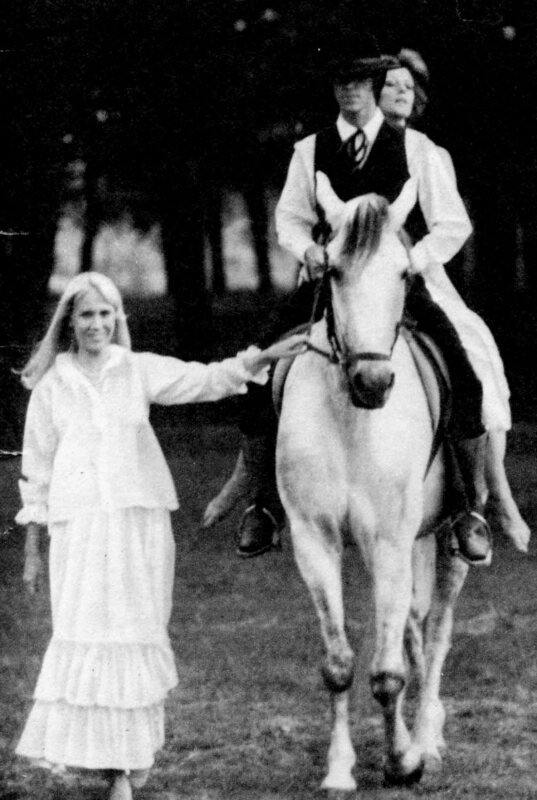 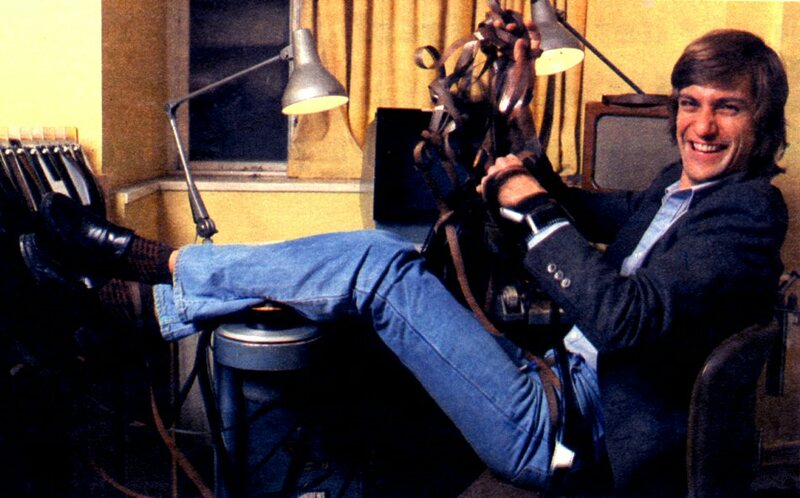 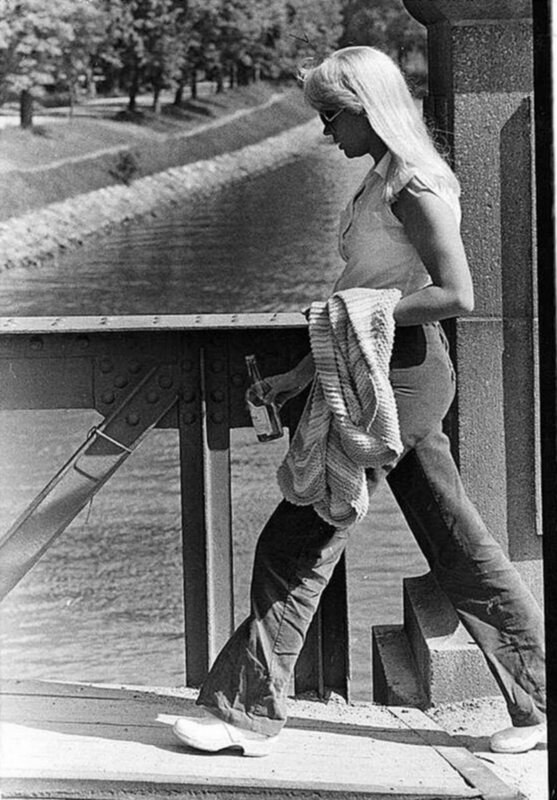 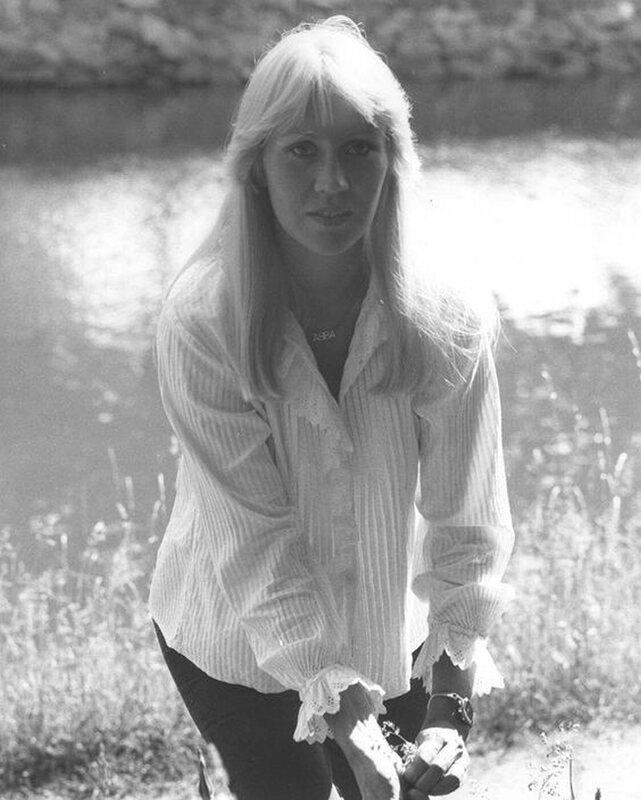 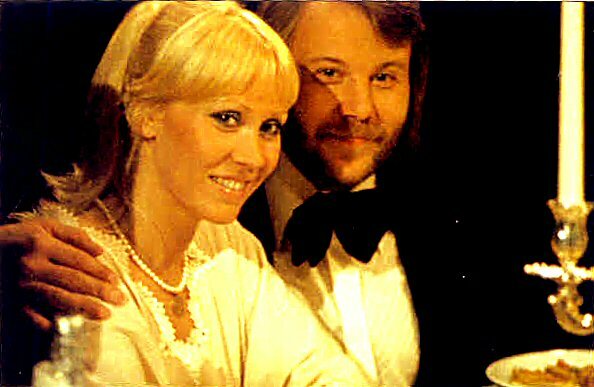 He even misses the press conference where Agnetha is asked to confirm whether she has the sexiest bottom and replies "How do I know? 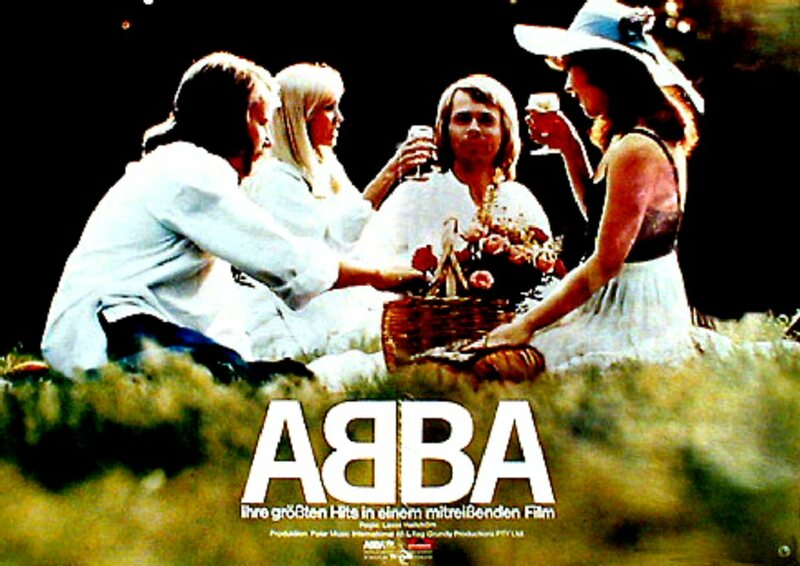 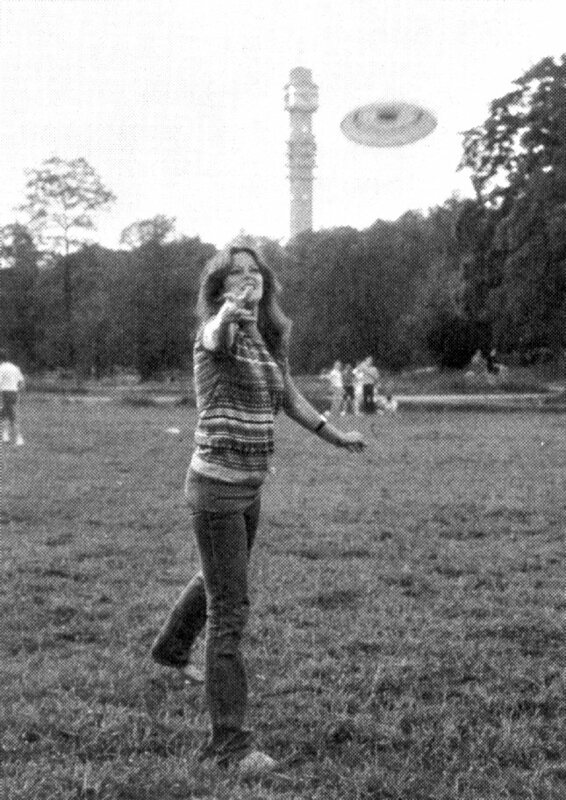 I haven't seen it". 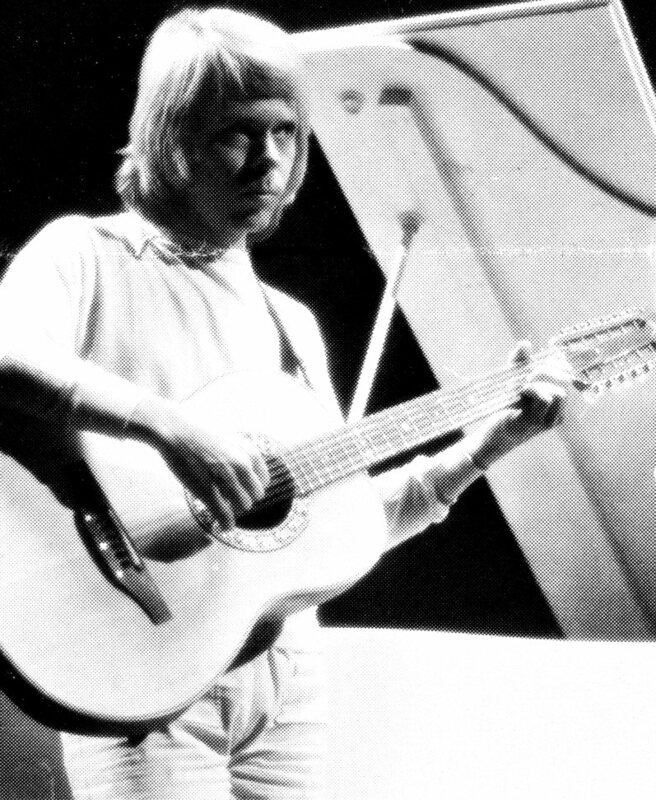 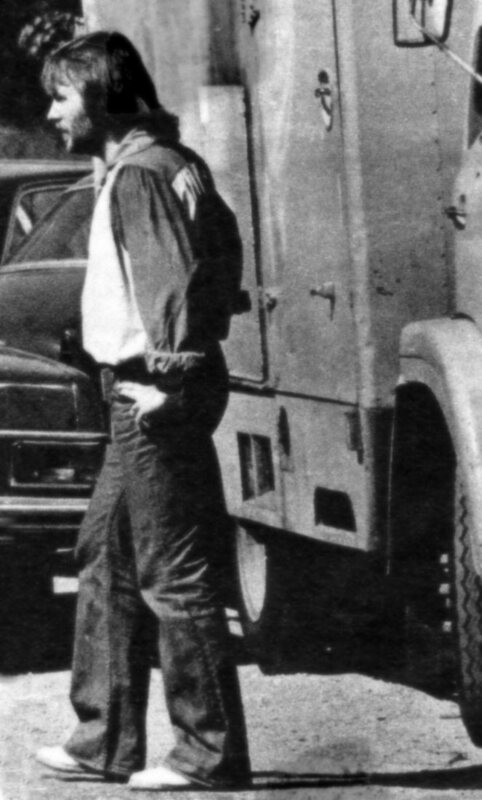 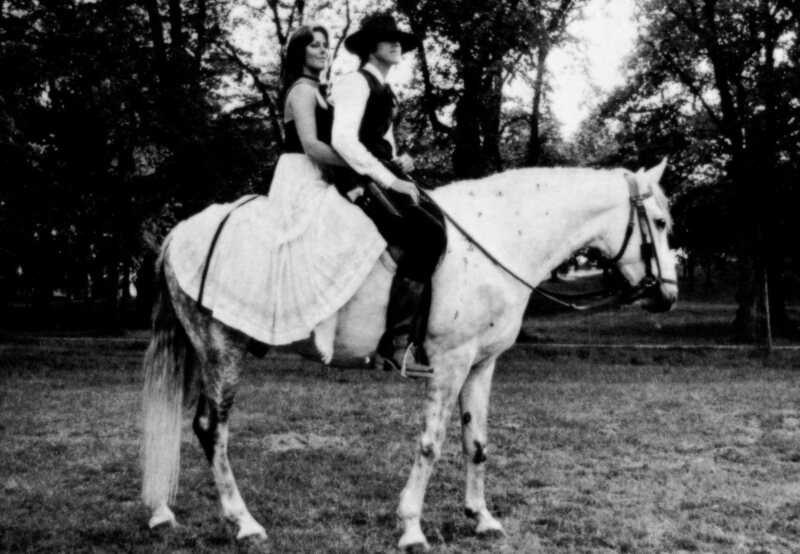 For his troubles, Ashley is repeatedly thrown out of concert halls and dressing rooms. 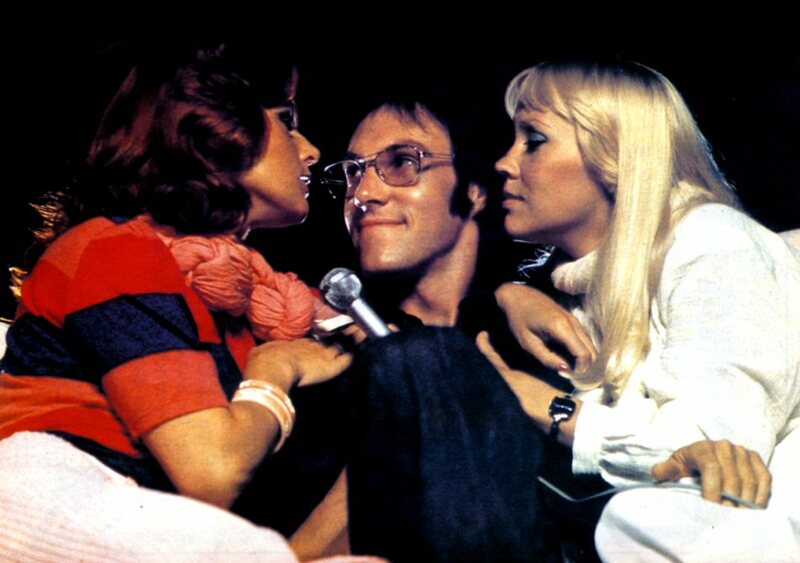 But the movie provides a happy ending for him when he gets the interview he has sought so relentlessly. 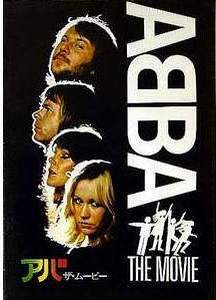 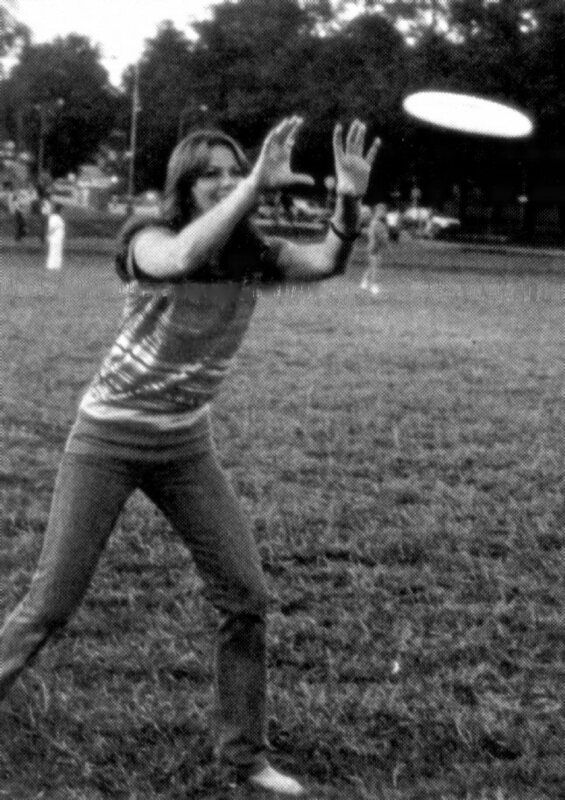 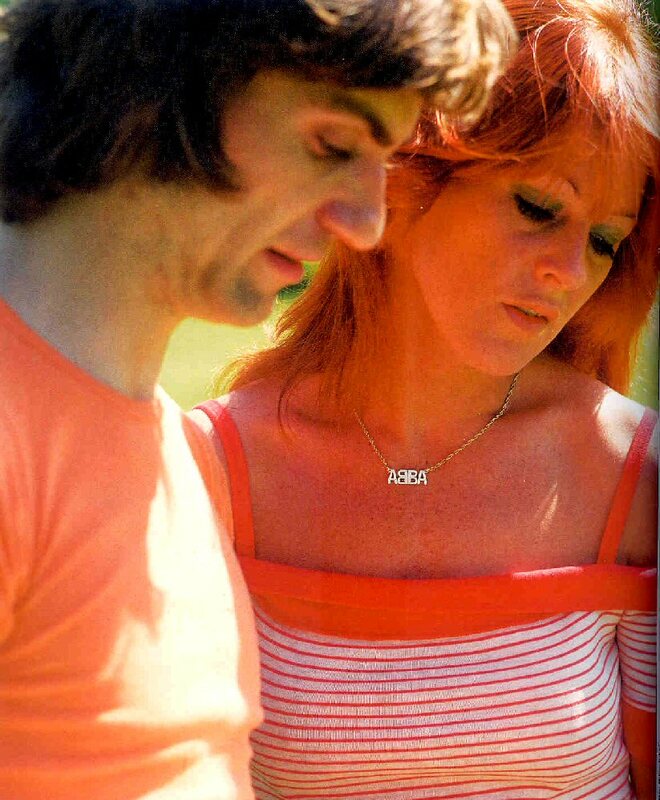 The concept of ABBA The Movie was very easy. 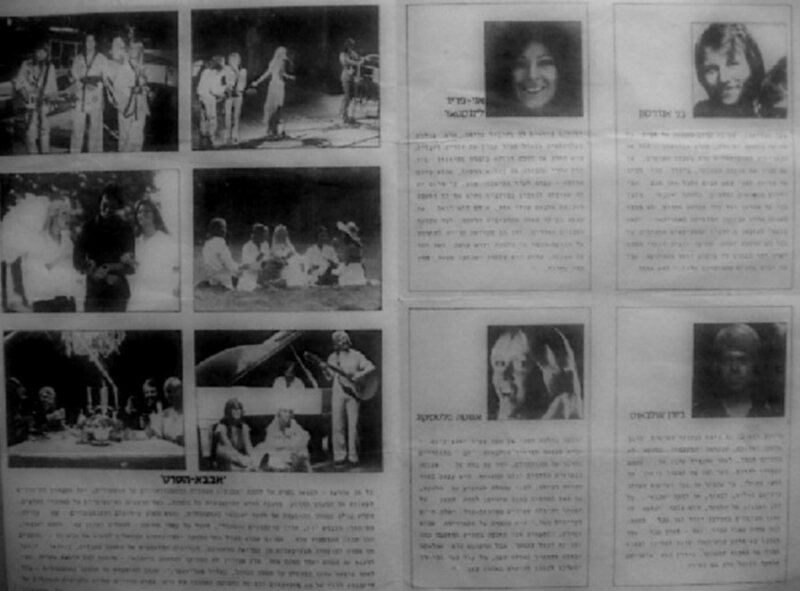 The main aim was to show the group performing live and the tiny storyline was the secondary thing. 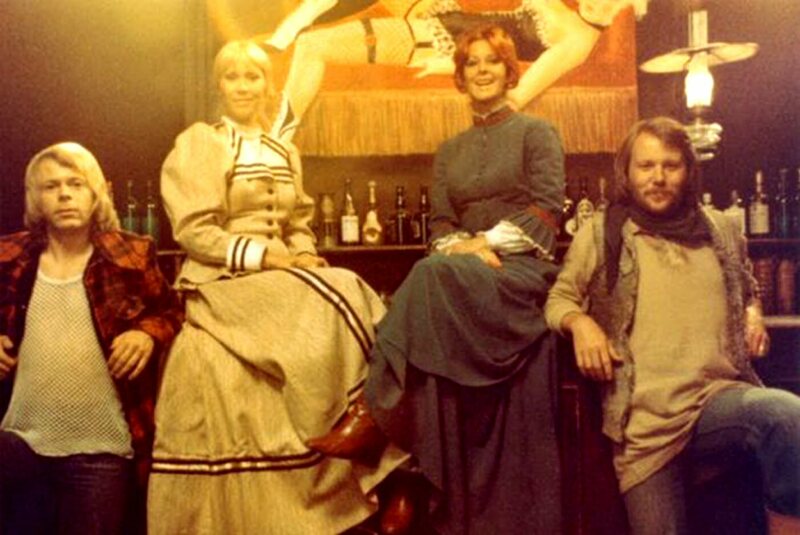 The group did not have to do any advanced acting and in fact in the scenes they do other things that singing, they act themselves. 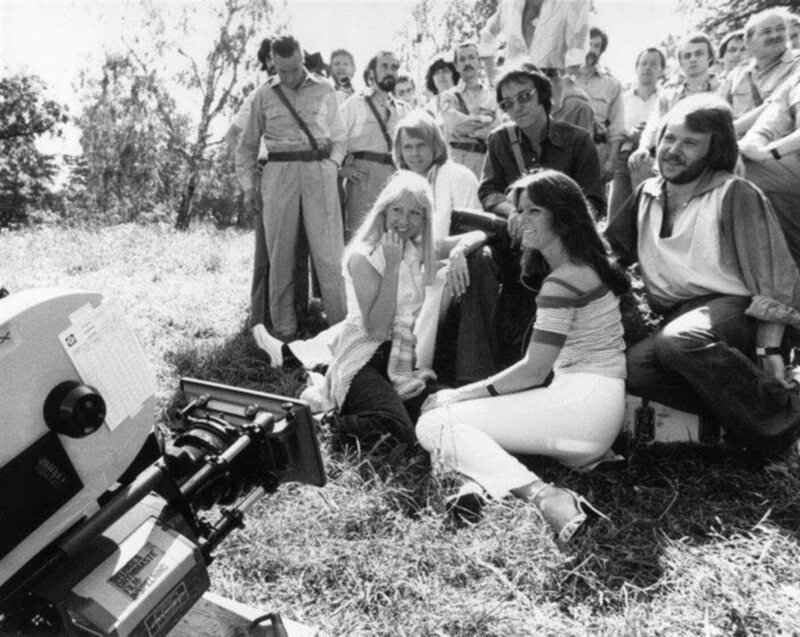 The Movie was disappointing if you wanted to see behind-the-stage footage or to see ABBA in private. 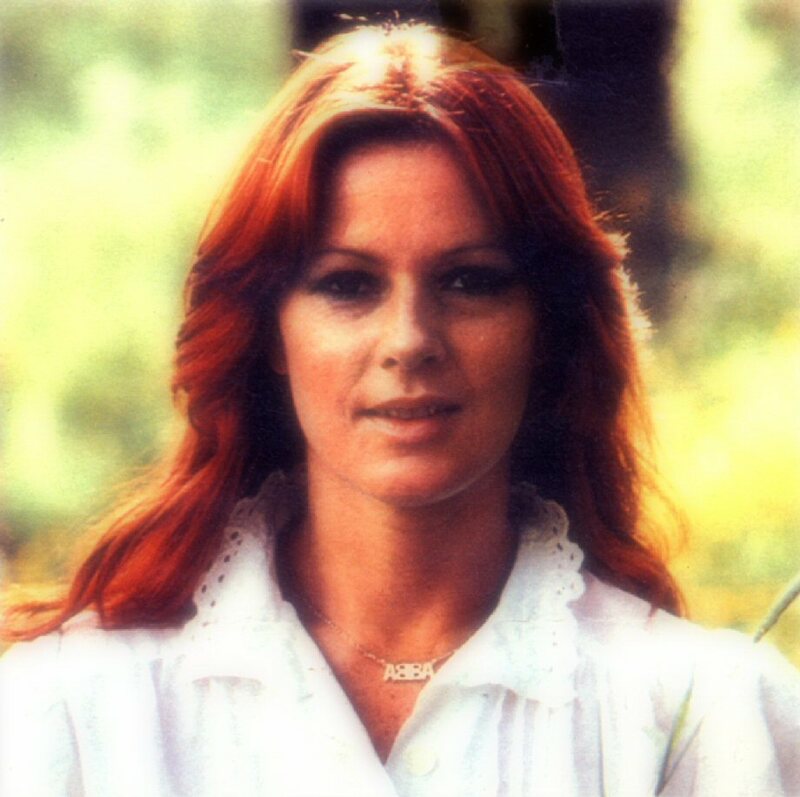 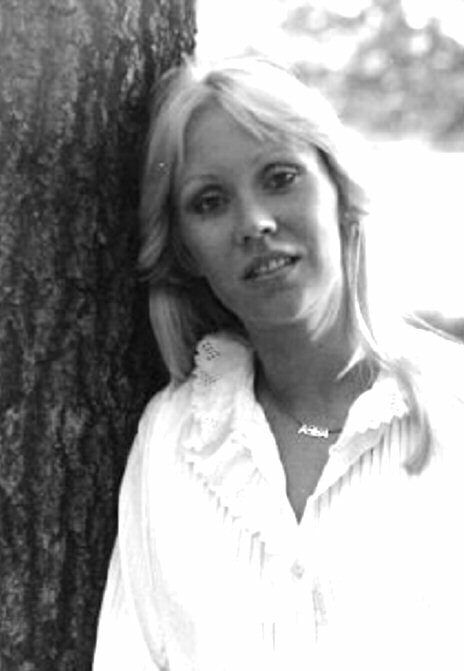 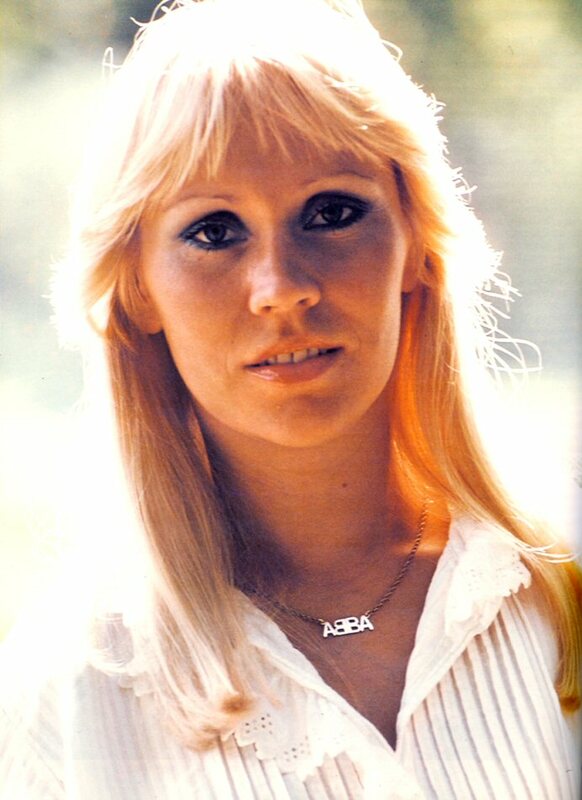 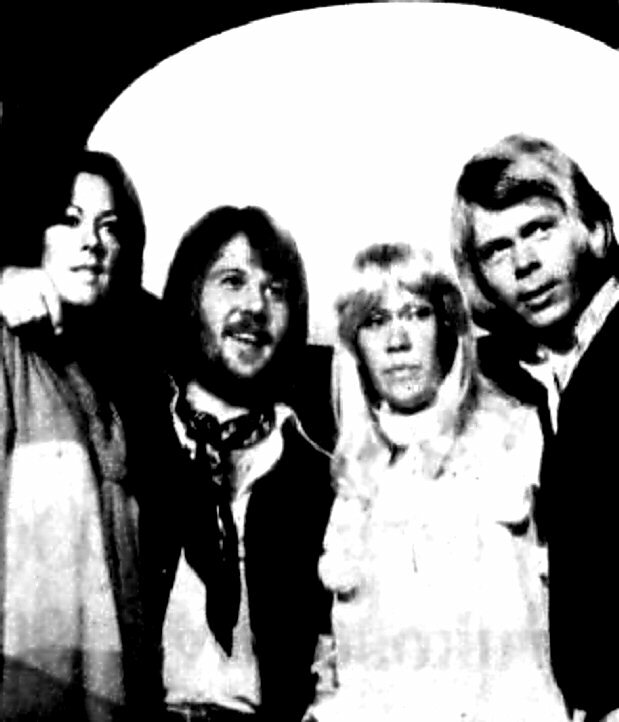 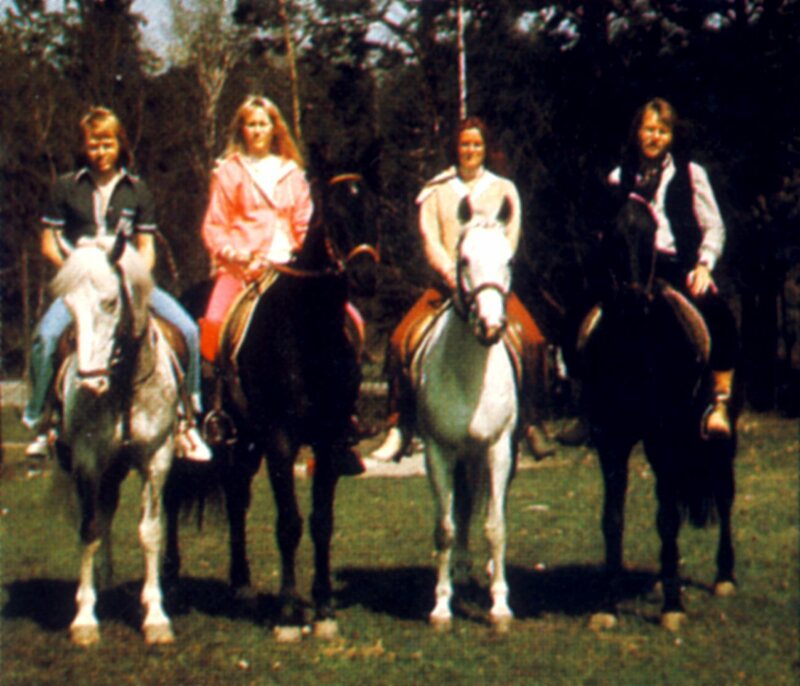 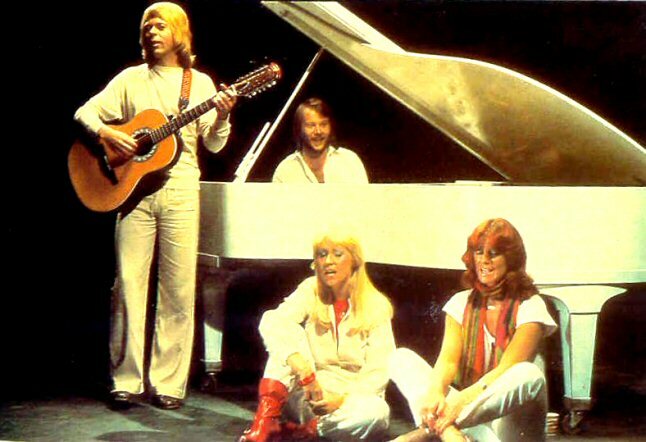 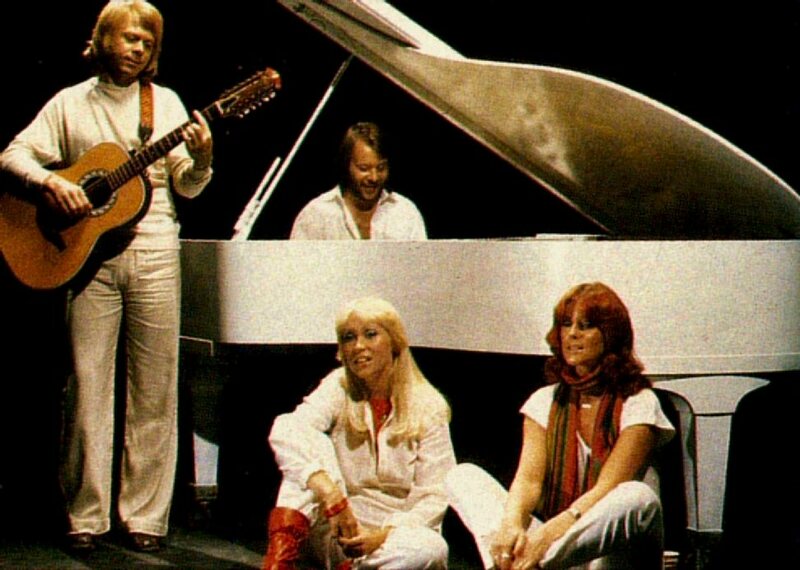 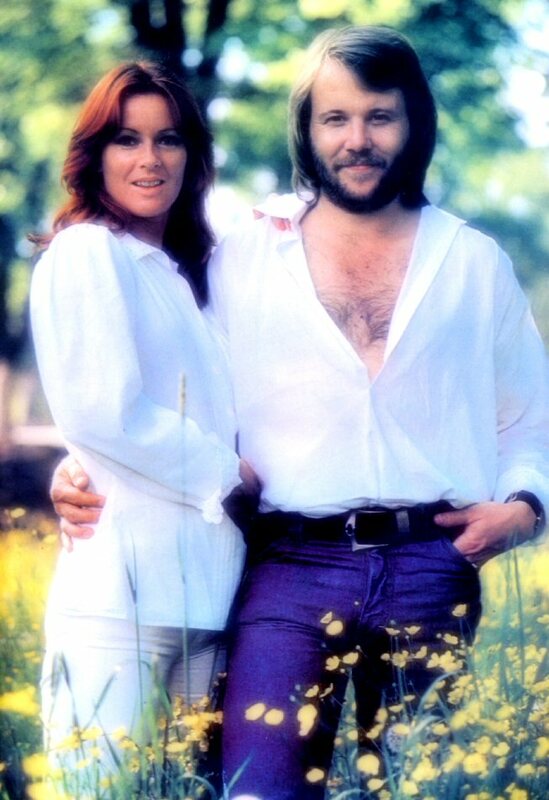 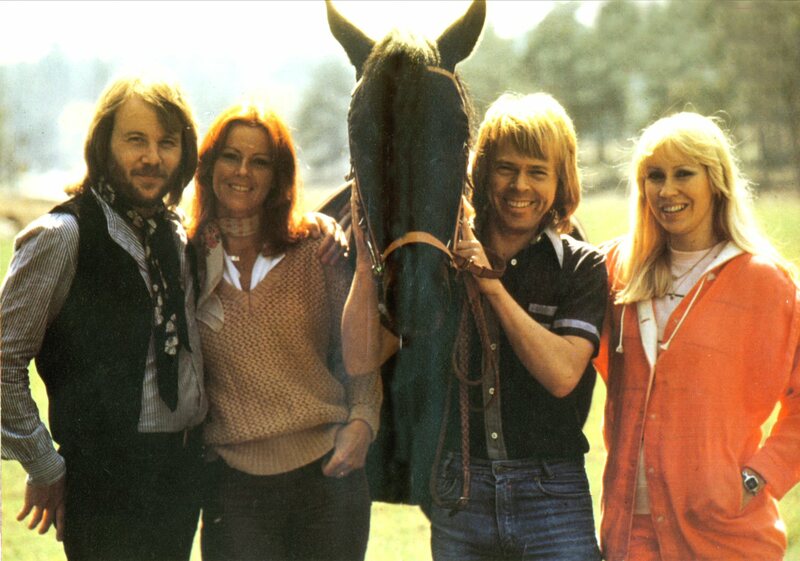 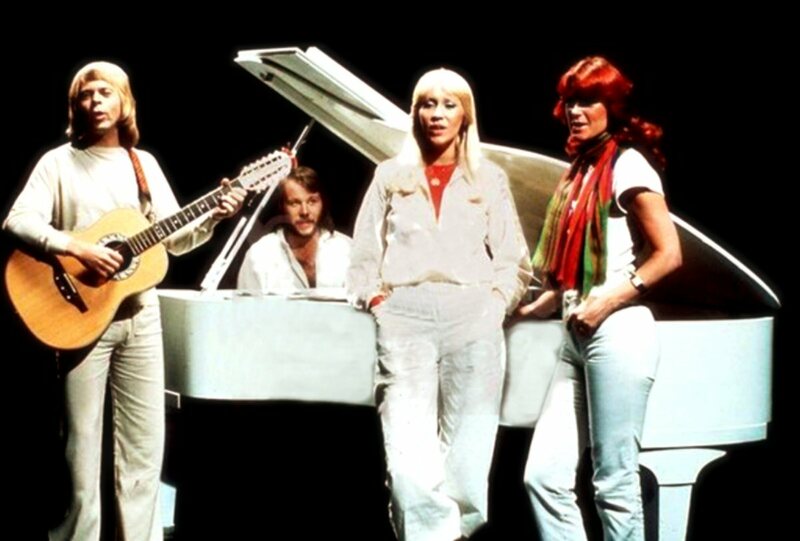 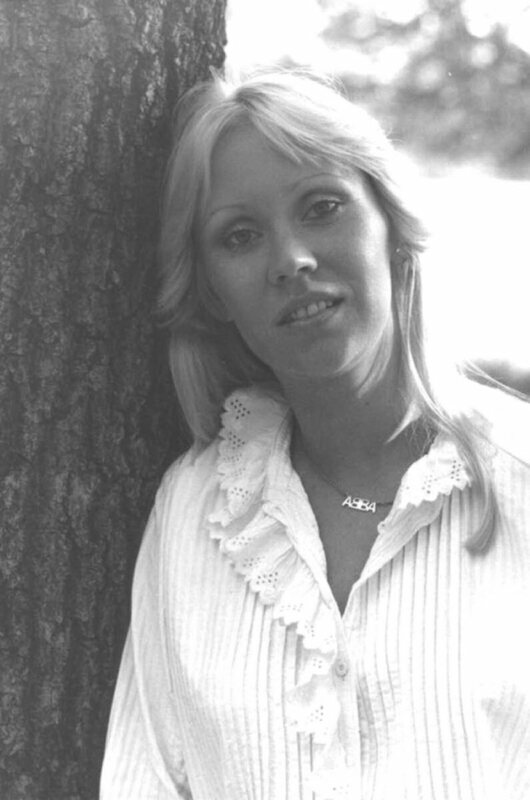 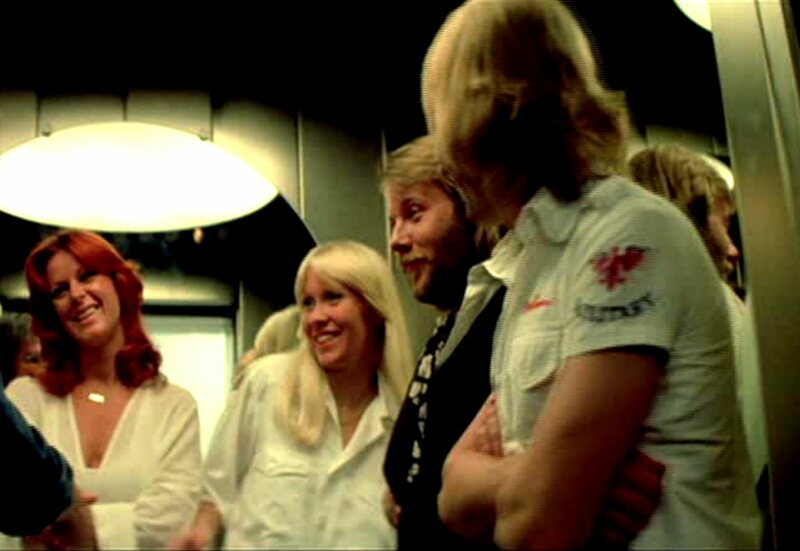 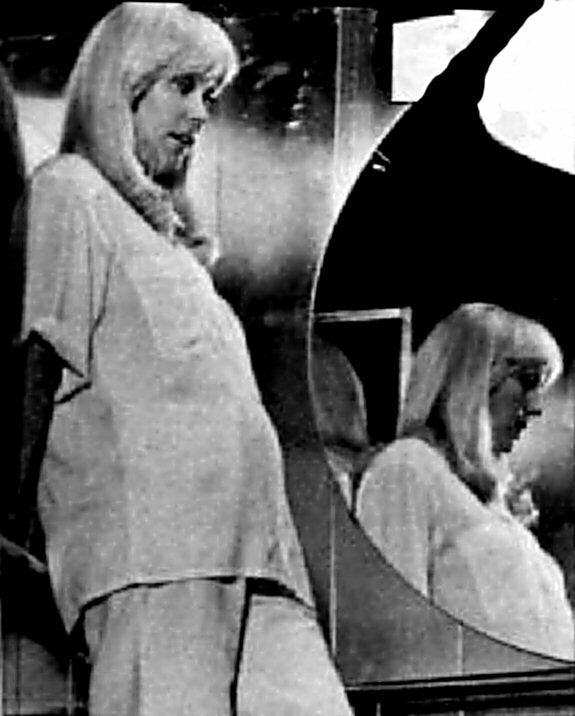 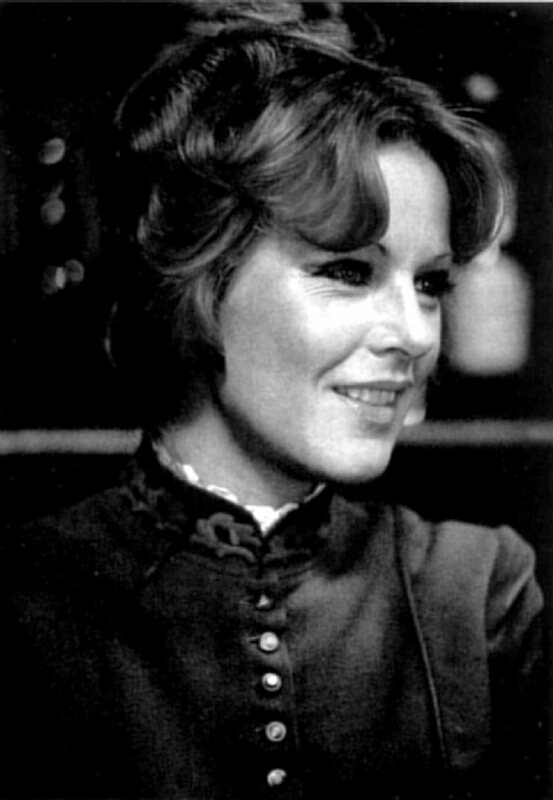 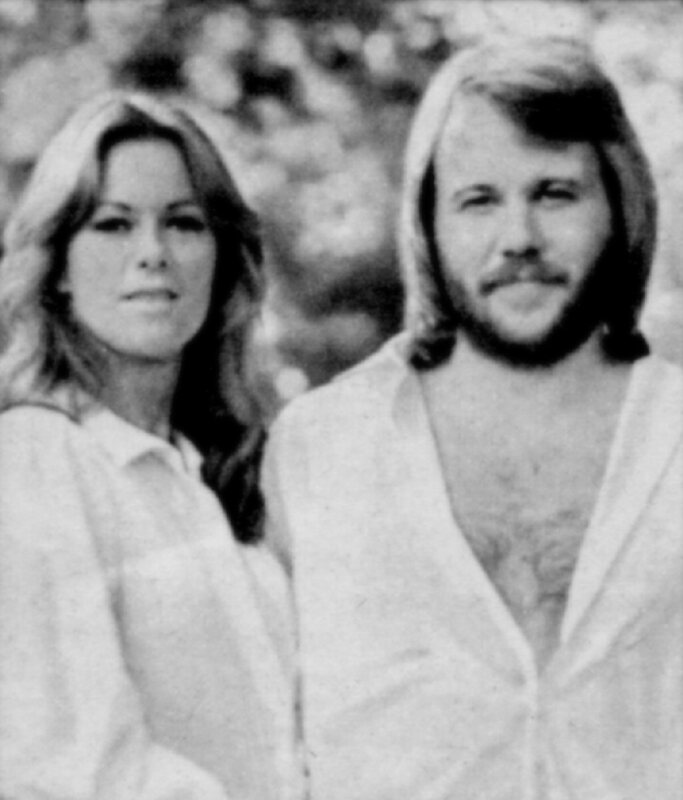 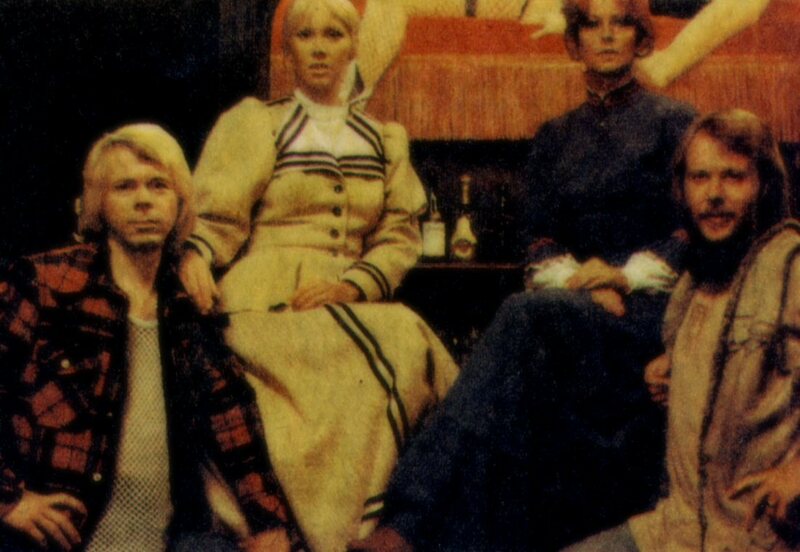 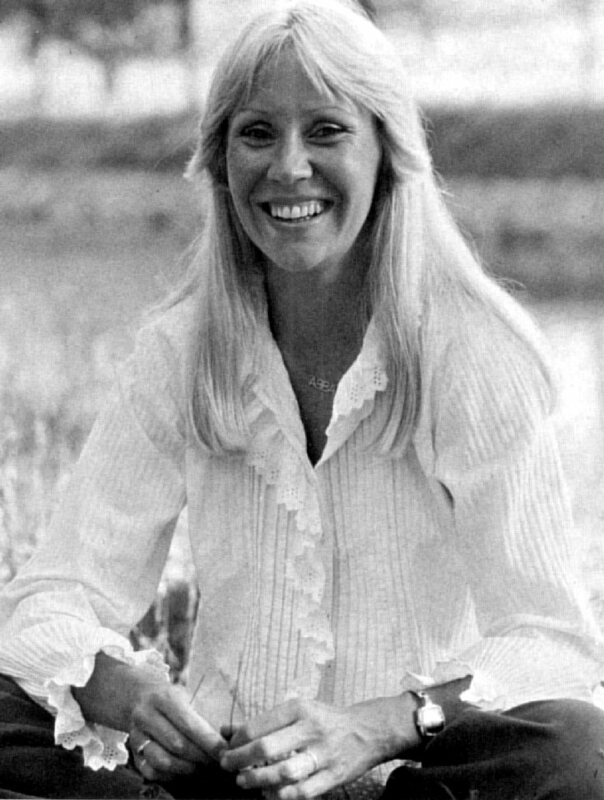 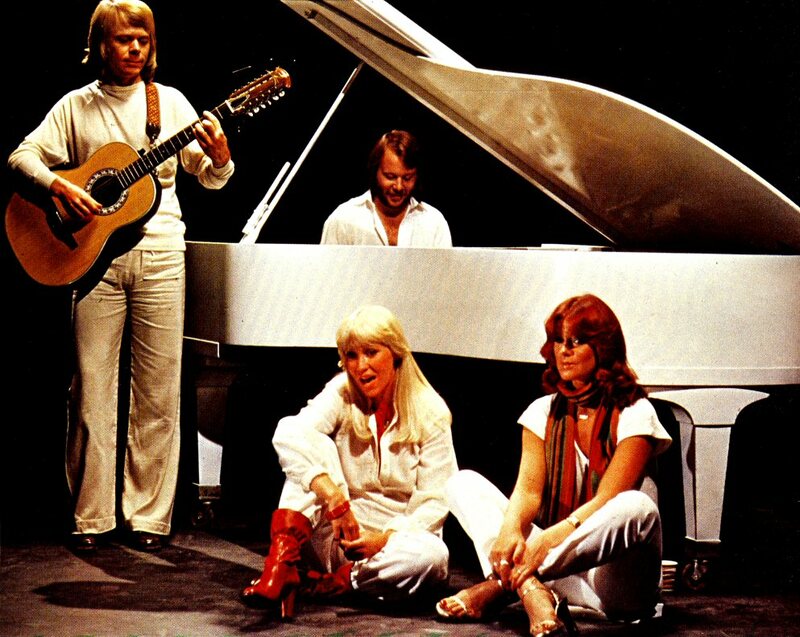 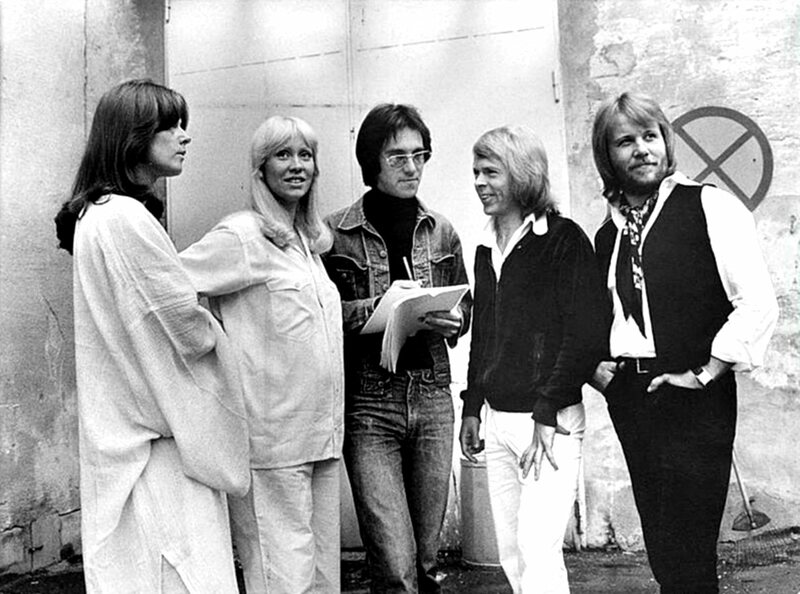 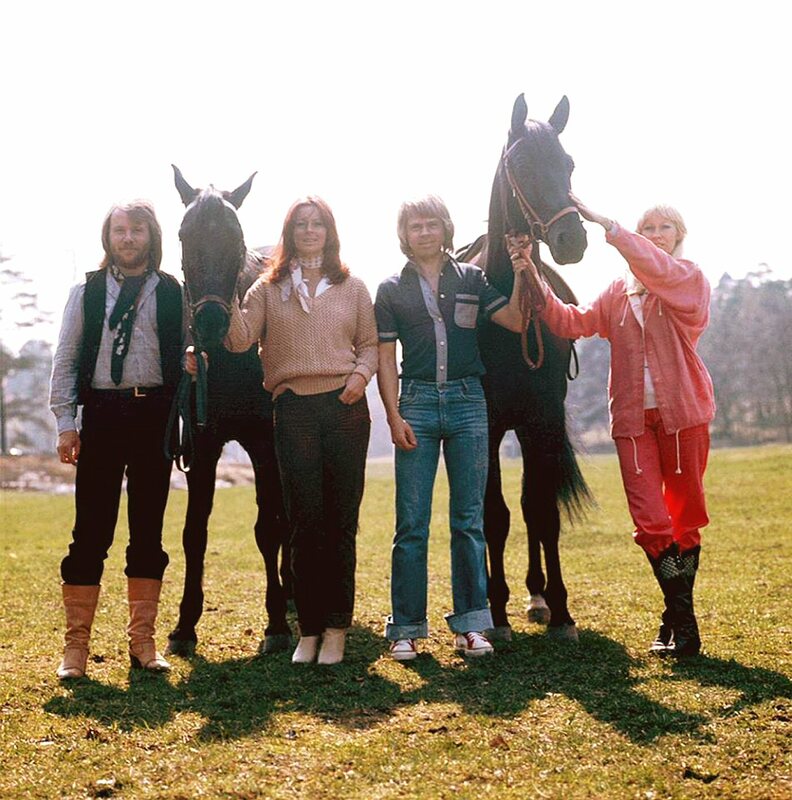 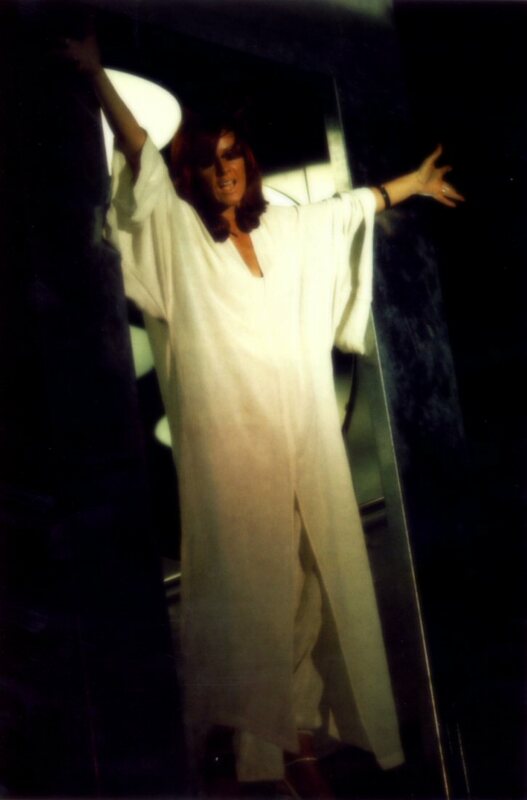 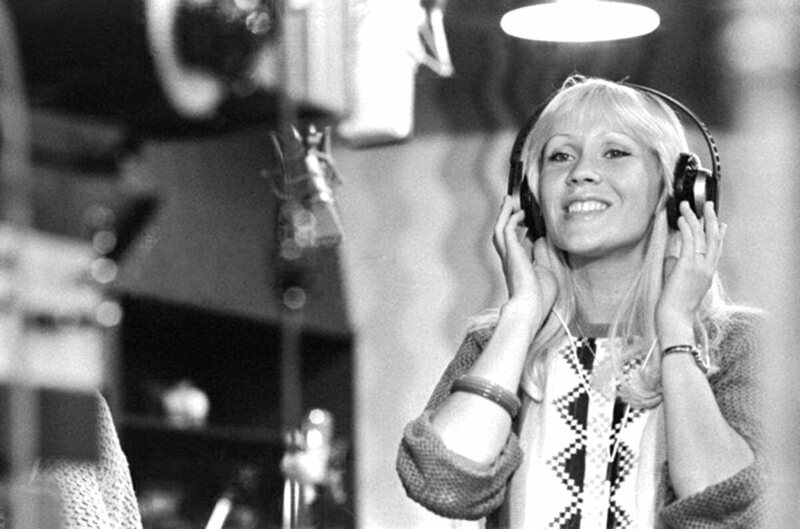 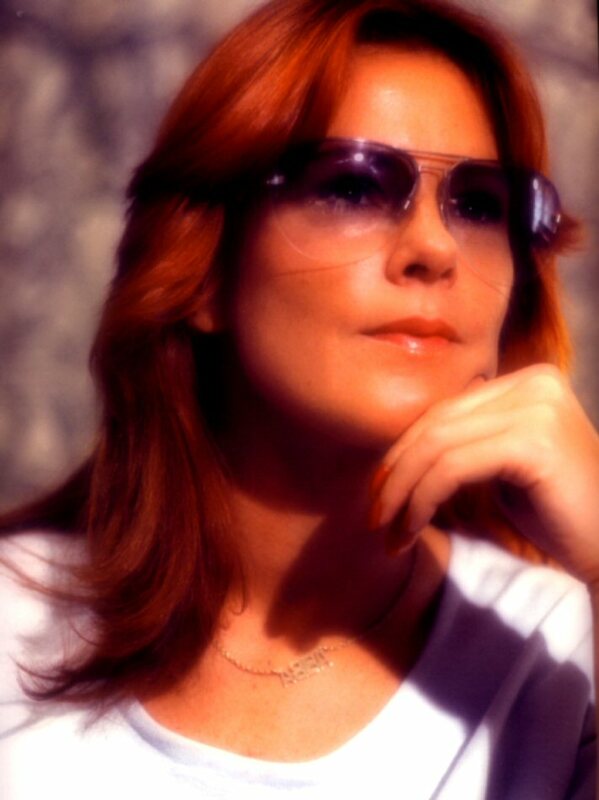 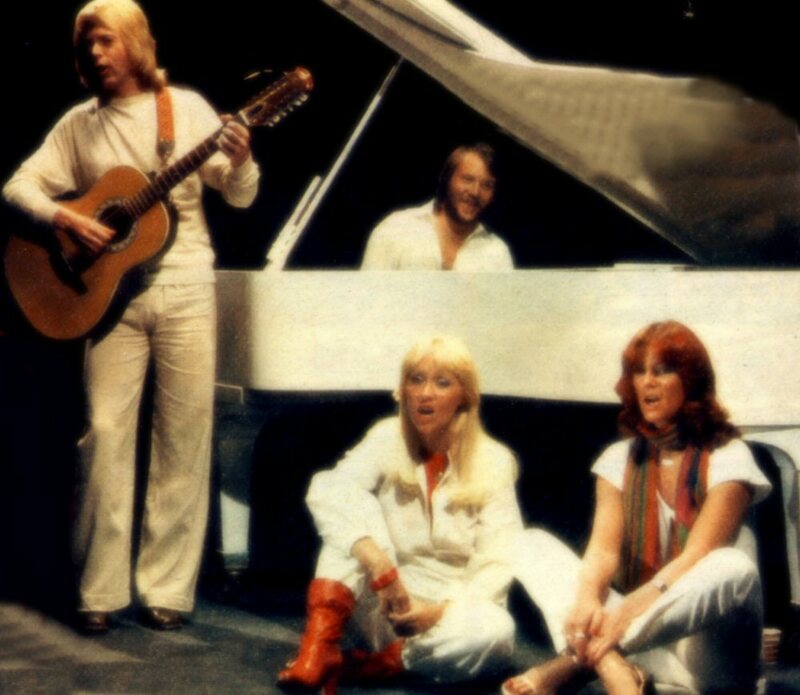 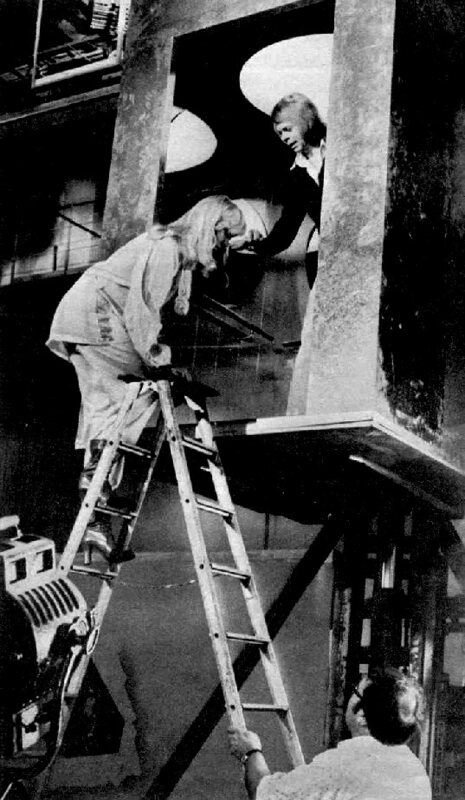 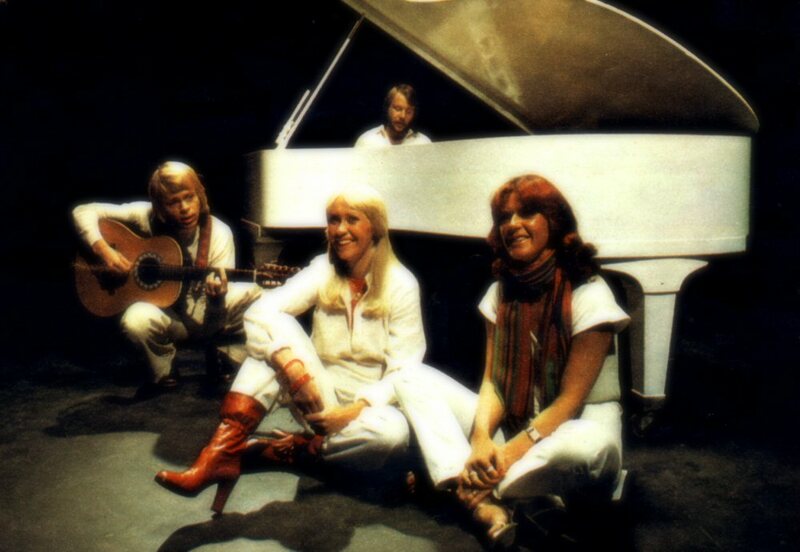 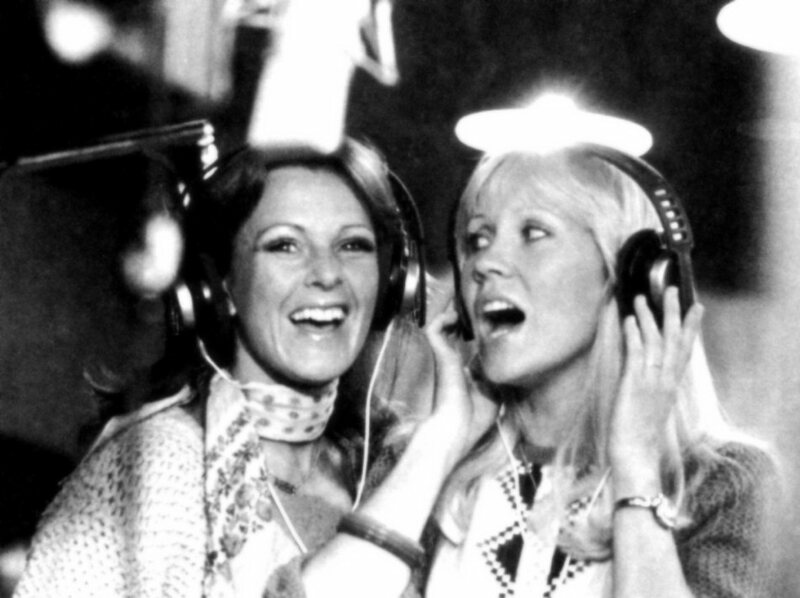 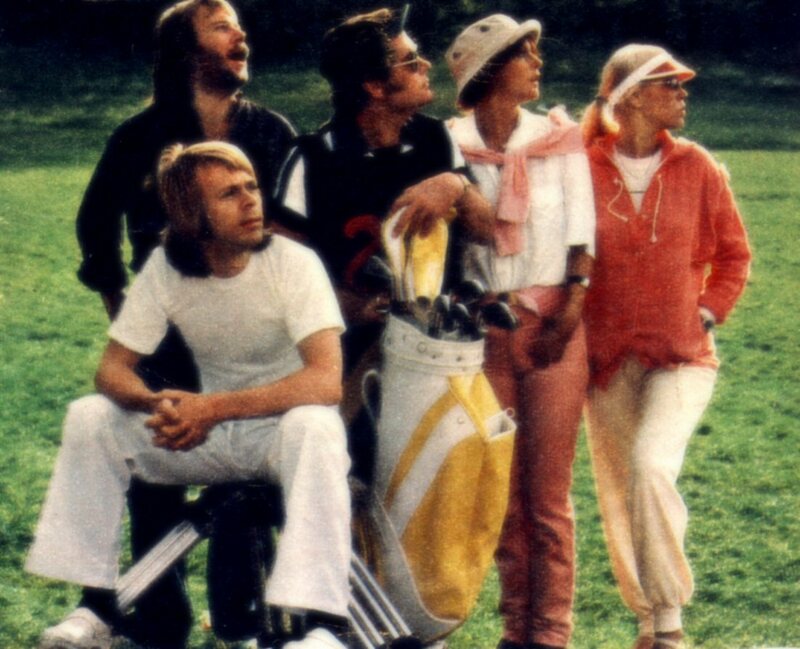 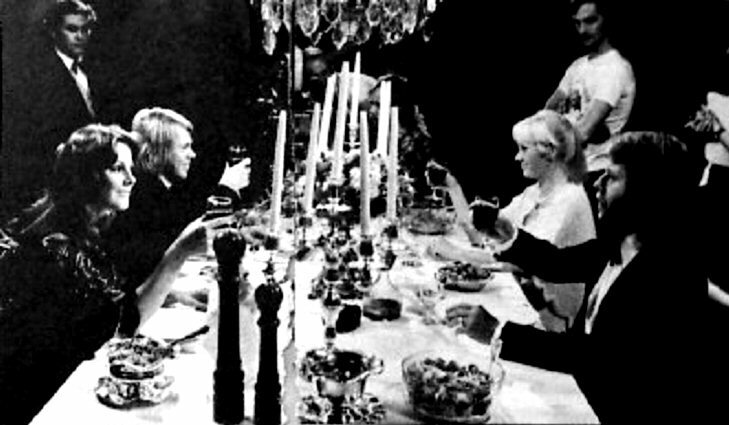 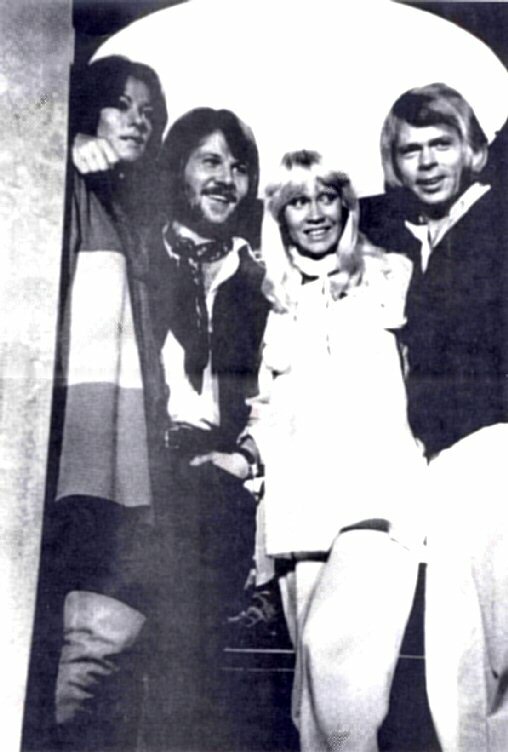 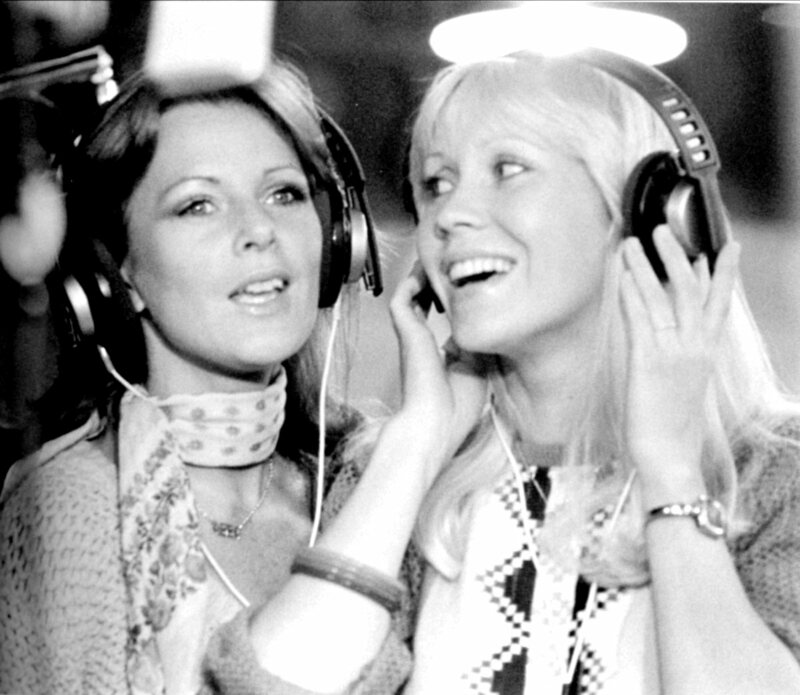 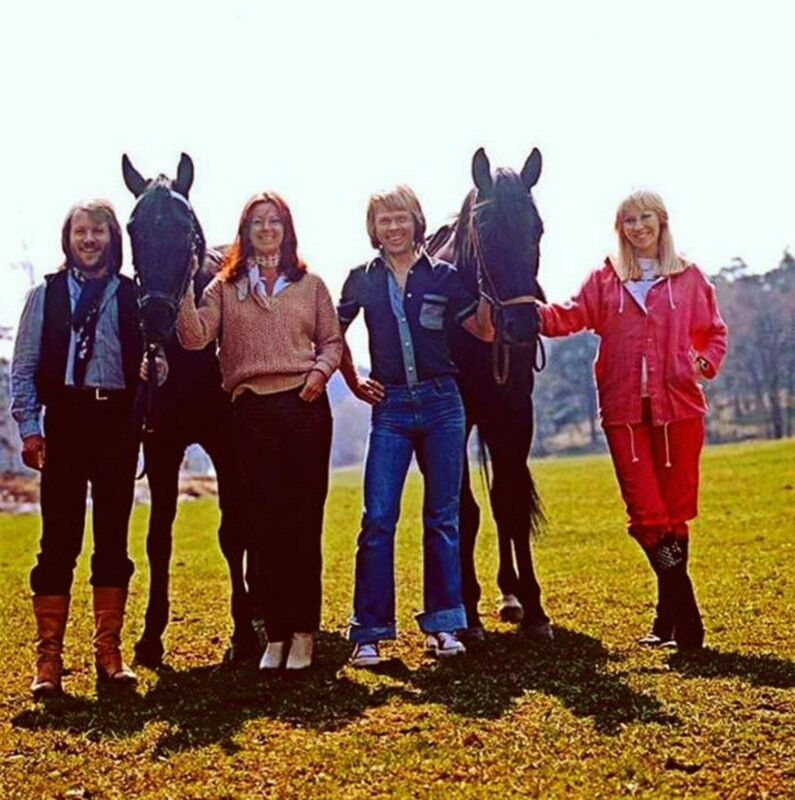 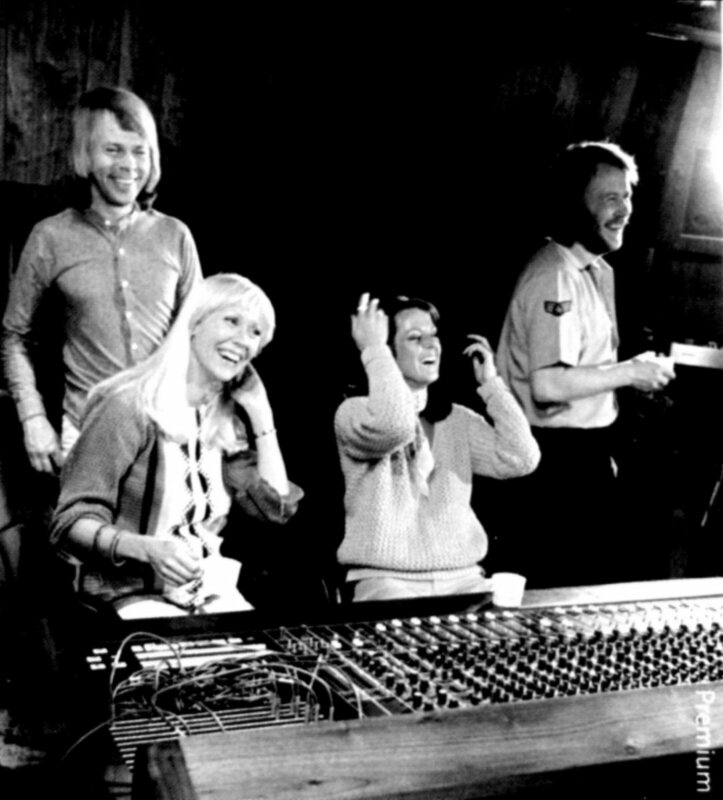 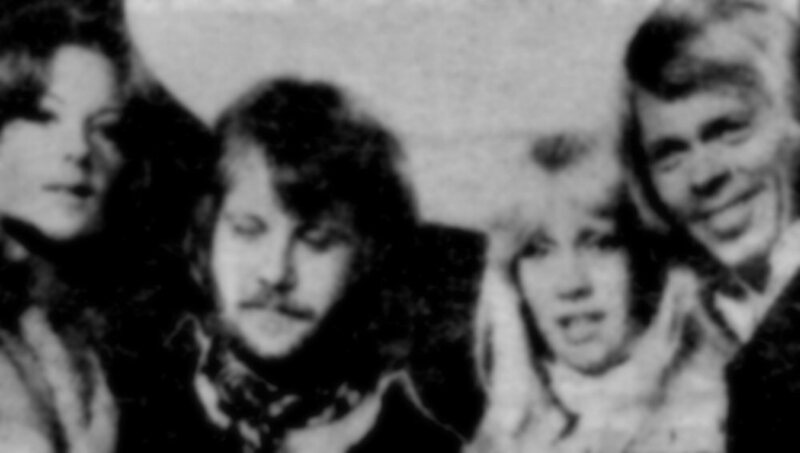 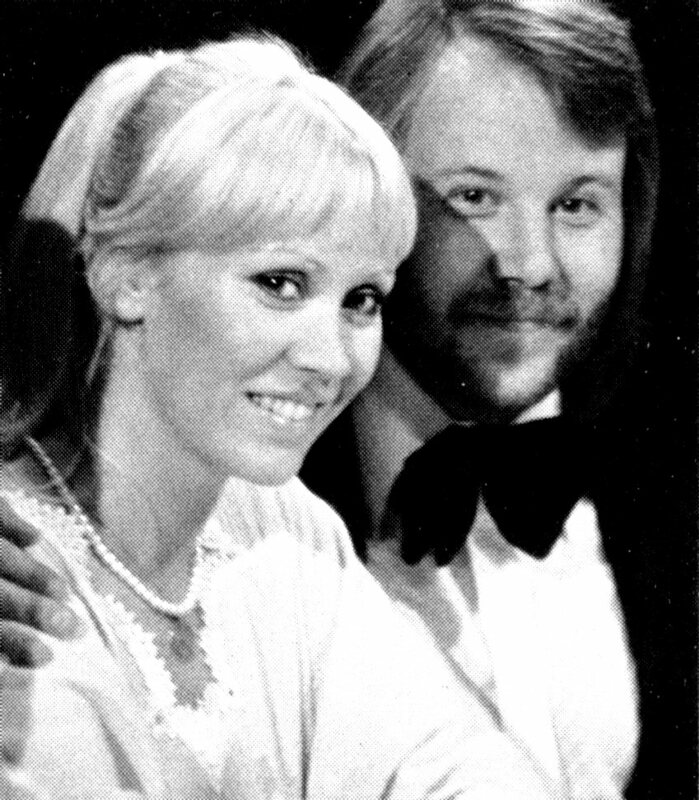 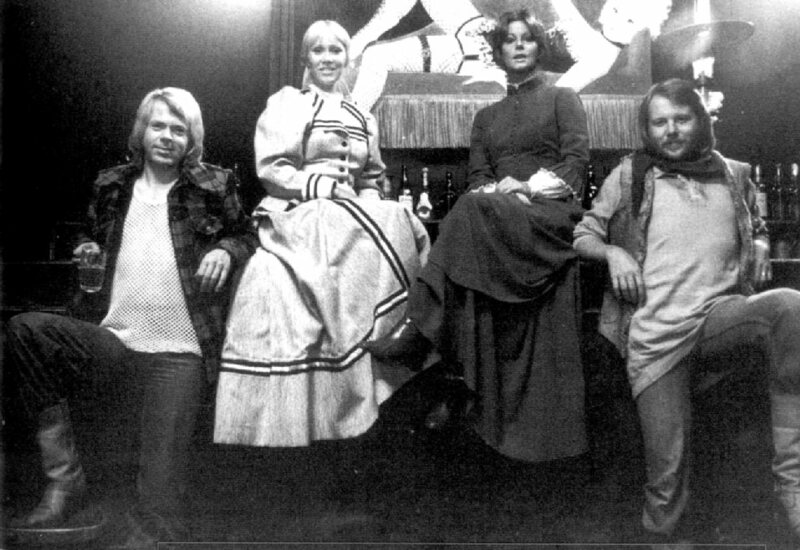 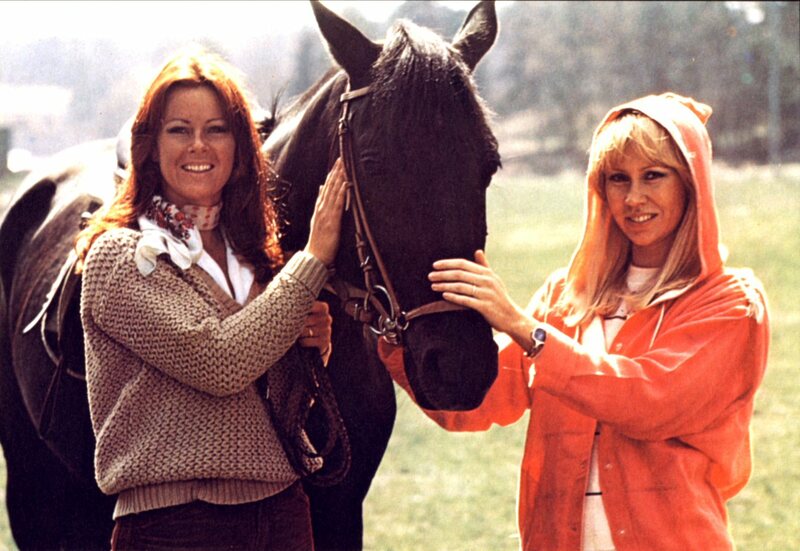 The parts showing ABBA "acting" are featured in: Ashley's dream (the video clip to The Name Of The Game), short parts in the elevator (the video to Eagle), ABBA in their hotel room (filmed at the Sheraton hotel in Stockholm - go.to/abba.related) and the group in studio singing Thank You For the Music. 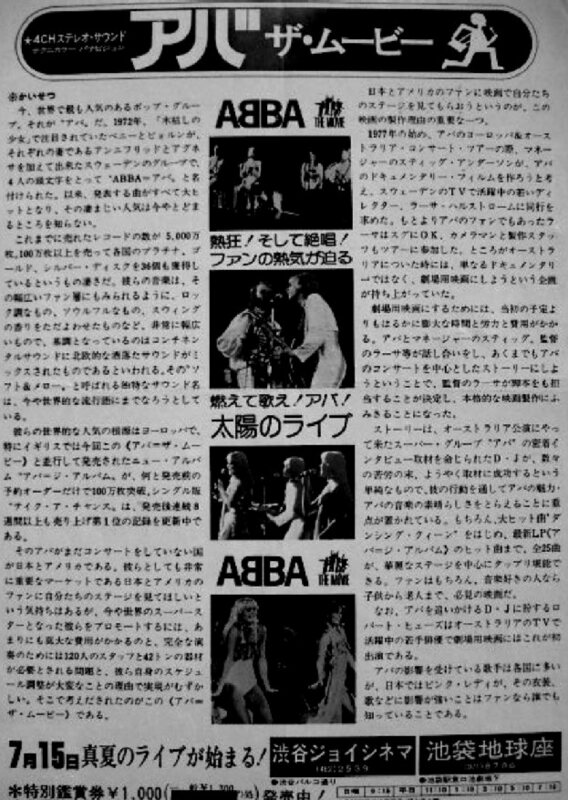 The press conference is "real" and not performed for the movie. 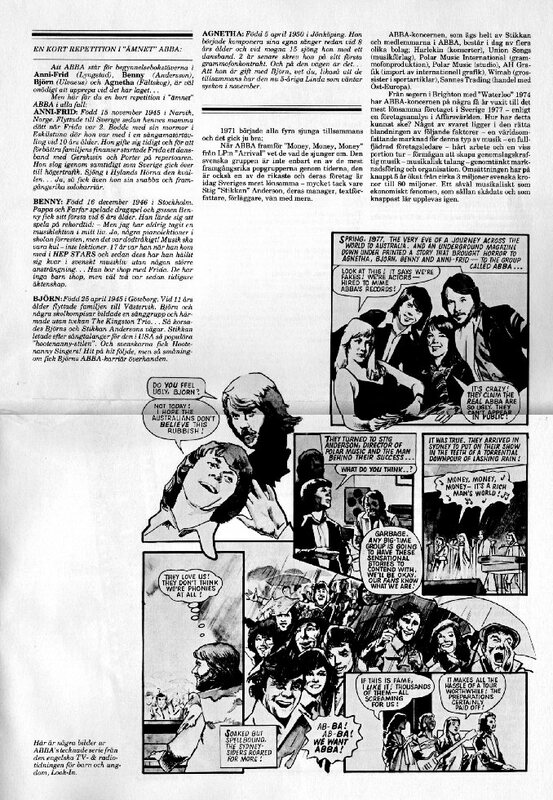 Polar Music issued in Sweden an 8-sides-news special in A3 format in November 1977. 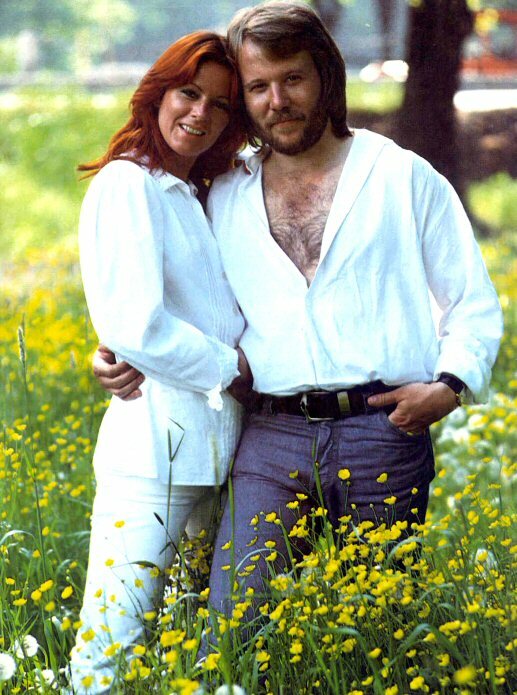 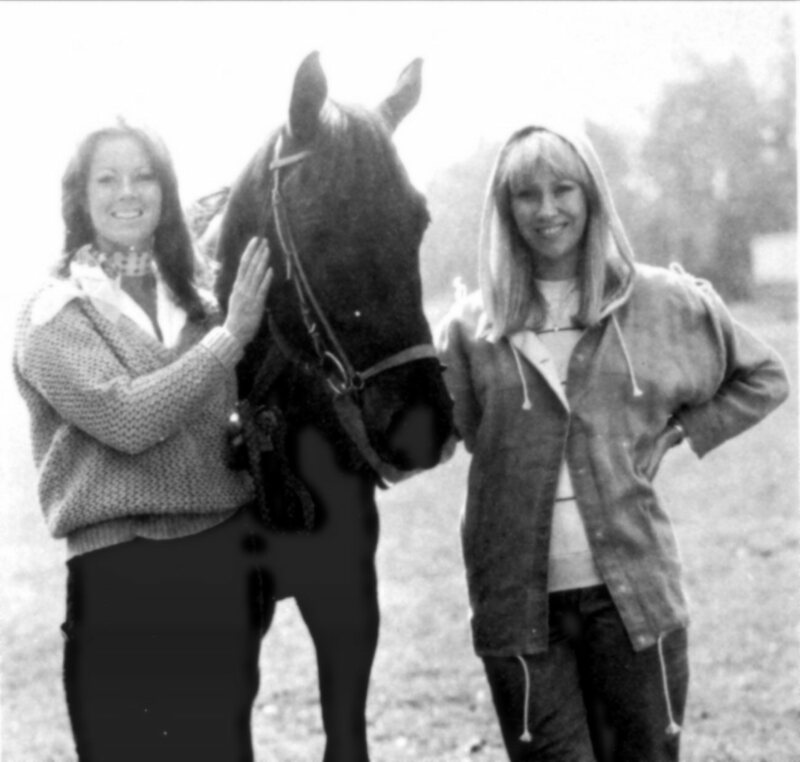 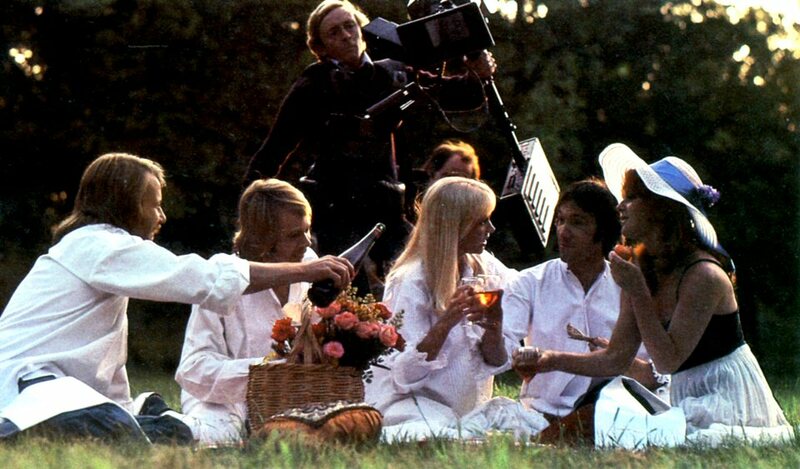 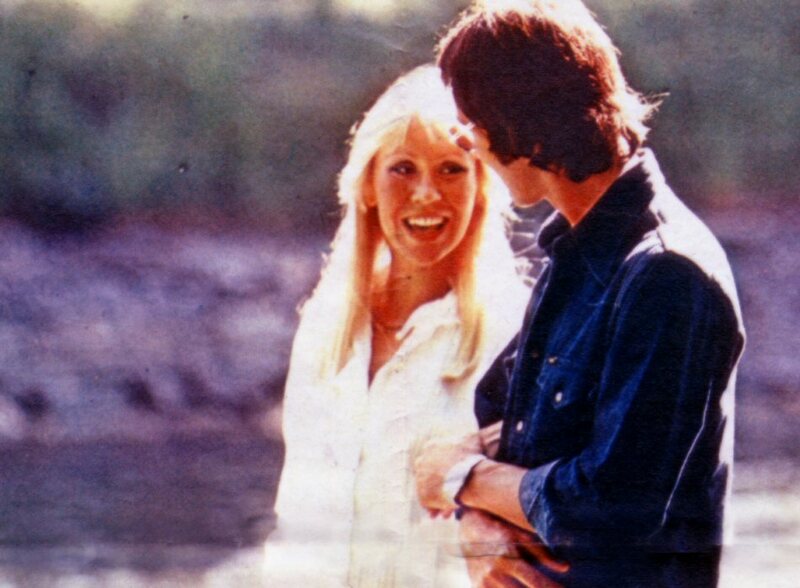 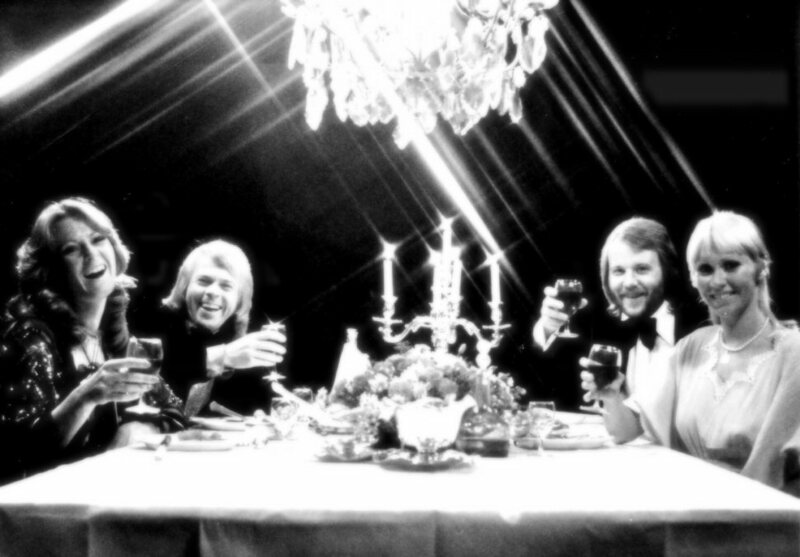 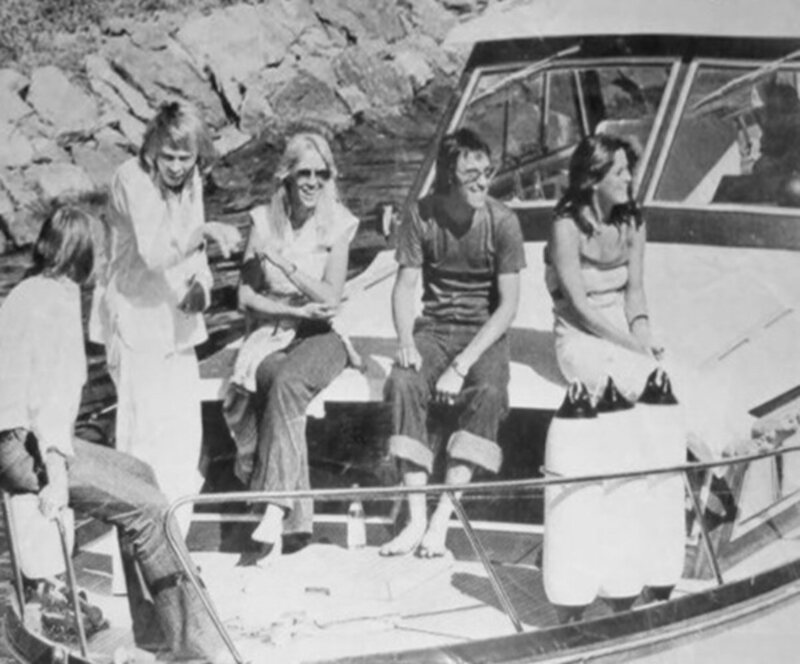 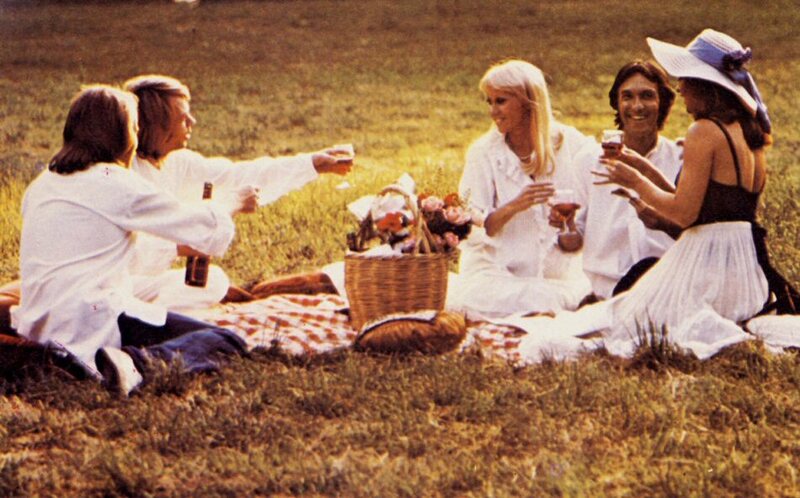 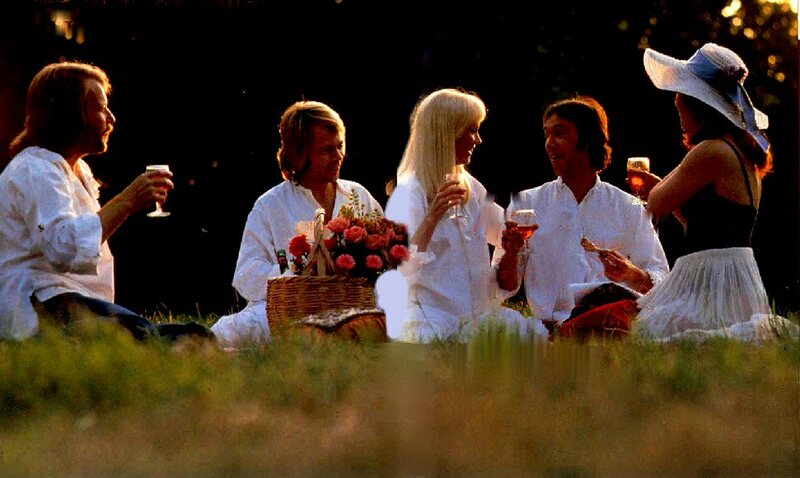 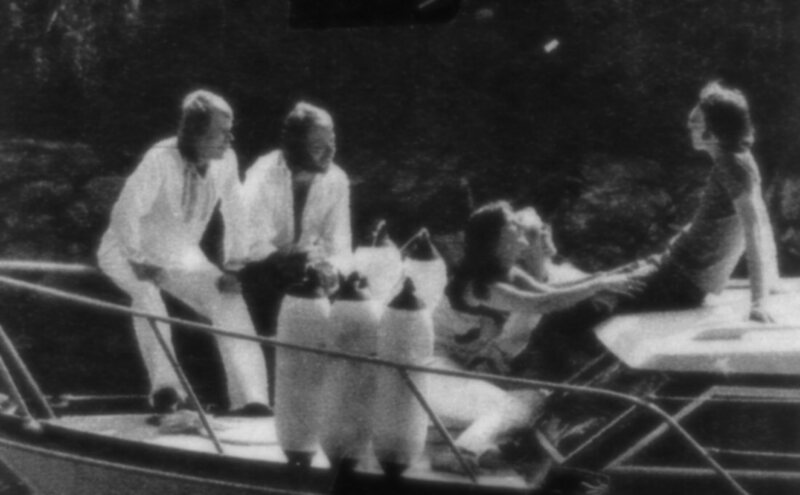 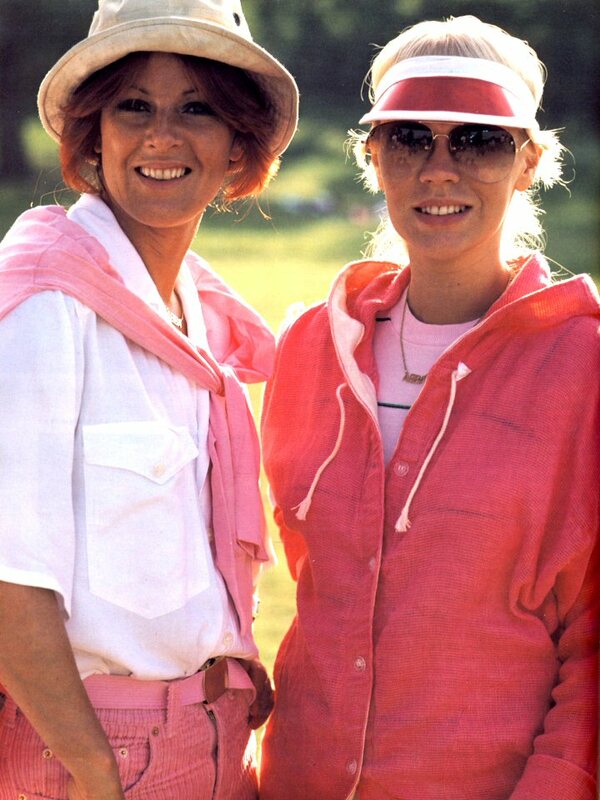 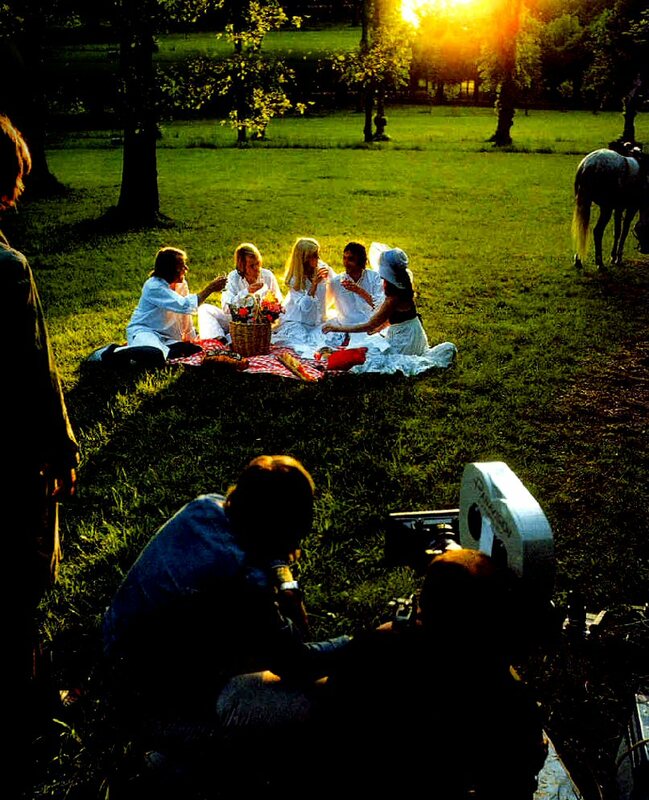 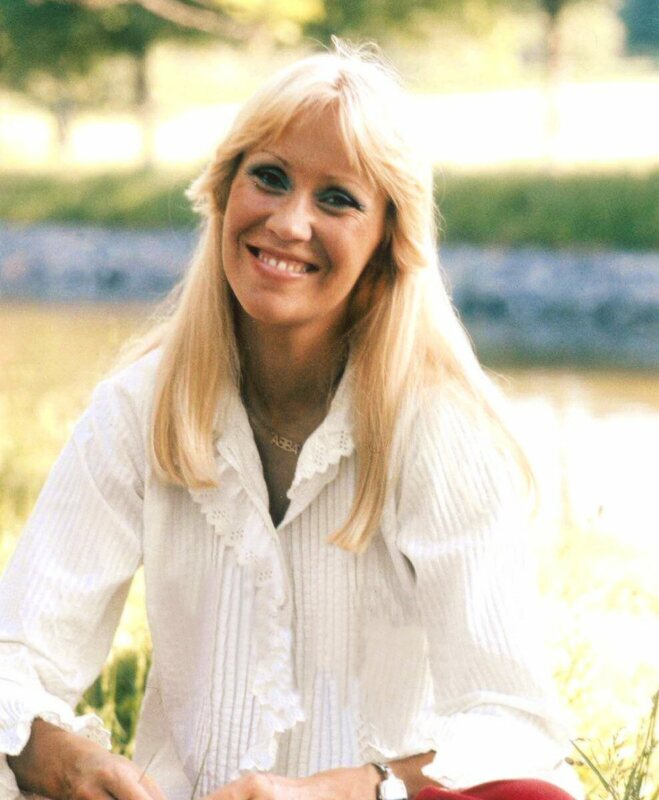 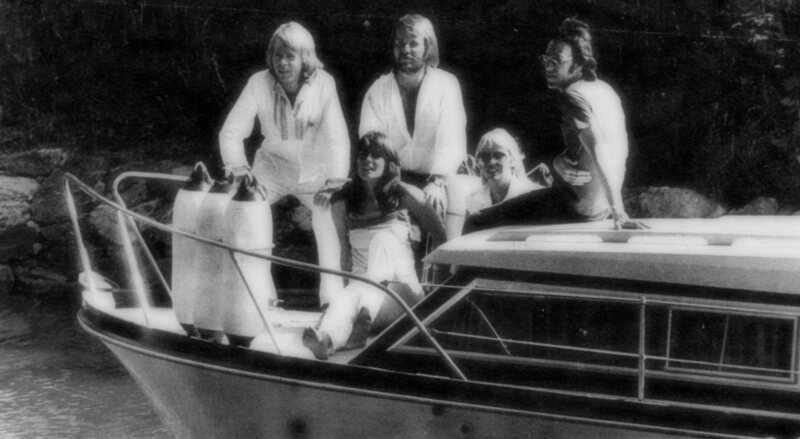 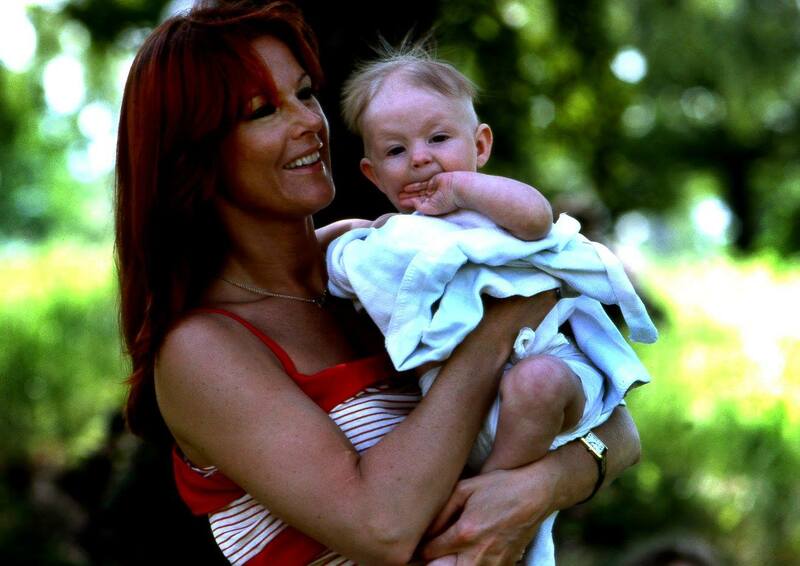 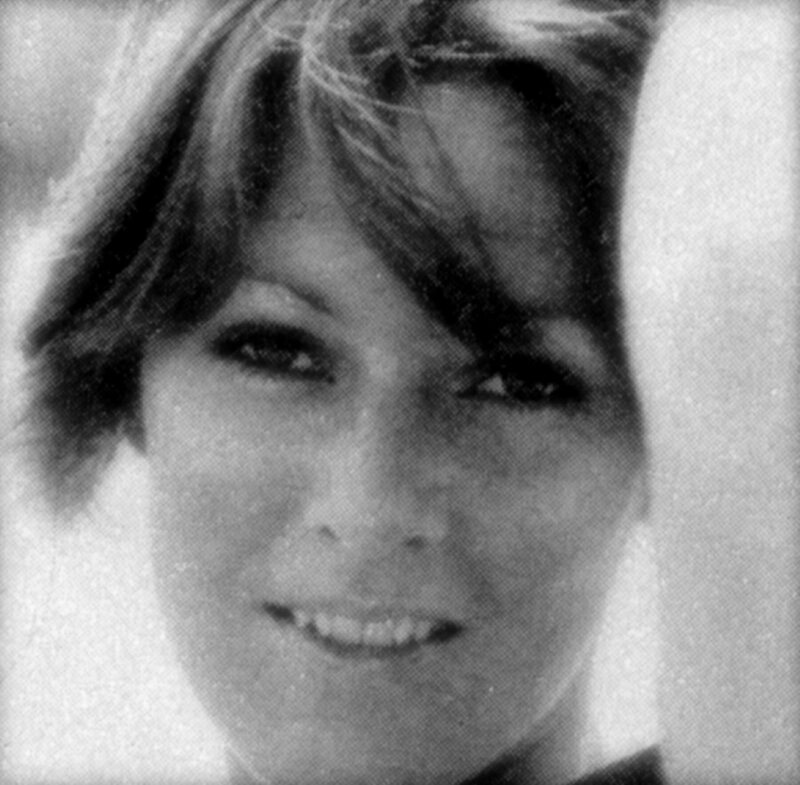 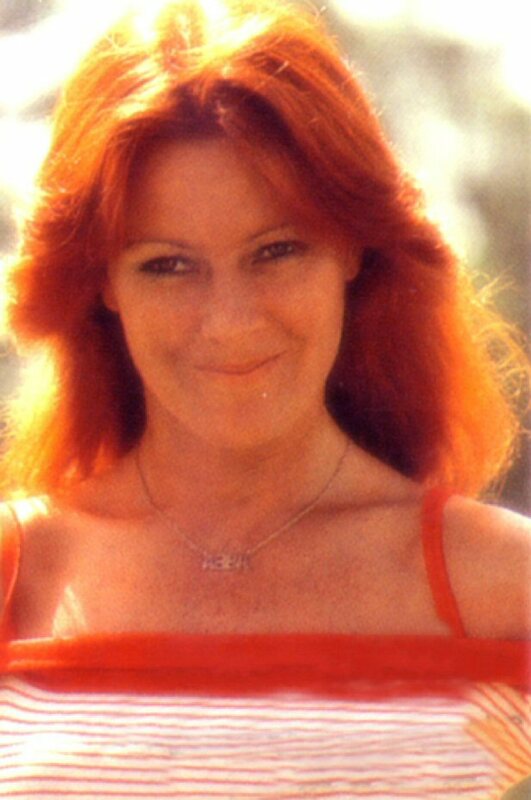 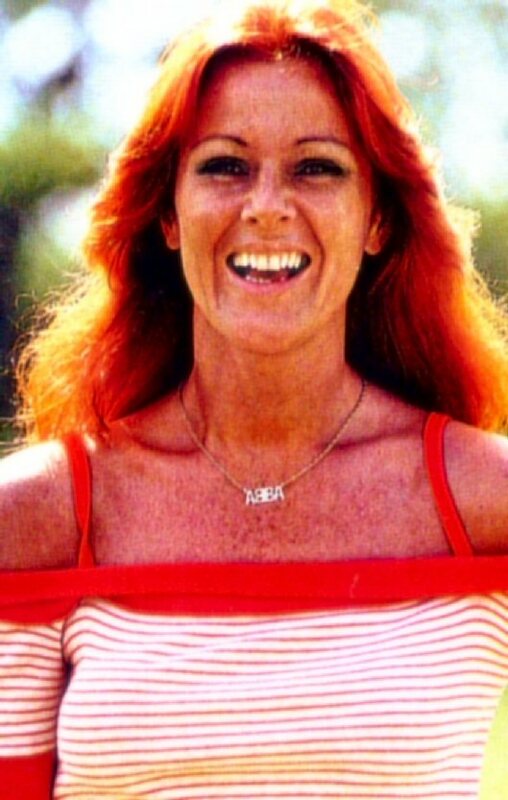 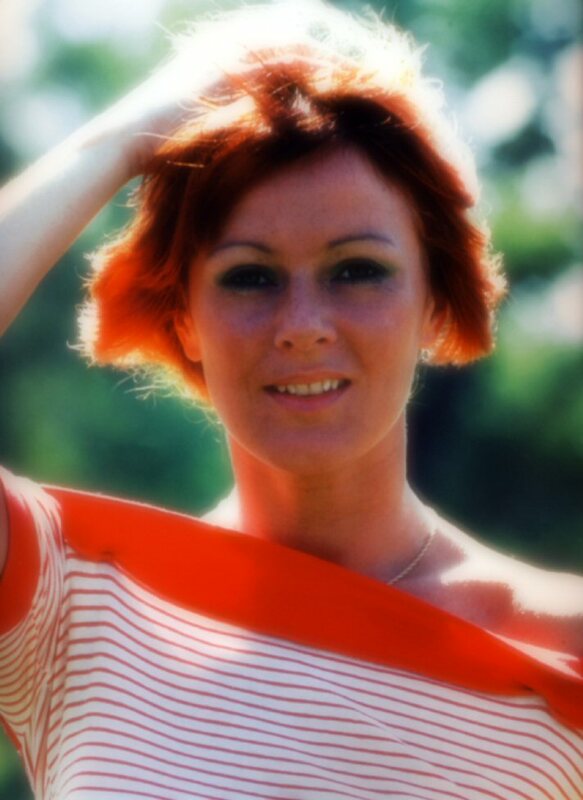 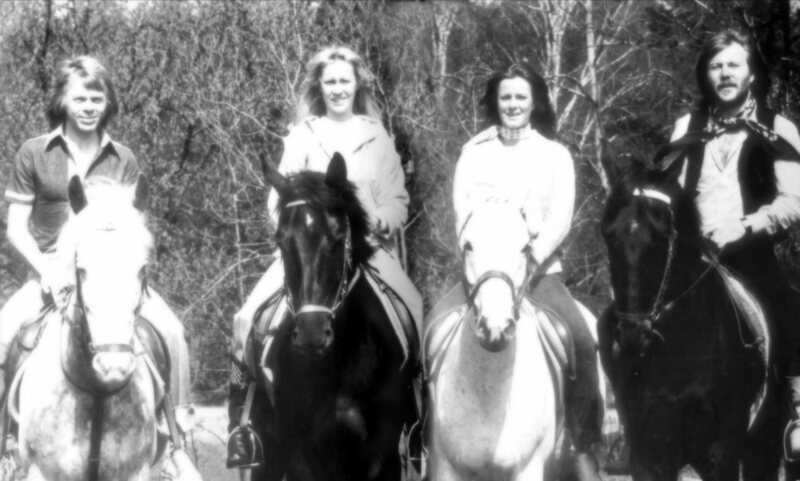 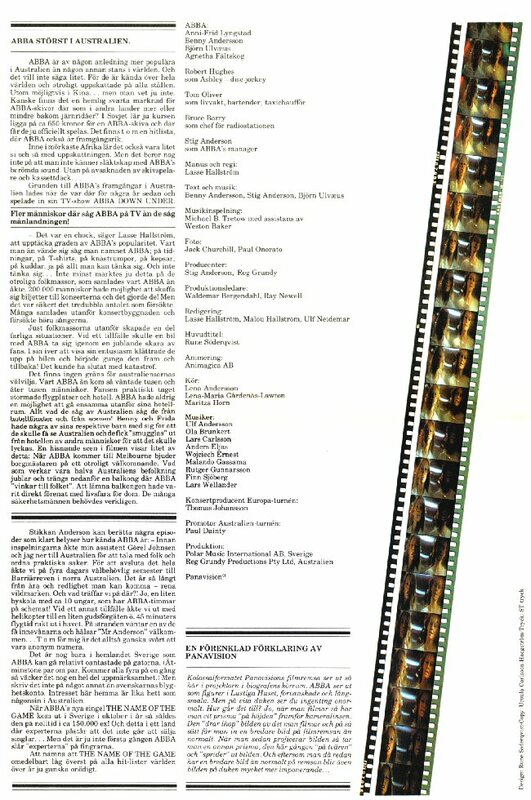 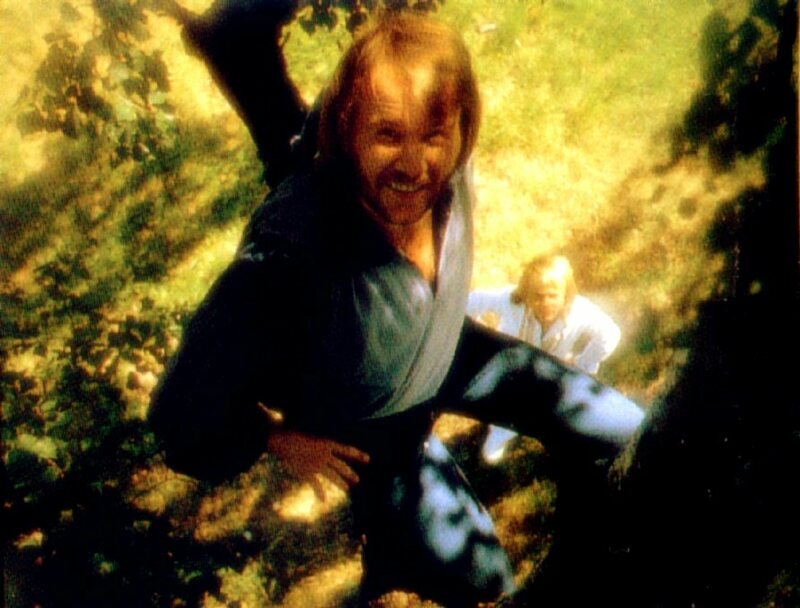 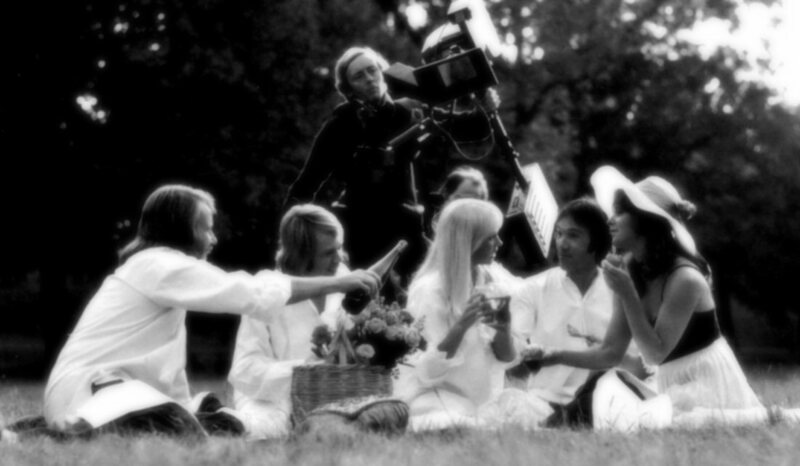 The booklet contained interviews with the ABBA members and Stikkan Anderson, information about for the forthcoming premieres of "ABBA The Movie" all over the world and many photos from the film. 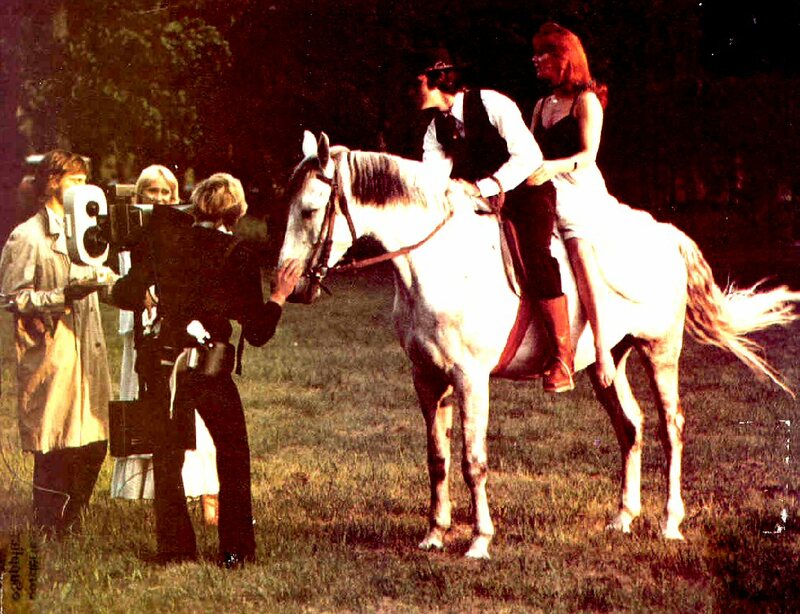 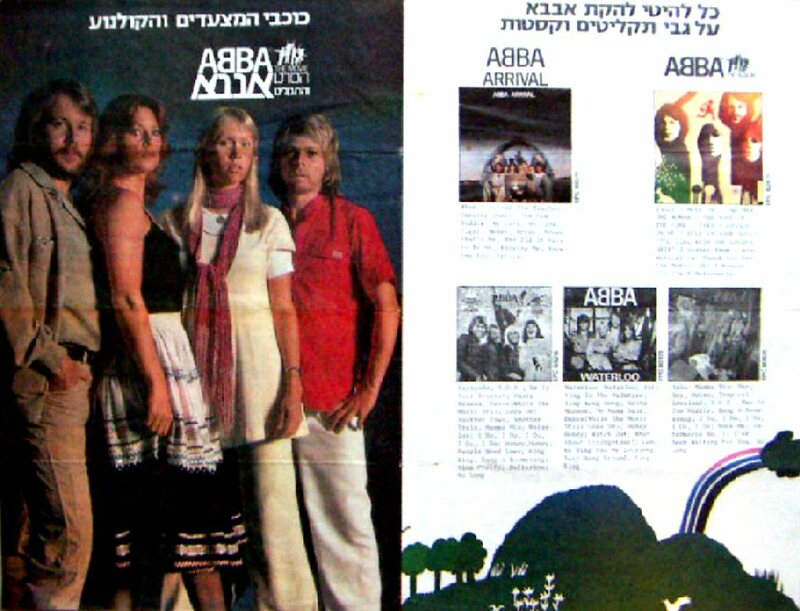 The promotional booklet featured even the art work from the cover of the forthcoming album "ABBA The Album" (both front and back covers). 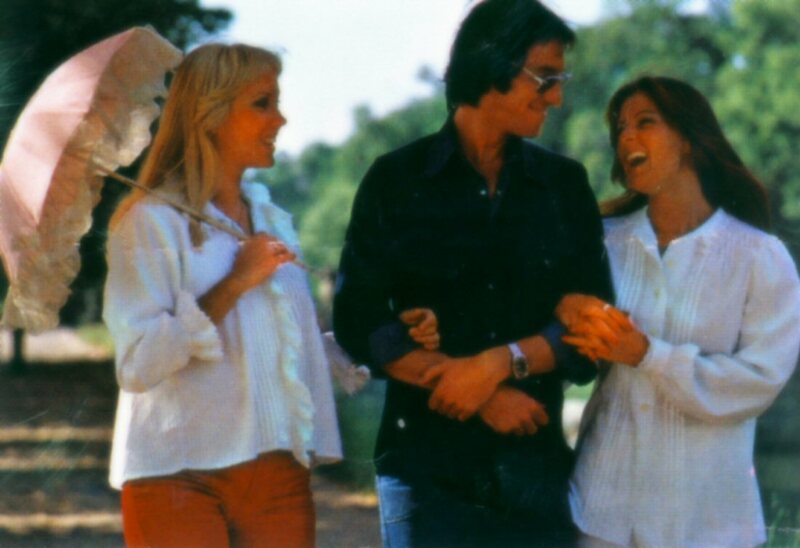 Even a special interview with Robert Hughes playing Ashley in the movie was added as well as some ABBA cartoons from the UK press and several small shots from the film version of the video "Eagle". 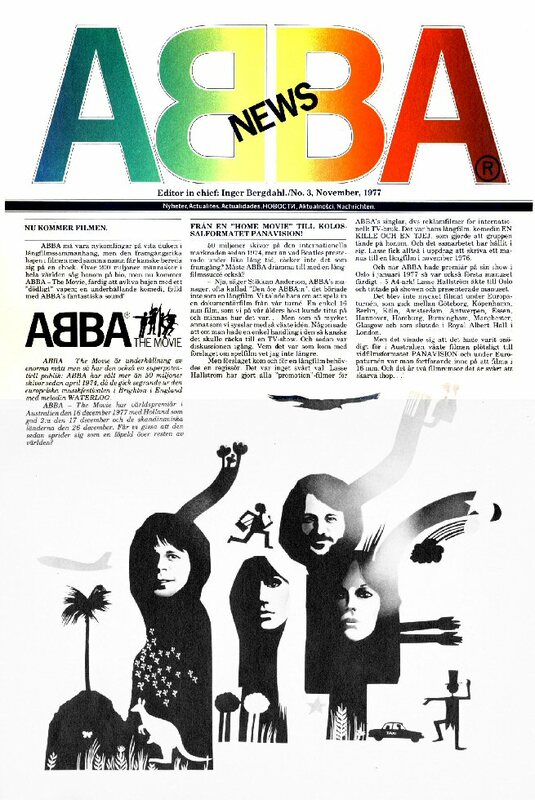 Original Dutch ads promoting ABBA The Movie during the second week after the premiere.